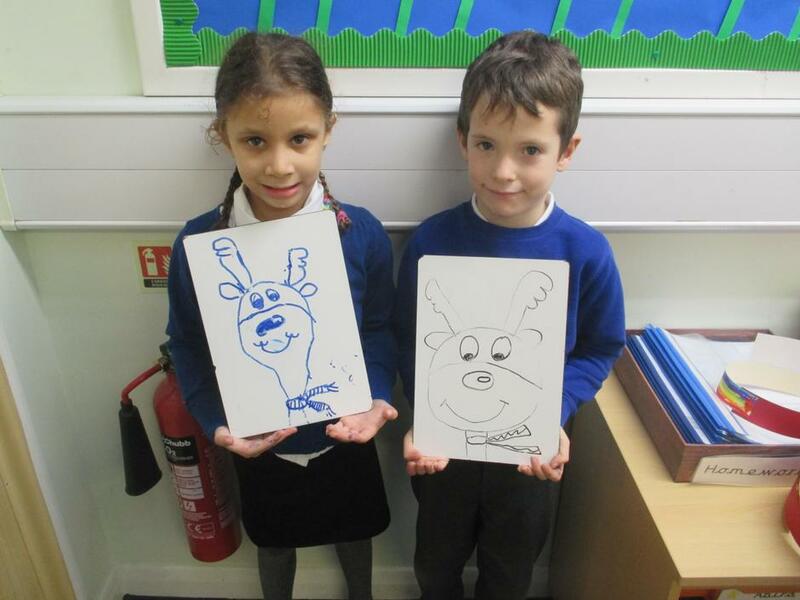 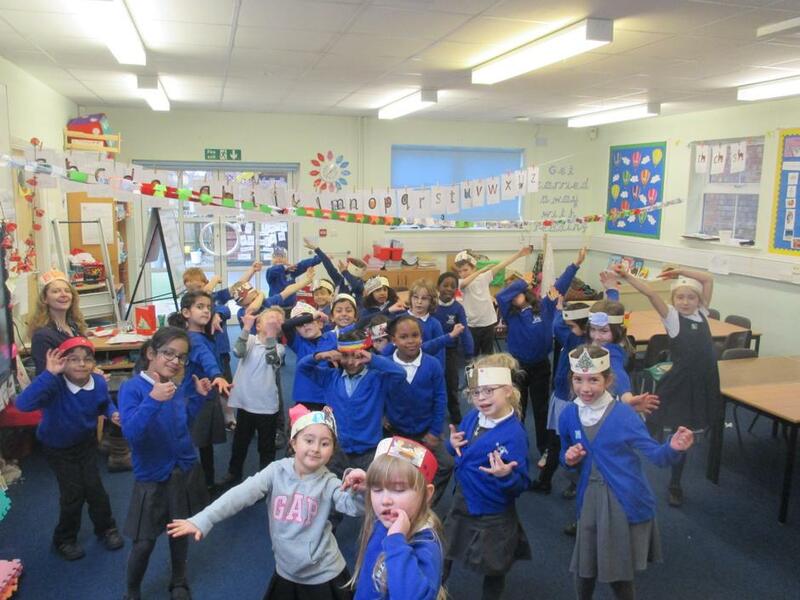 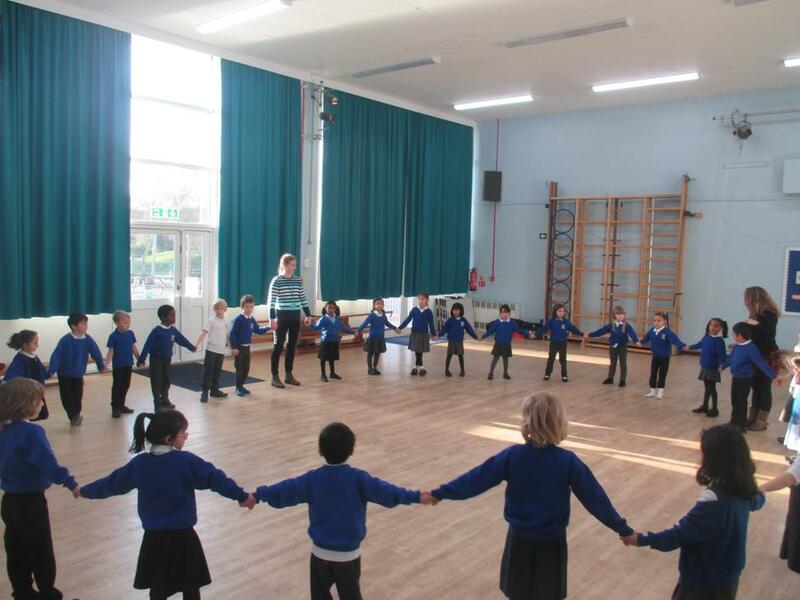 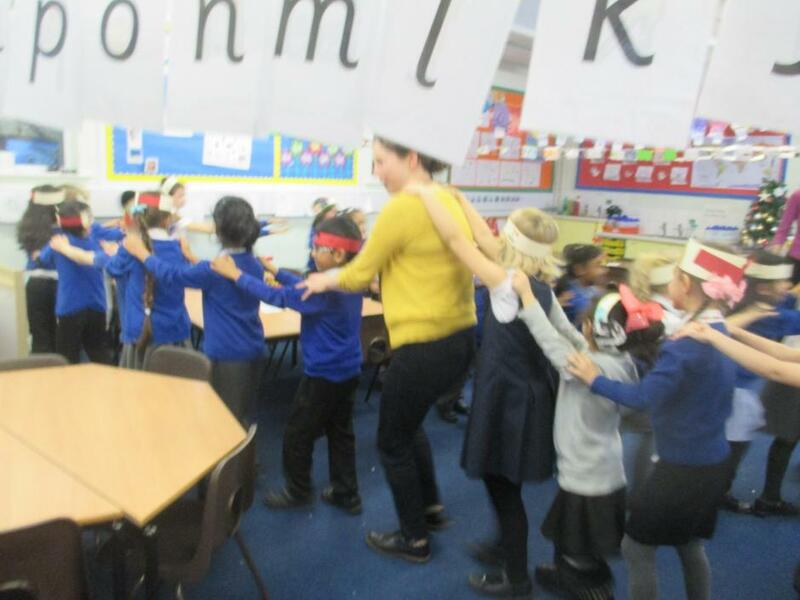 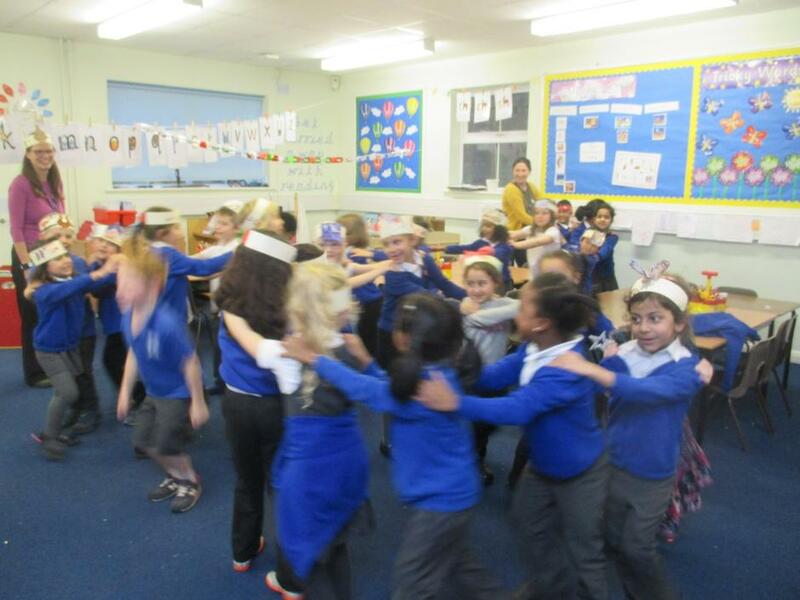 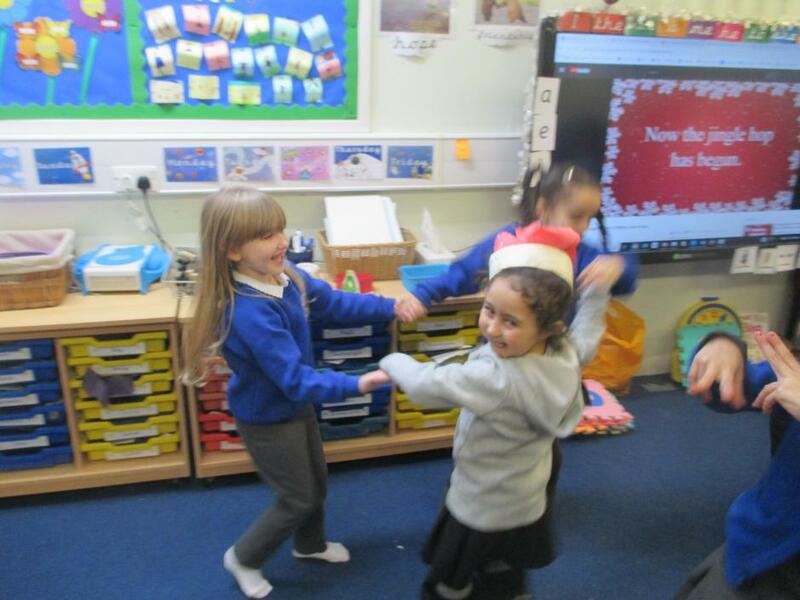 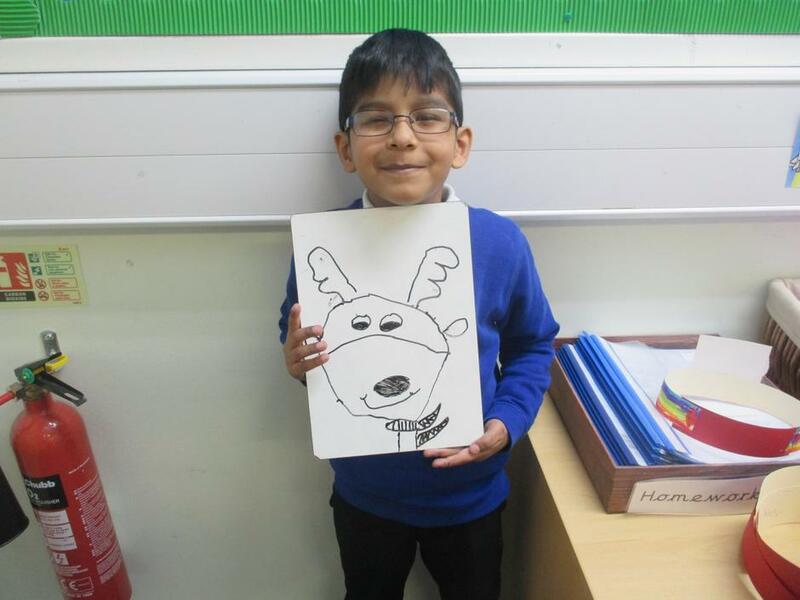 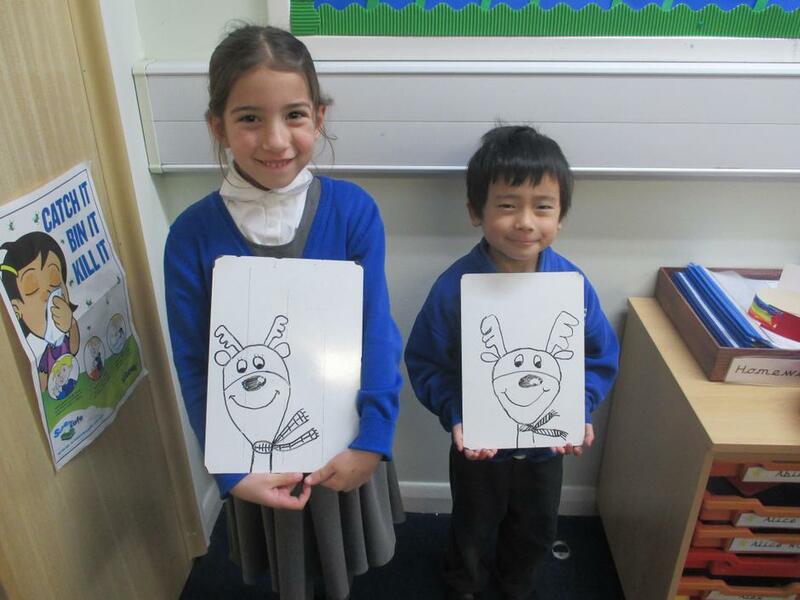 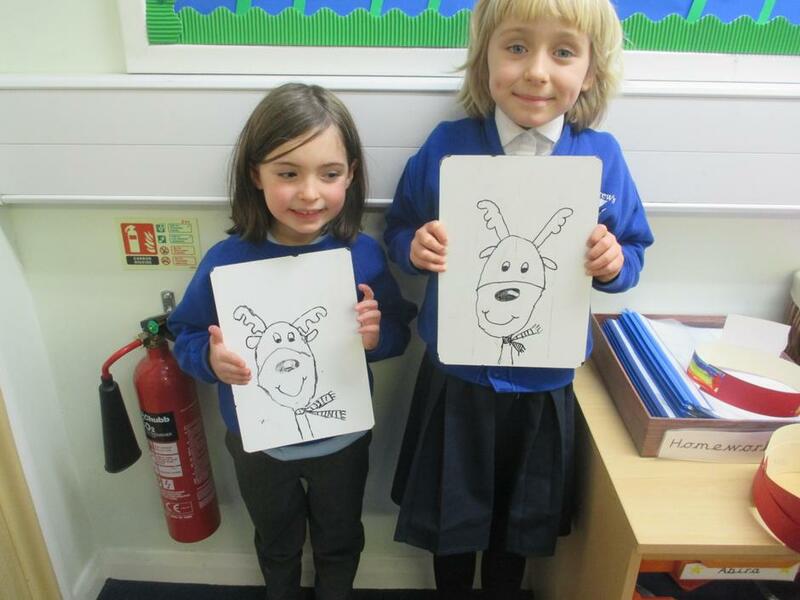 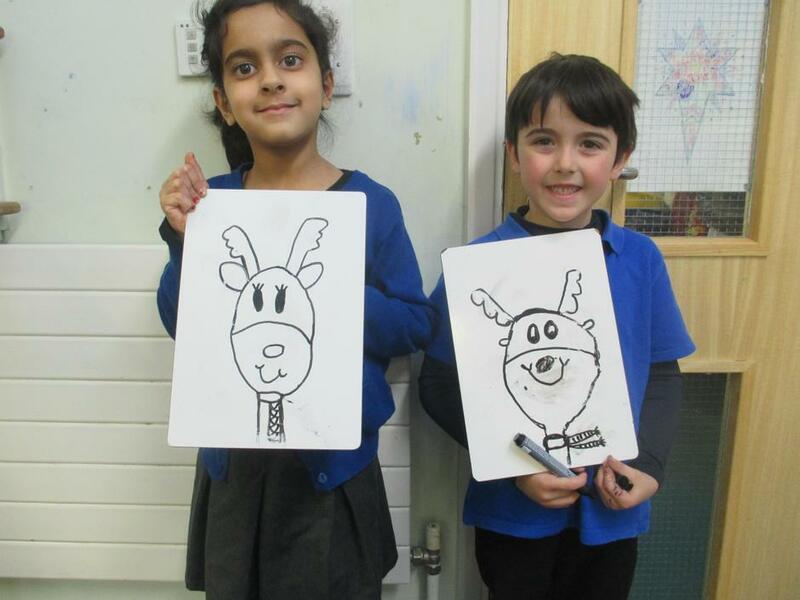 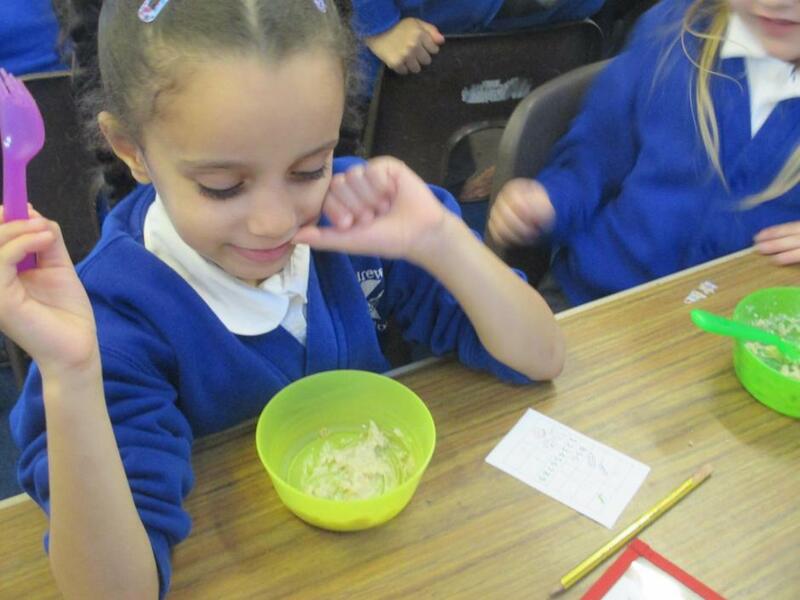 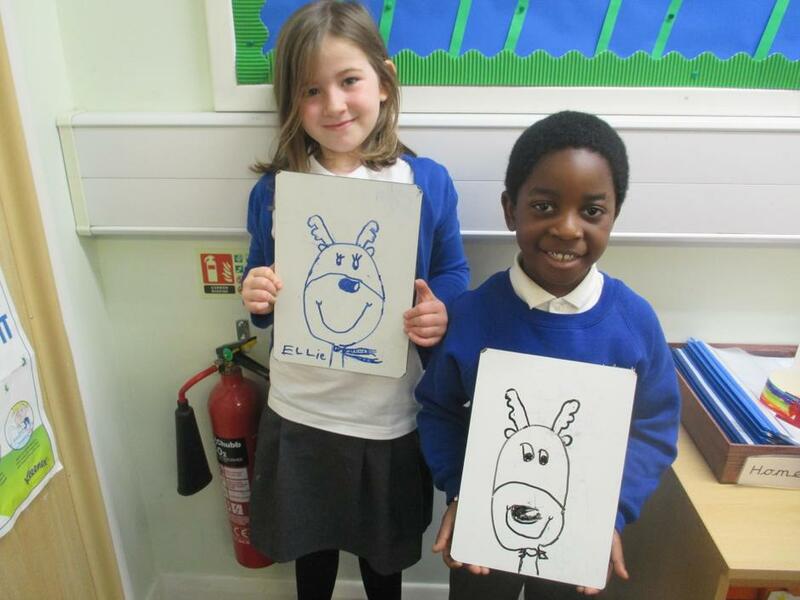 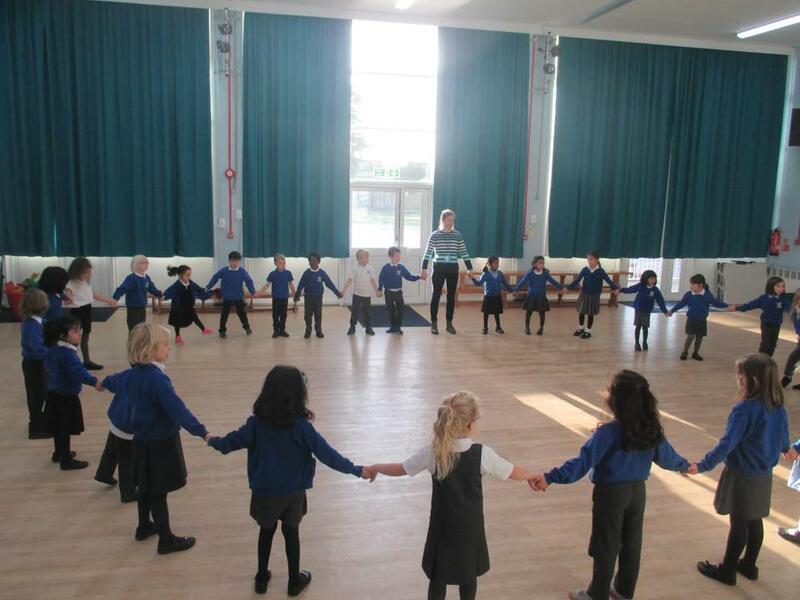 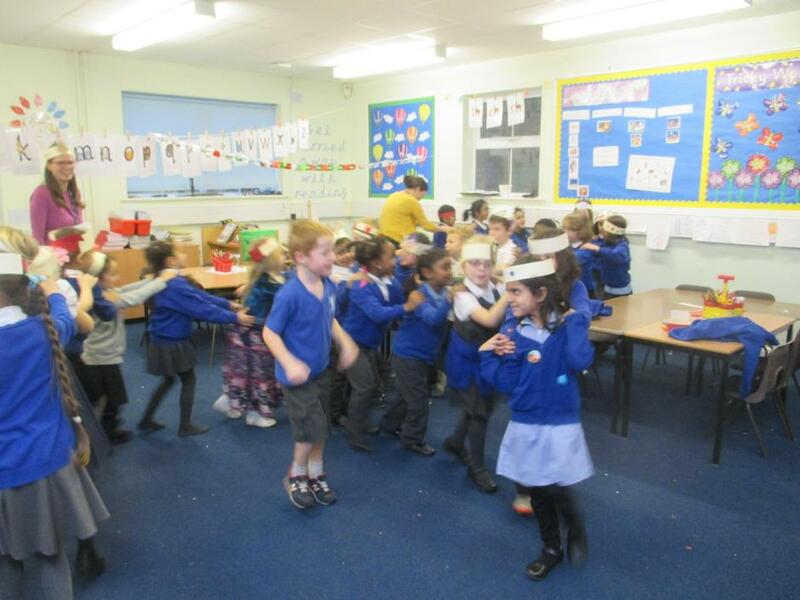 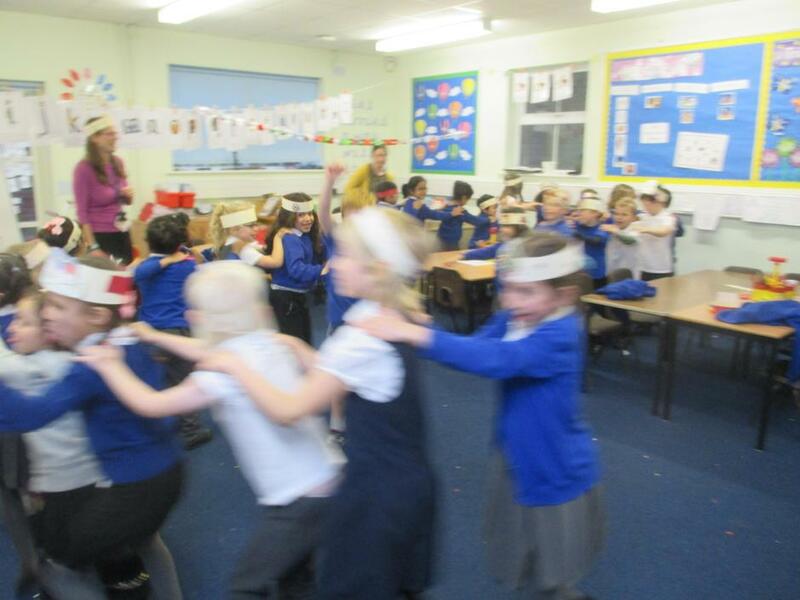 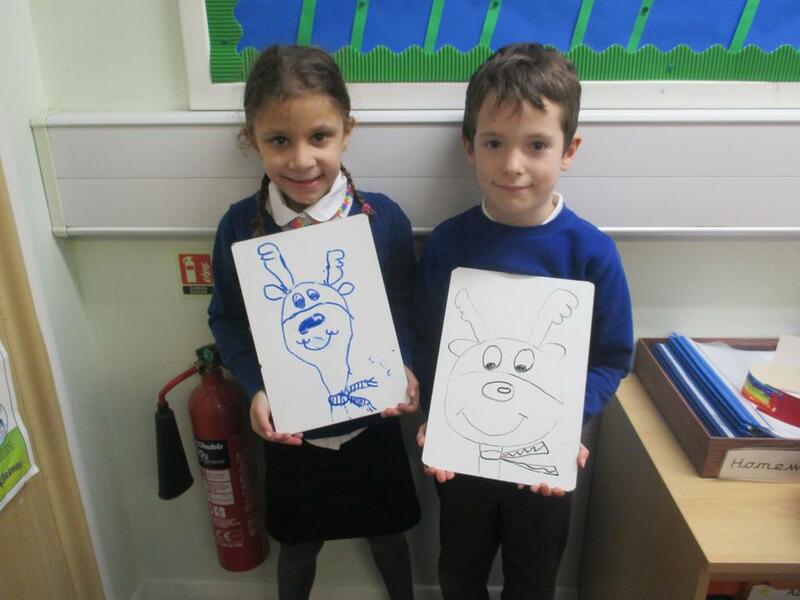 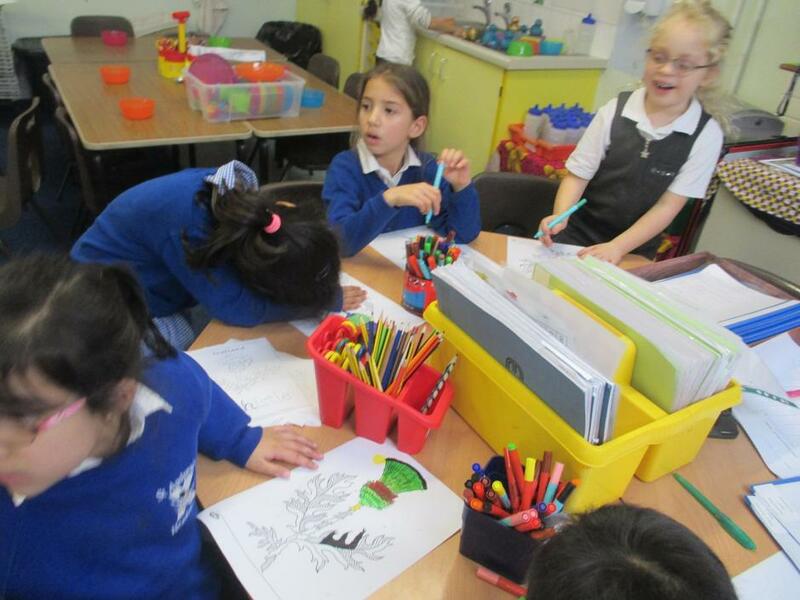 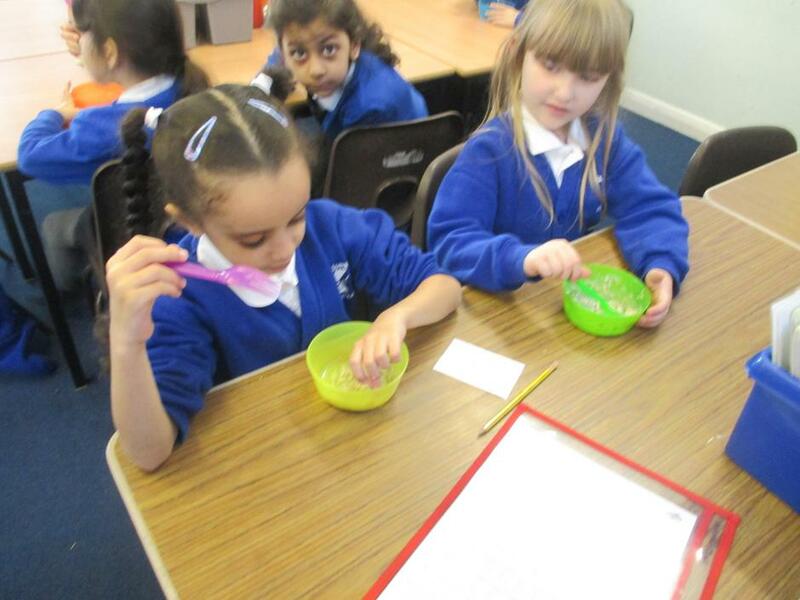 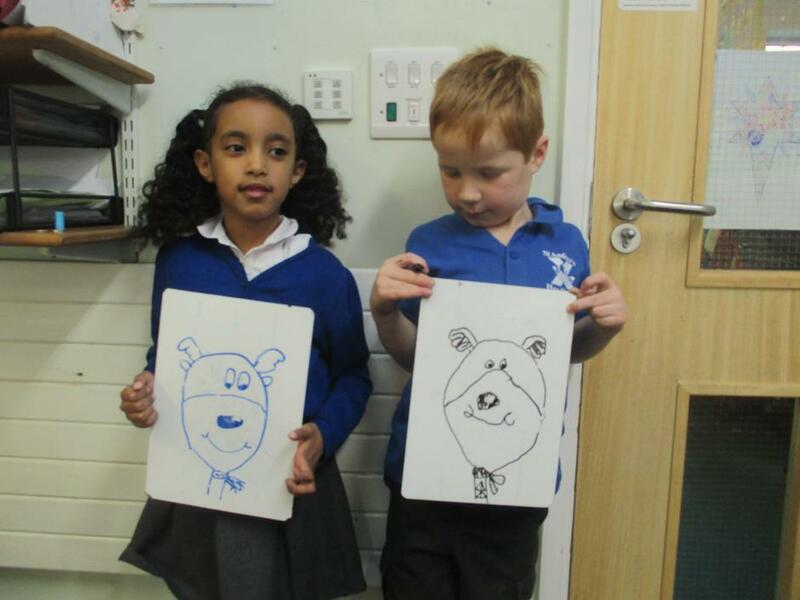 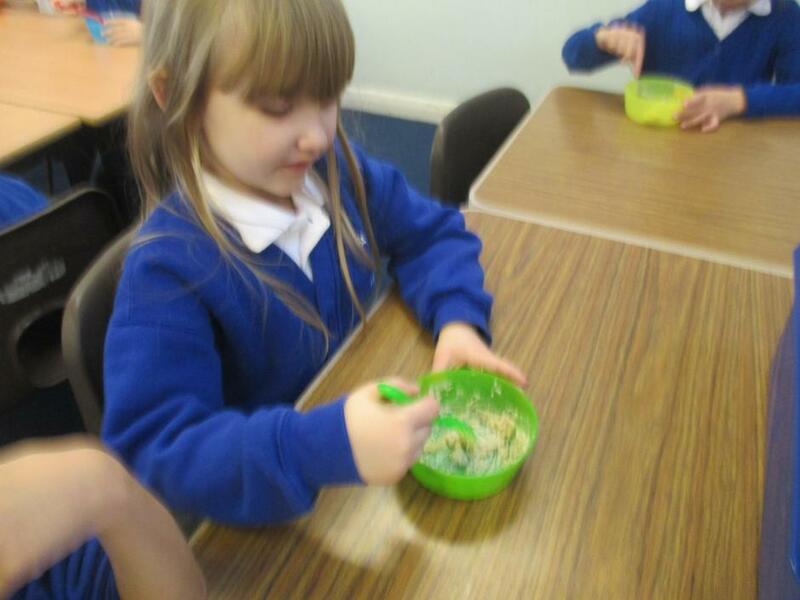 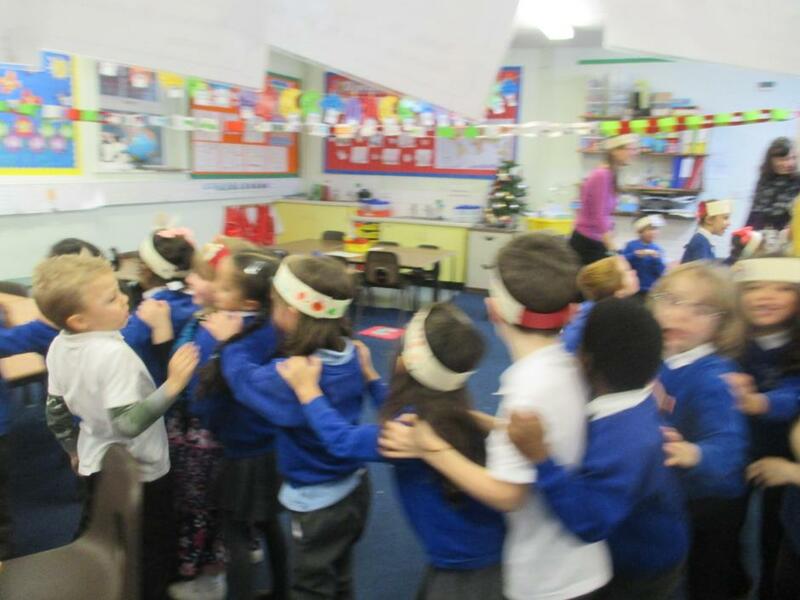 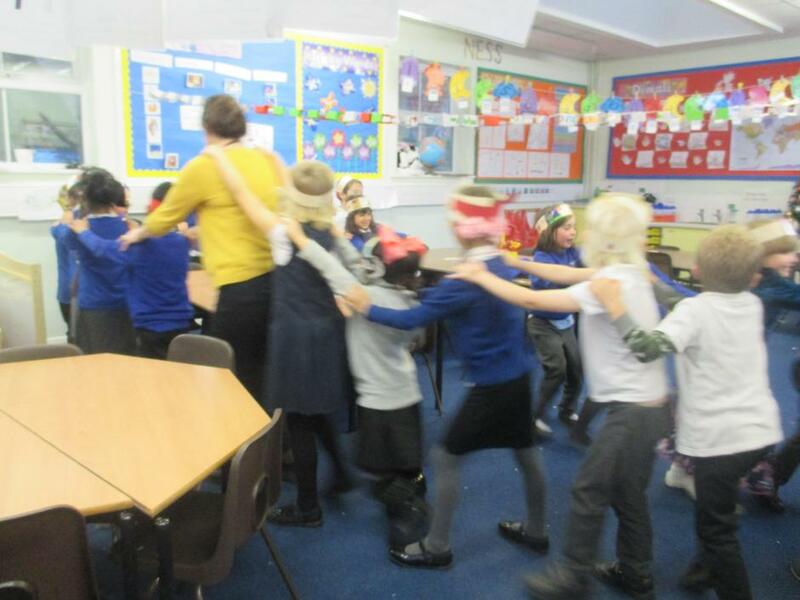 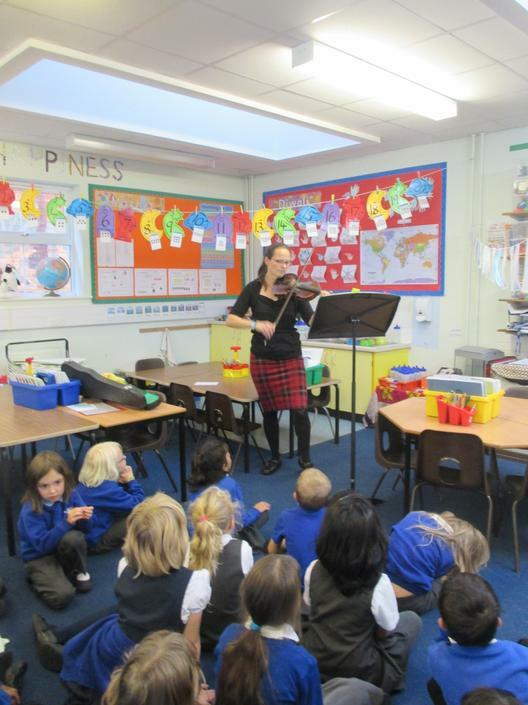 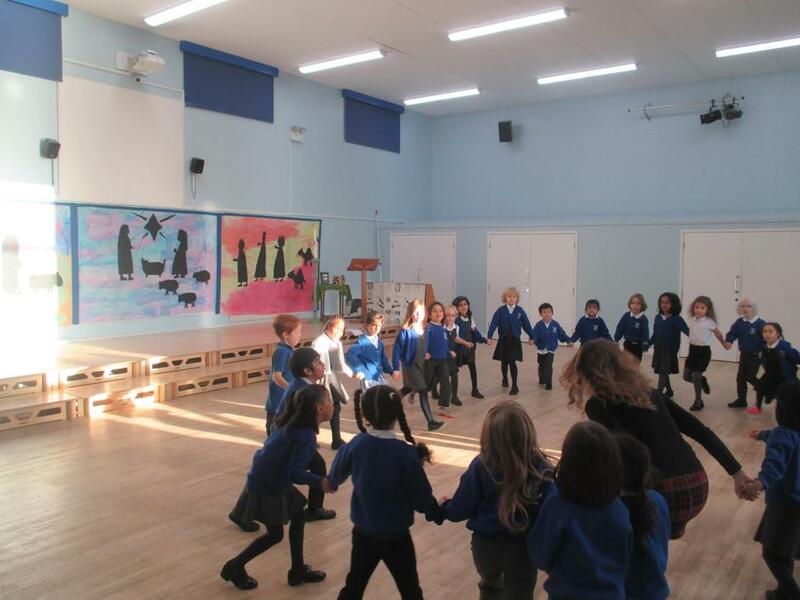 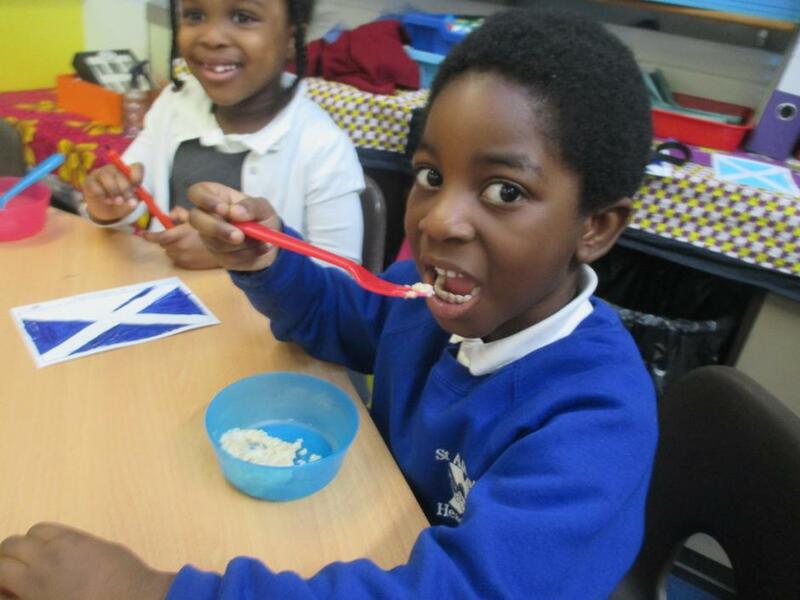 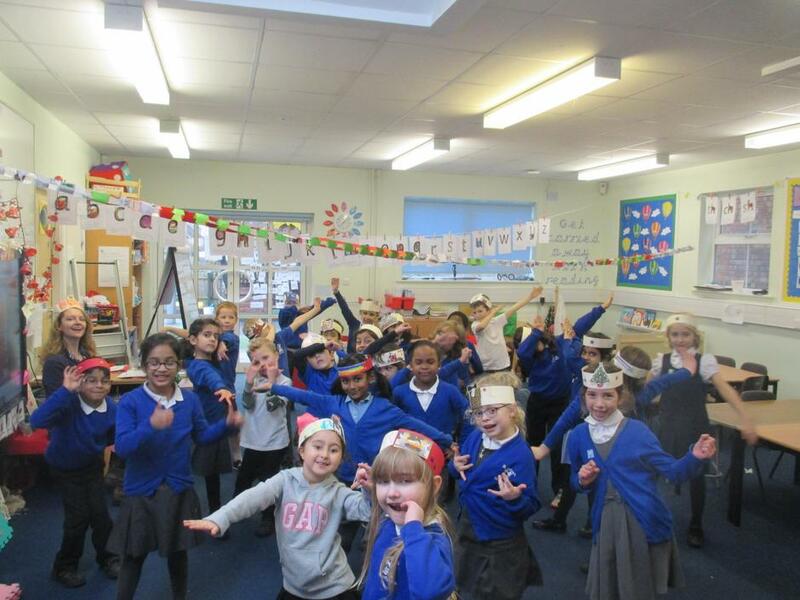 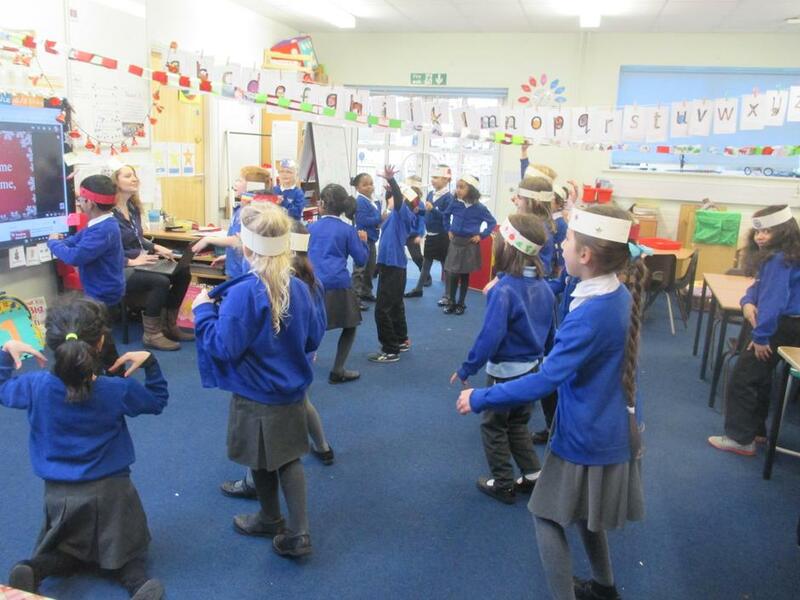 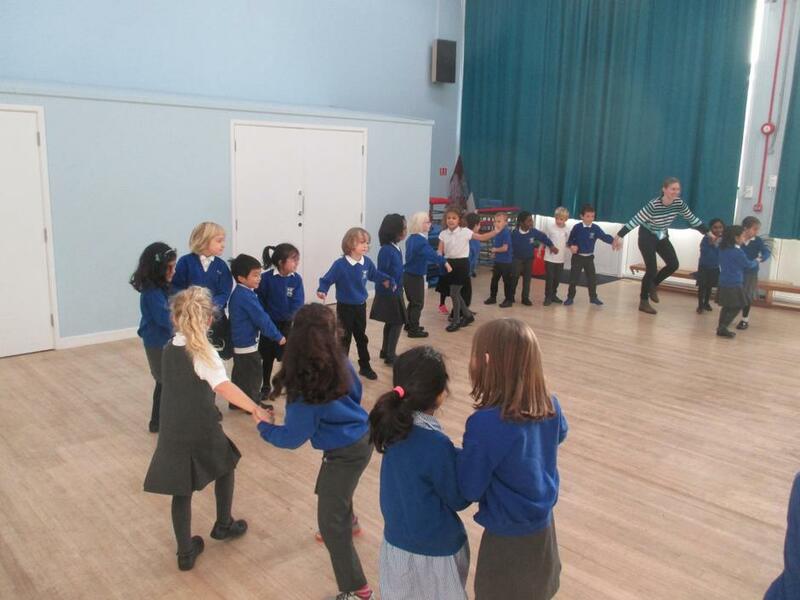 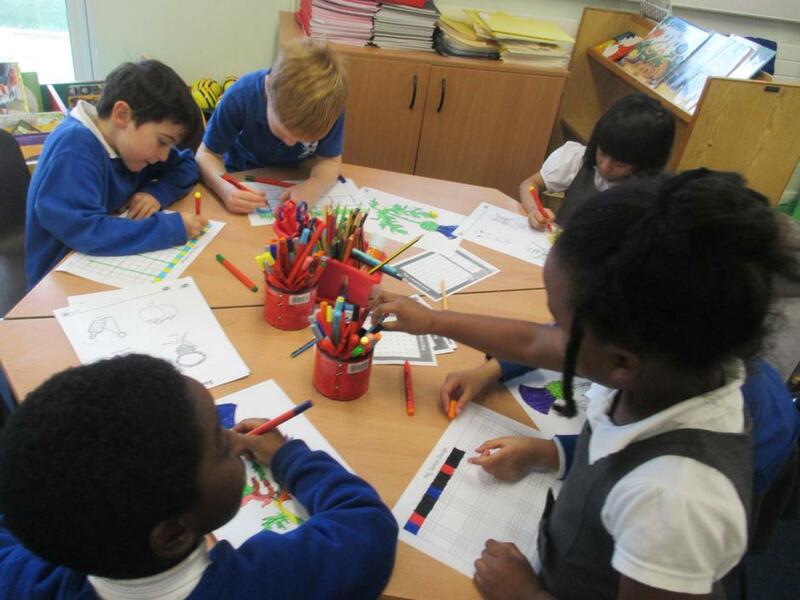 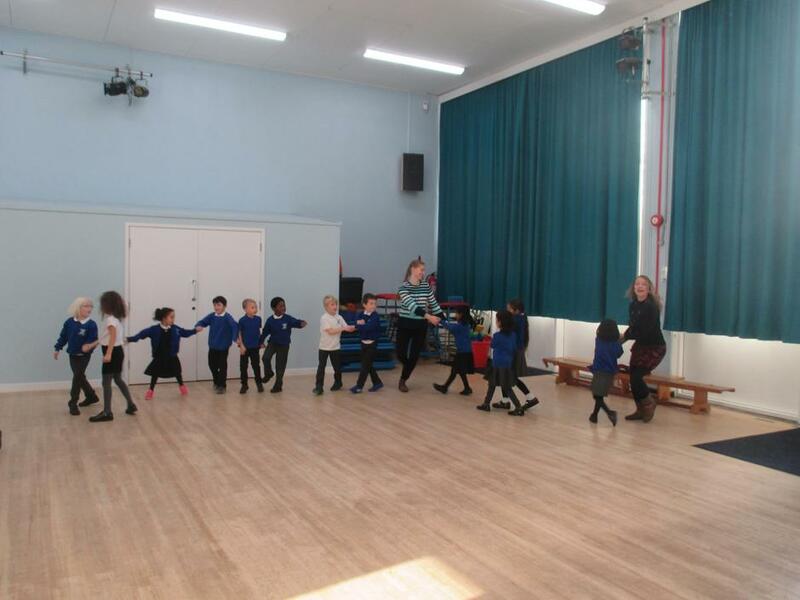 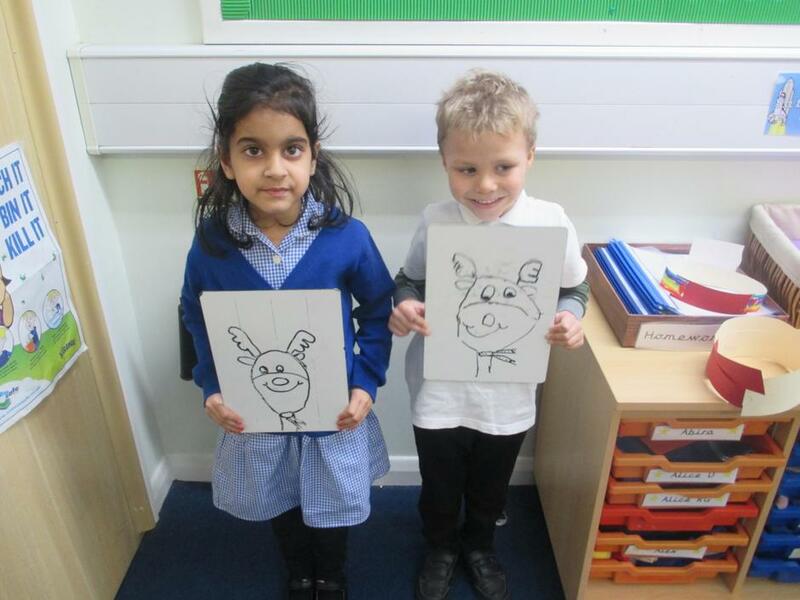 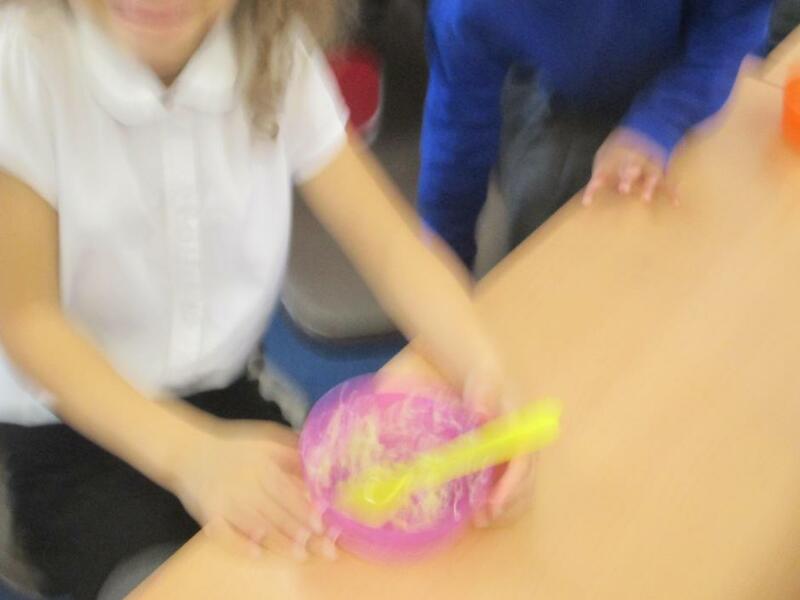 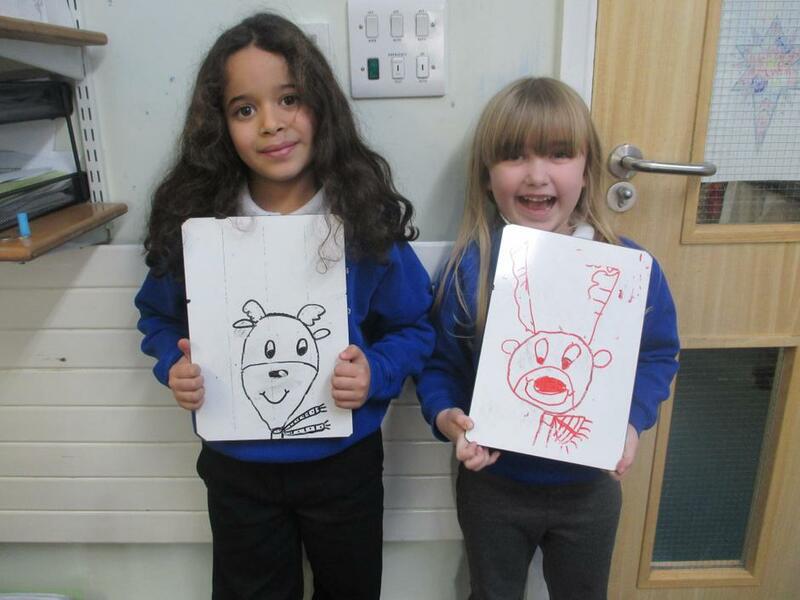 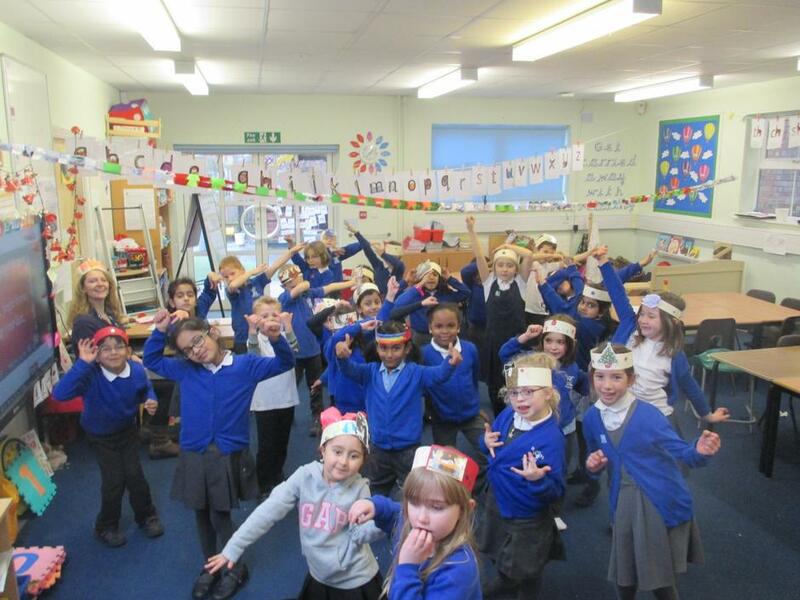 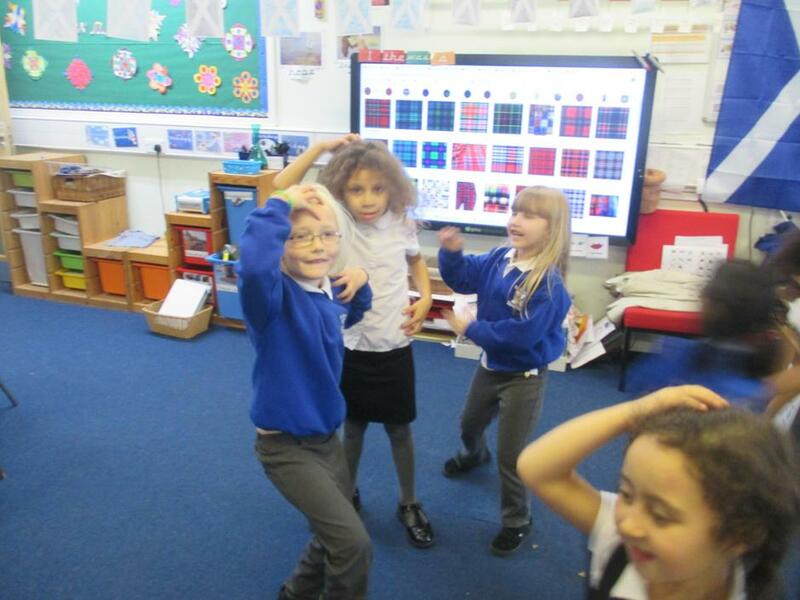 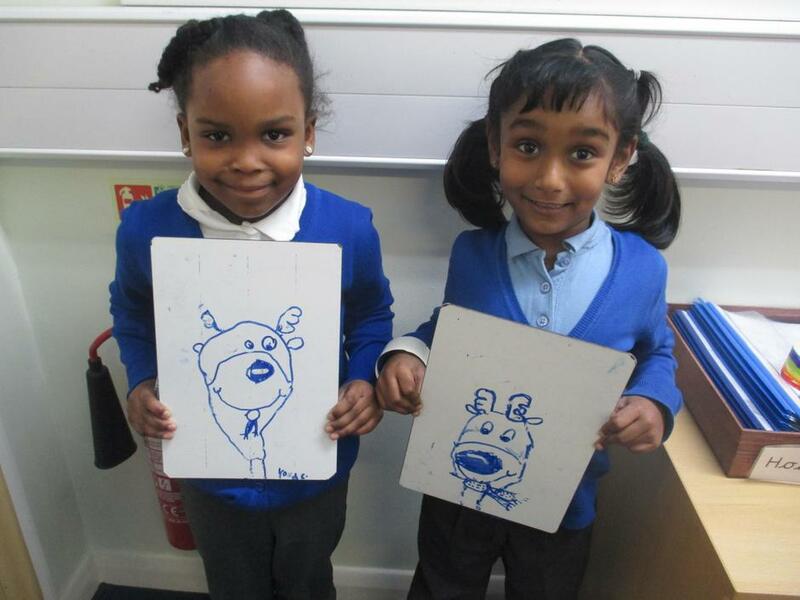 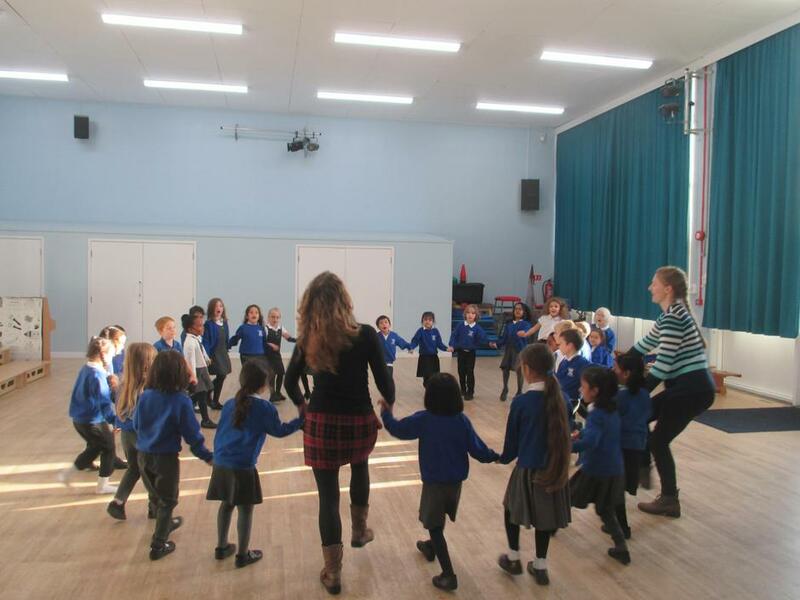 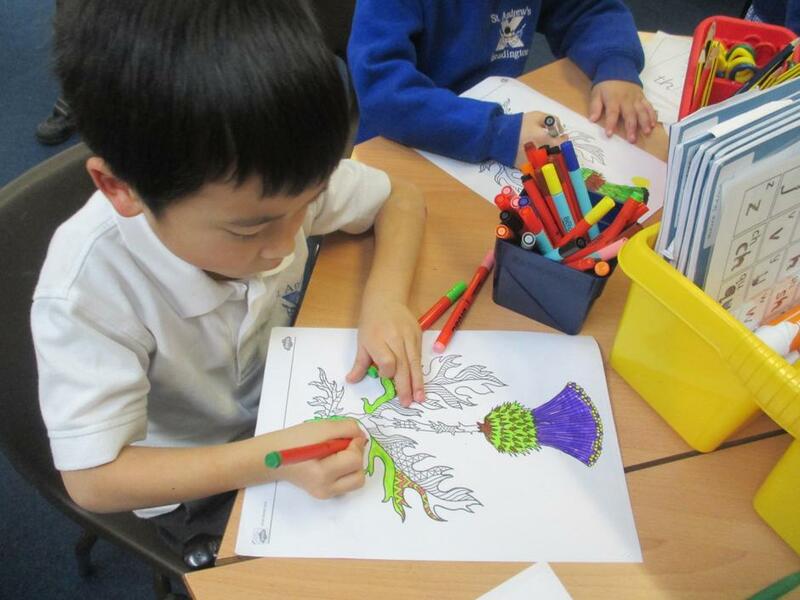 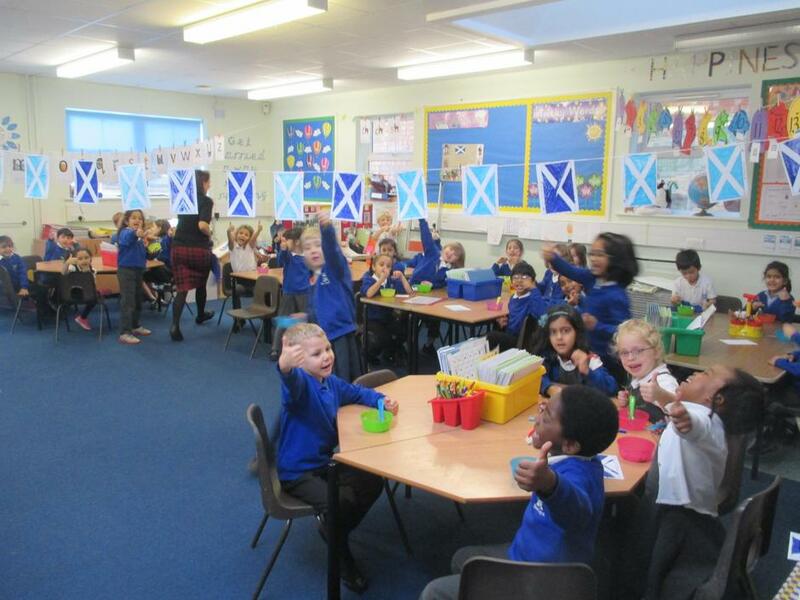 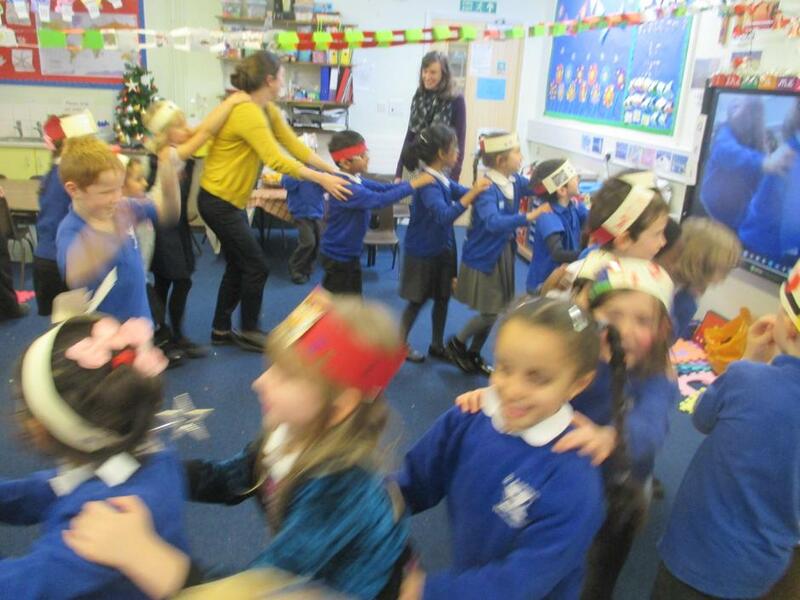 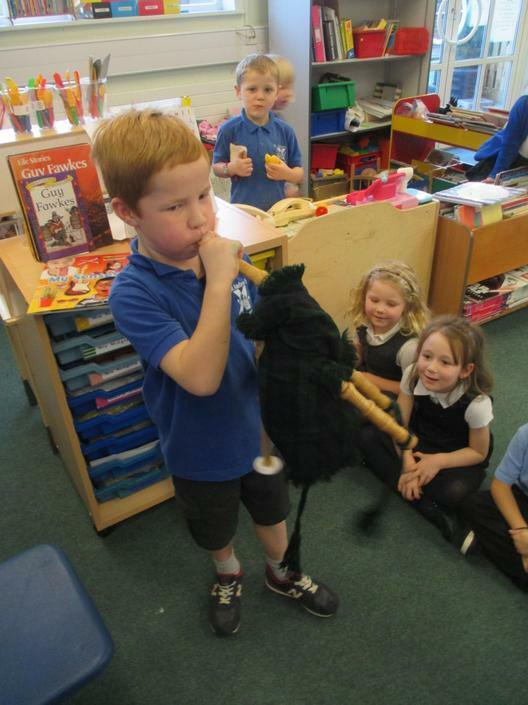 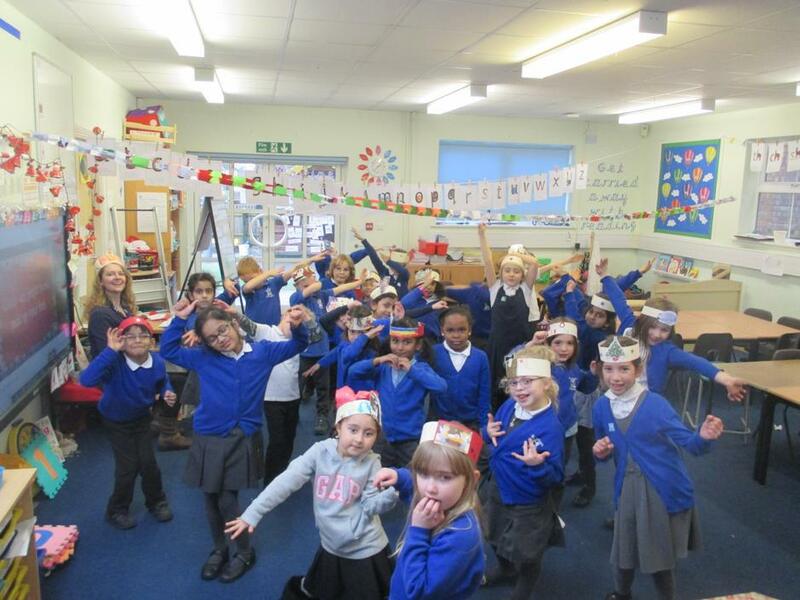 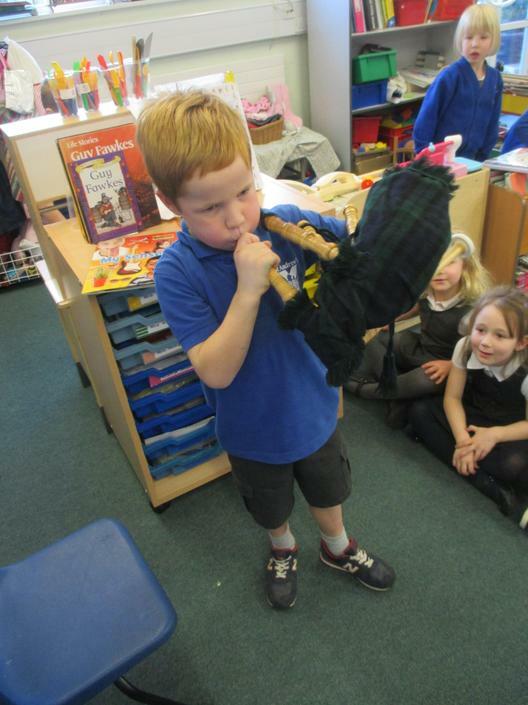 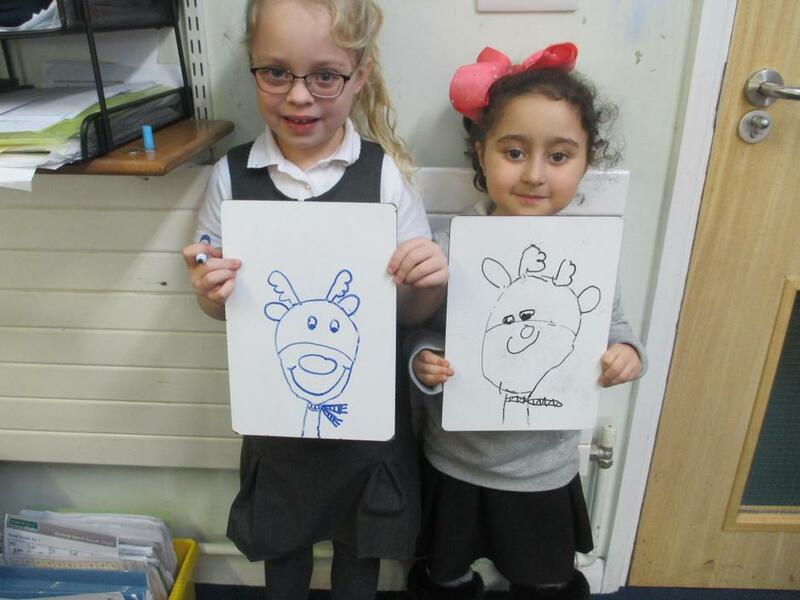 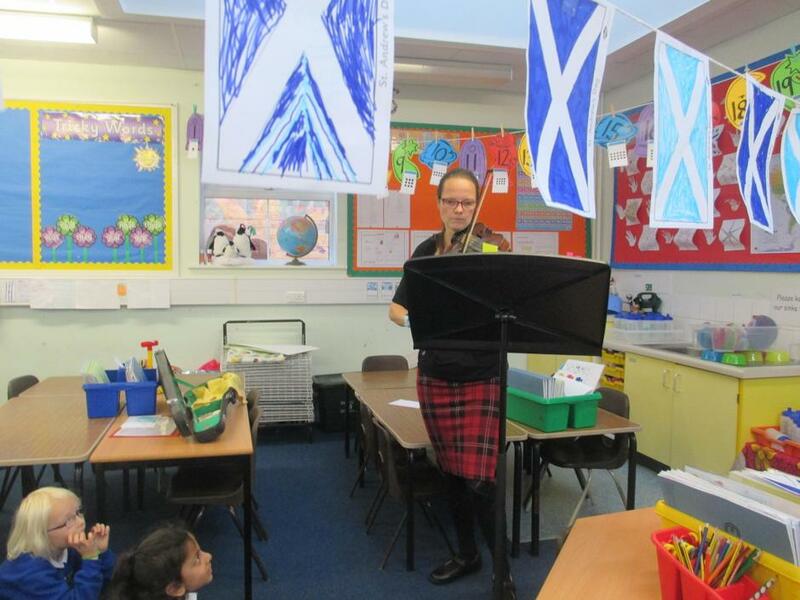 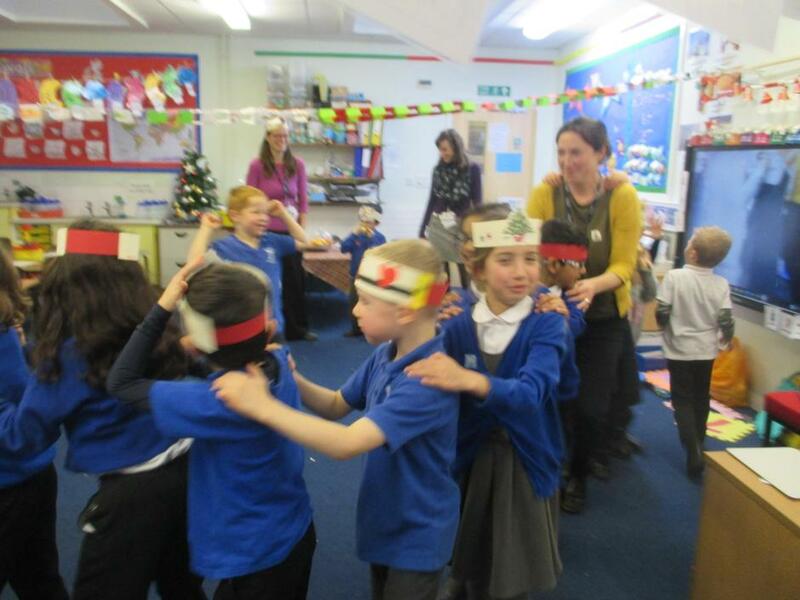 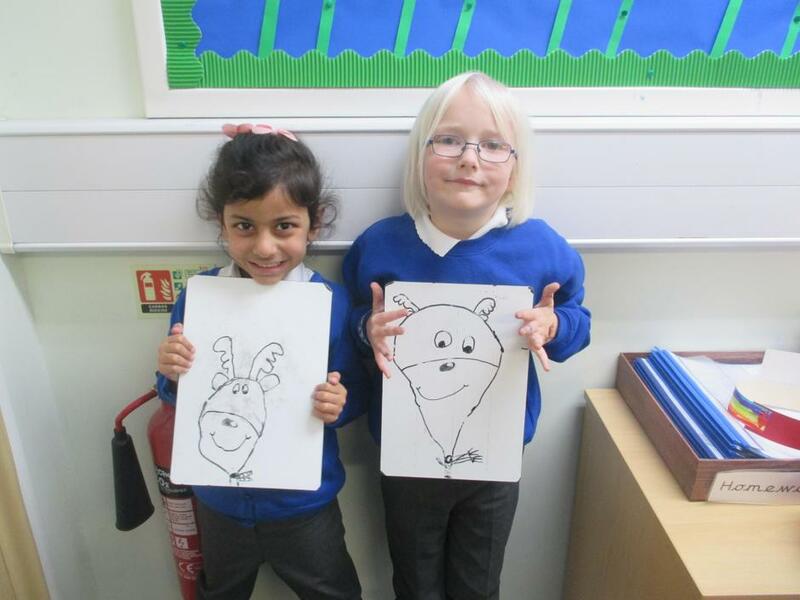 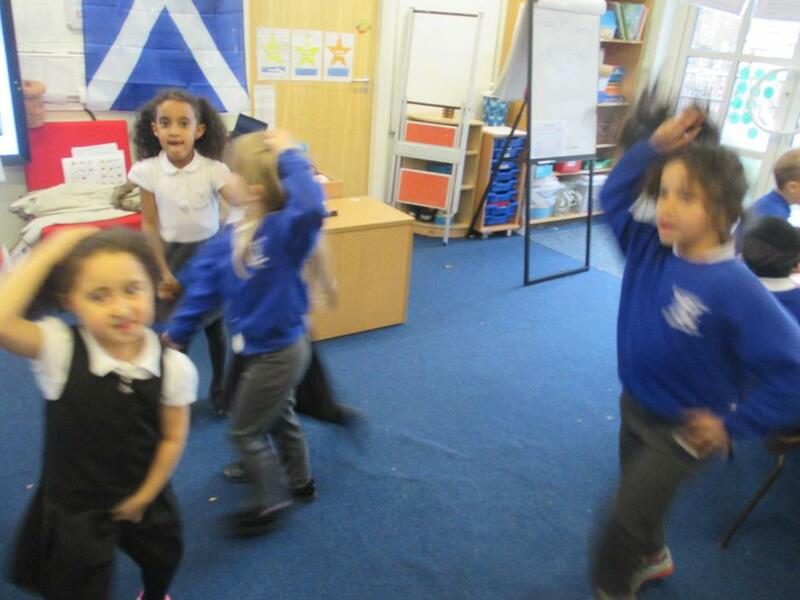 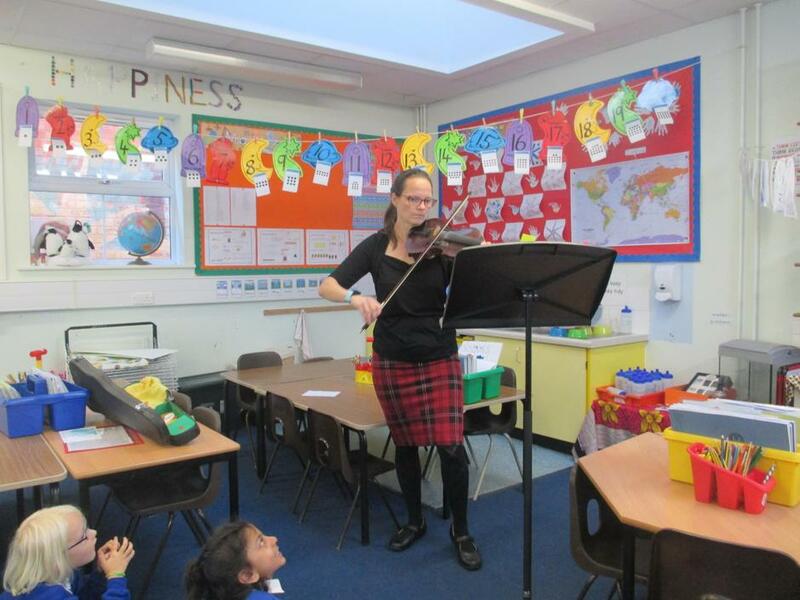 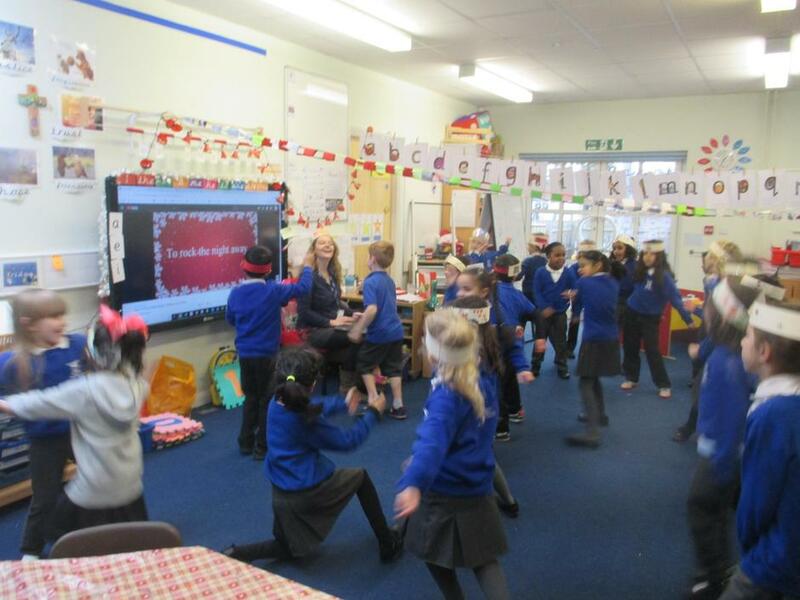 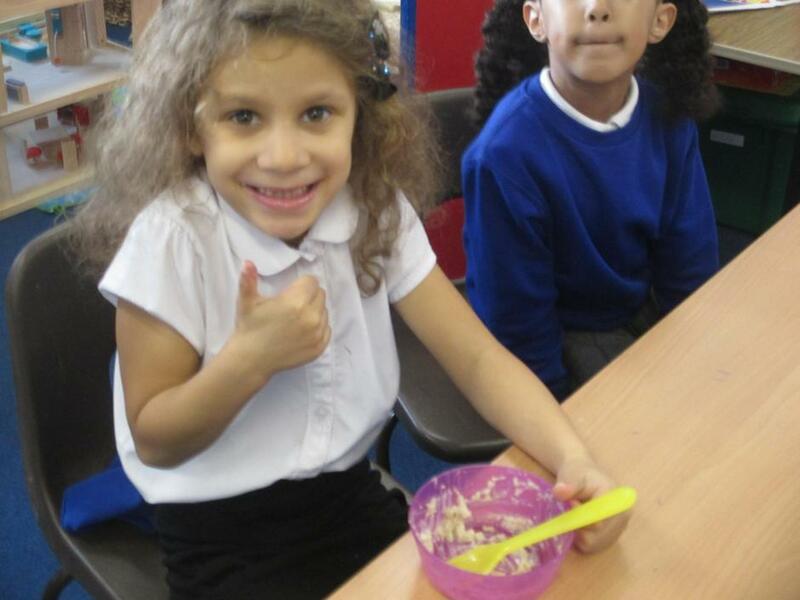 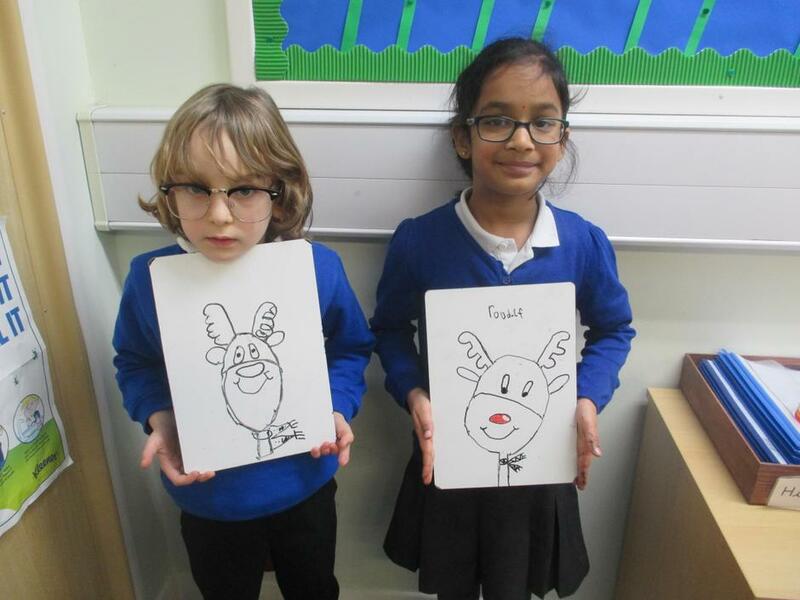 Yr 1 RT drew their own reindeer and enjoyed our class Christmas Party! 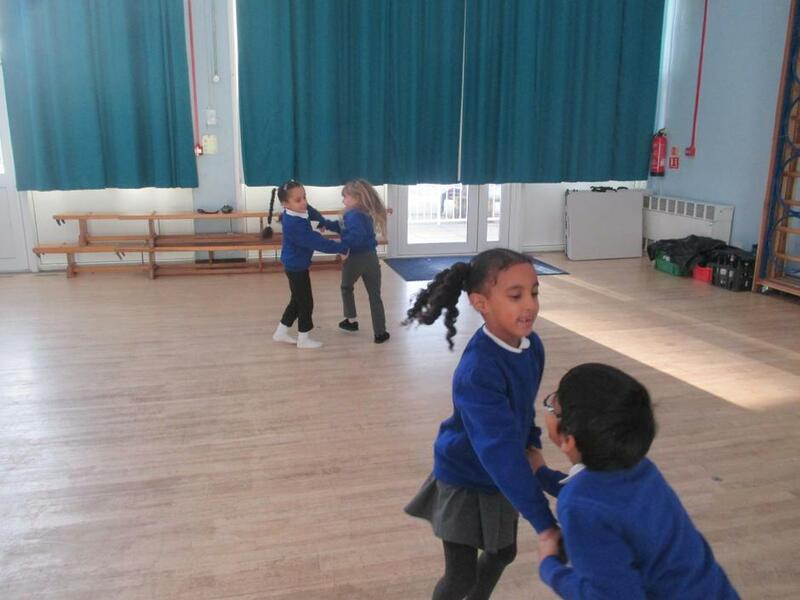 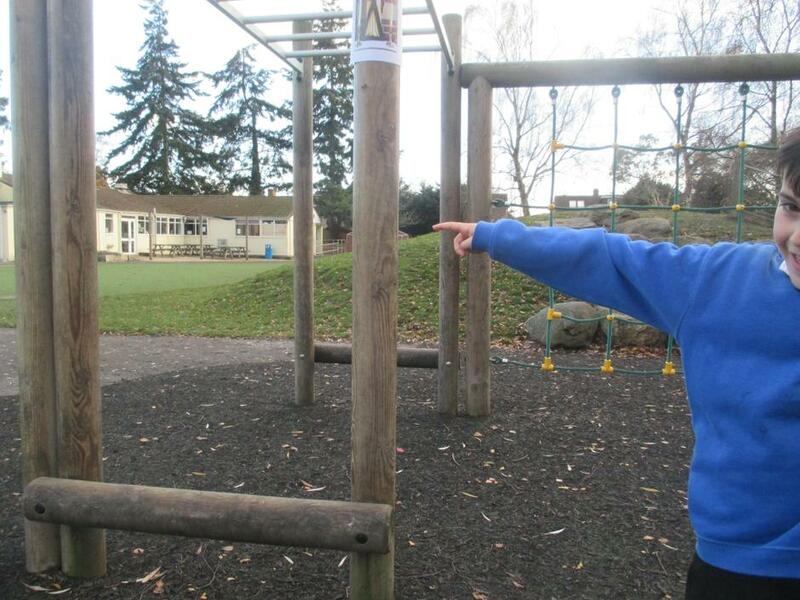 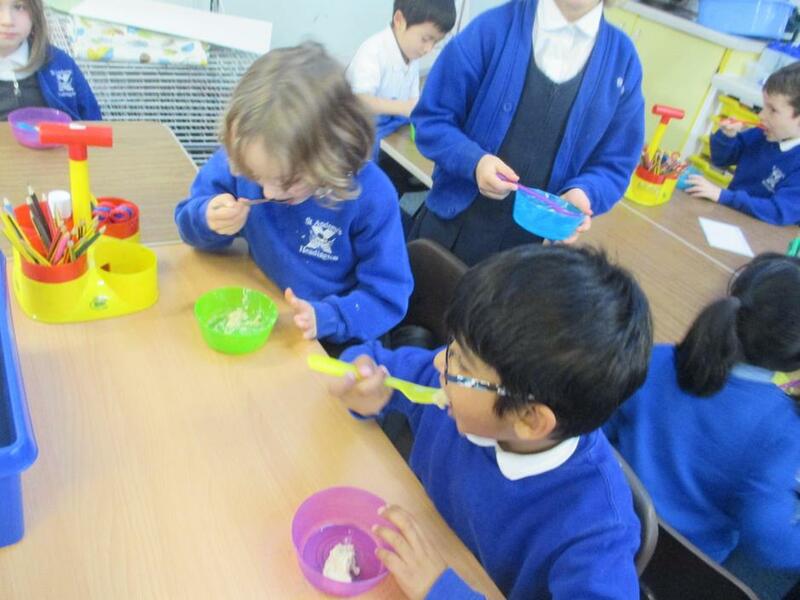 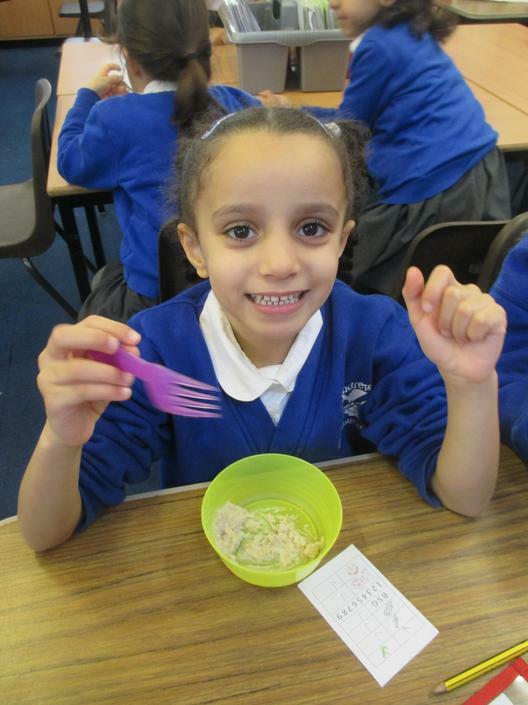 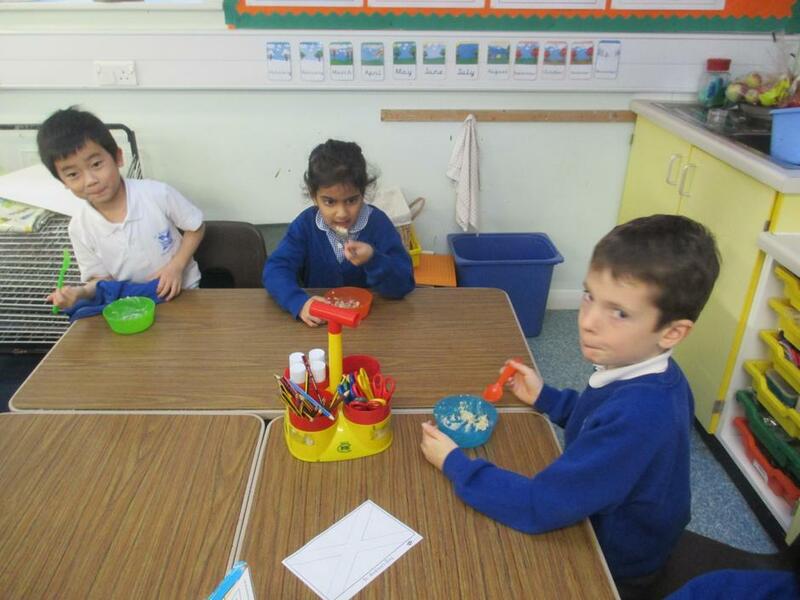 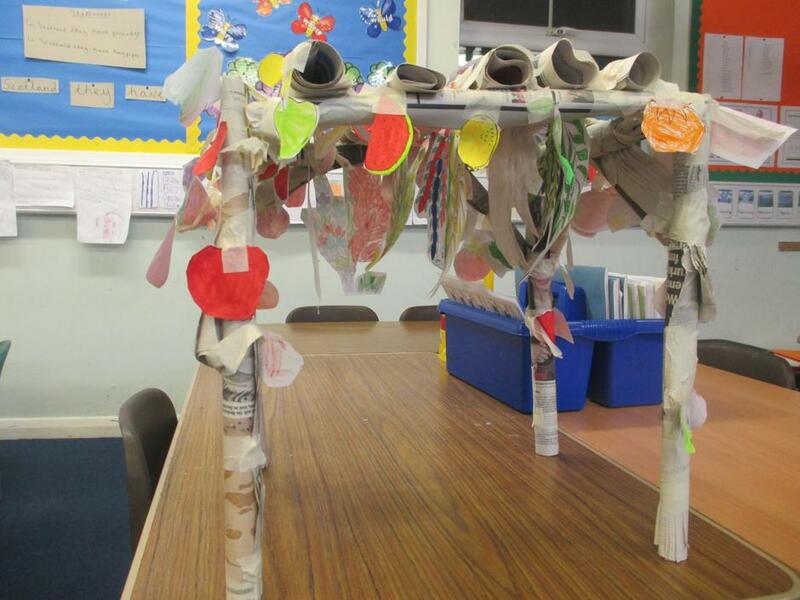 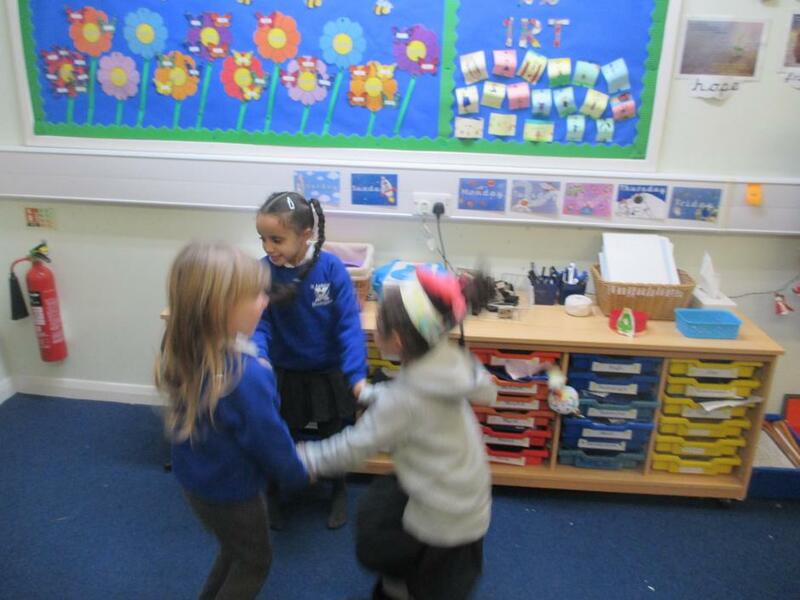 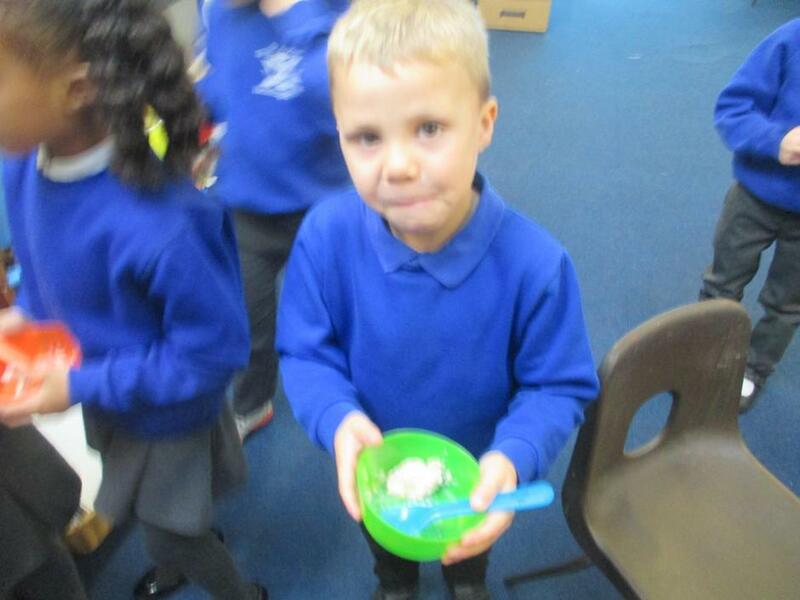 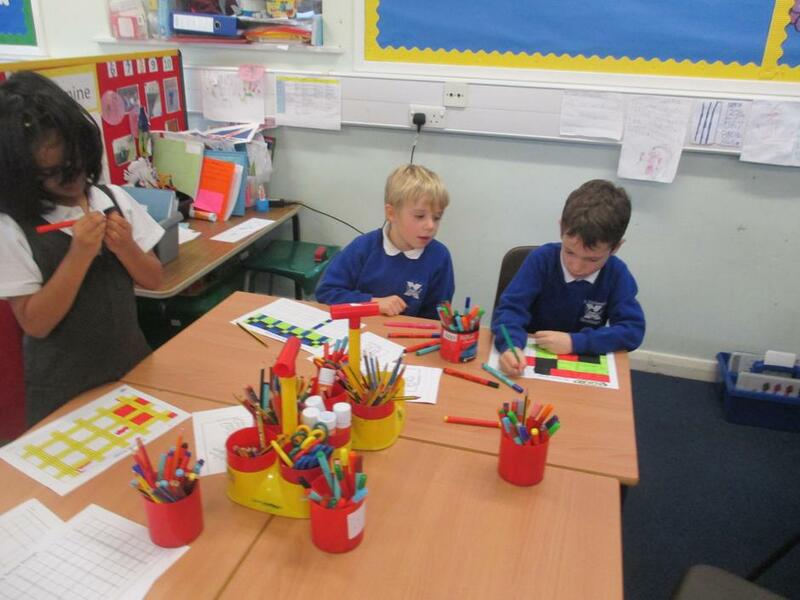 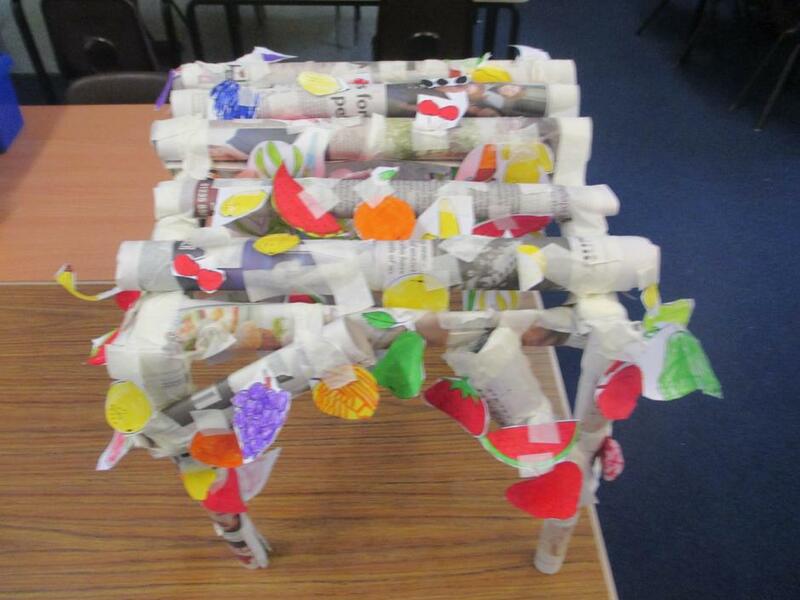 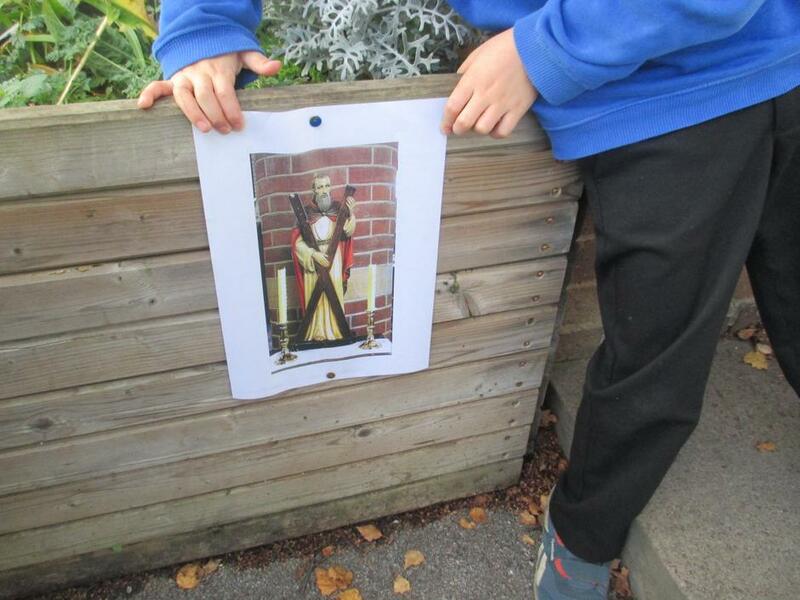 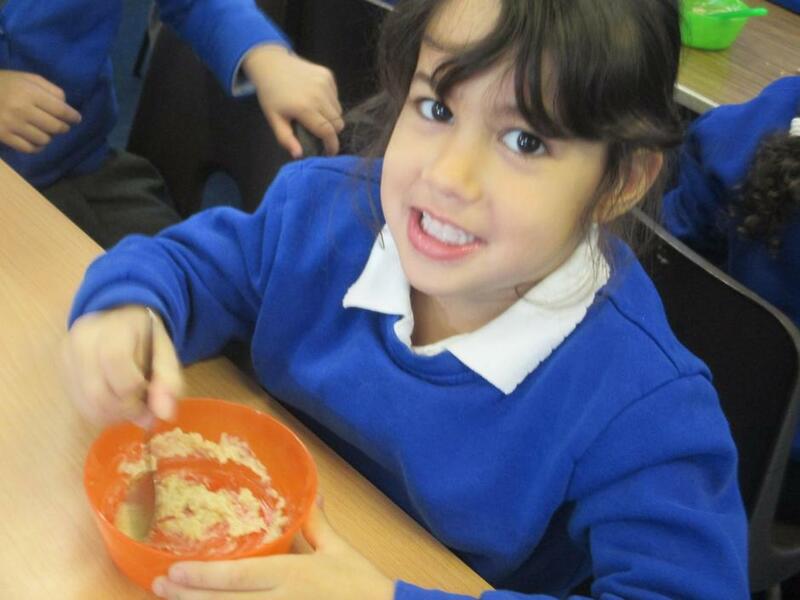 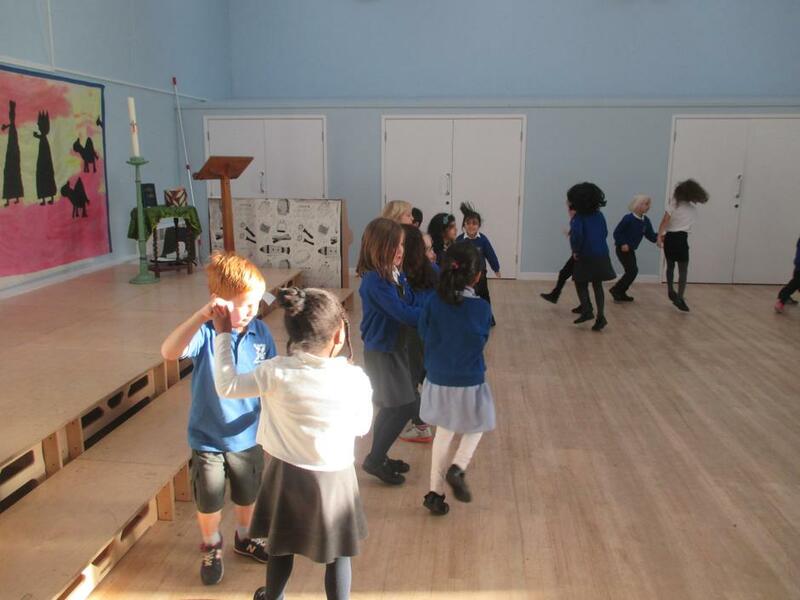 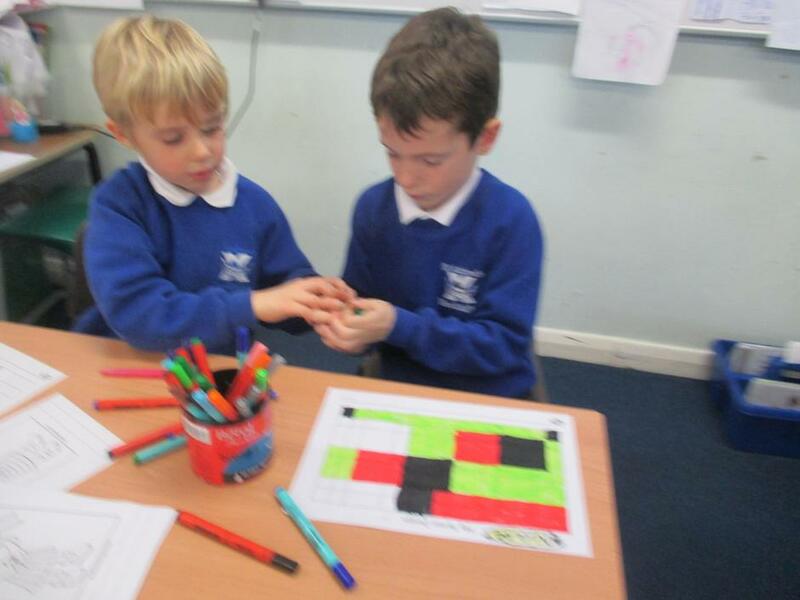 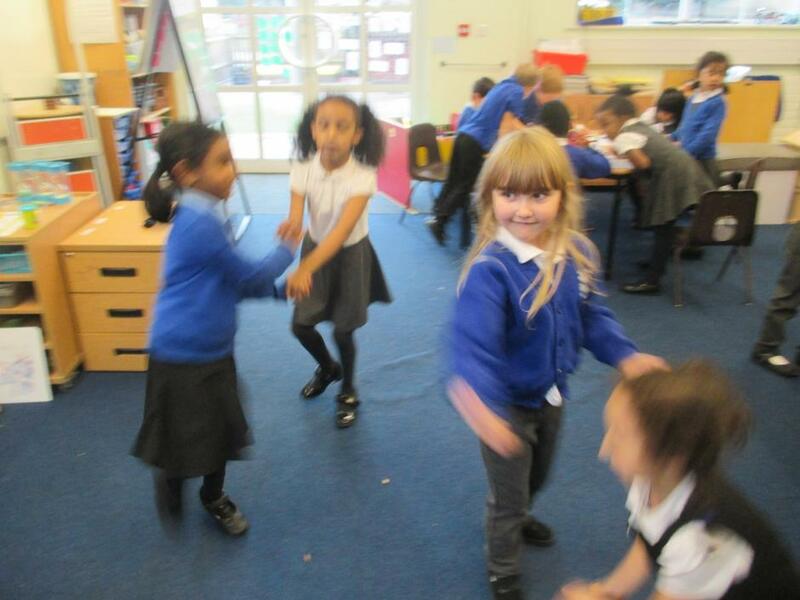 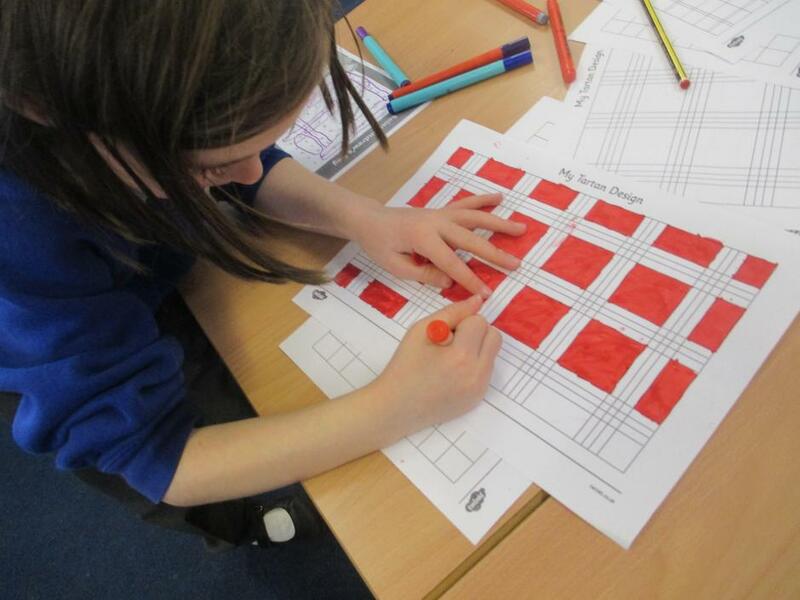 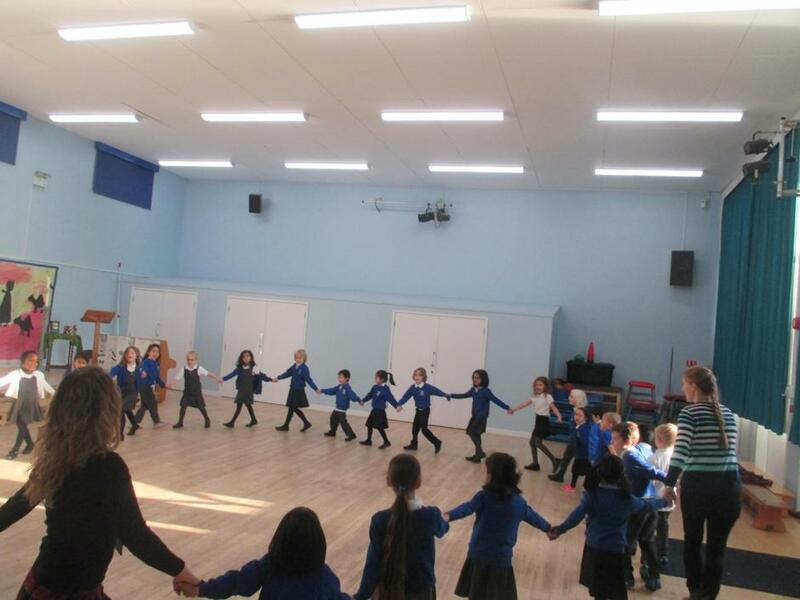 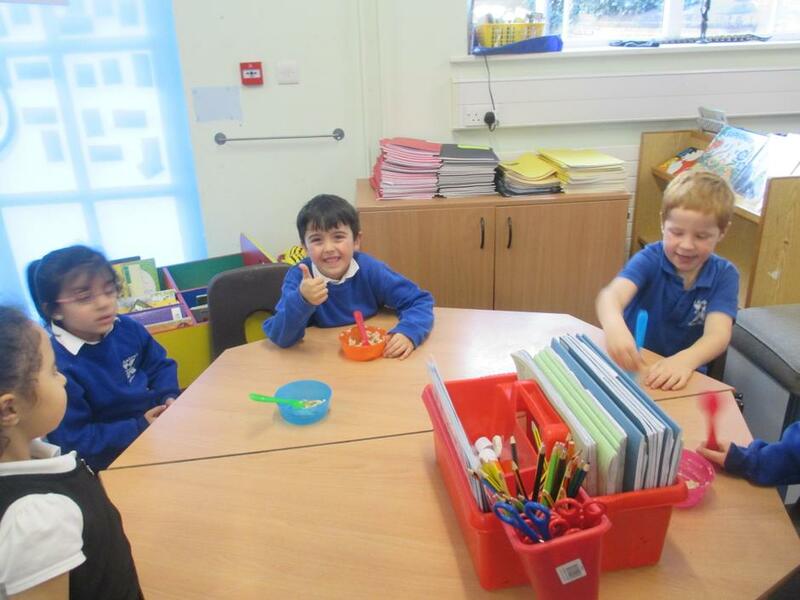 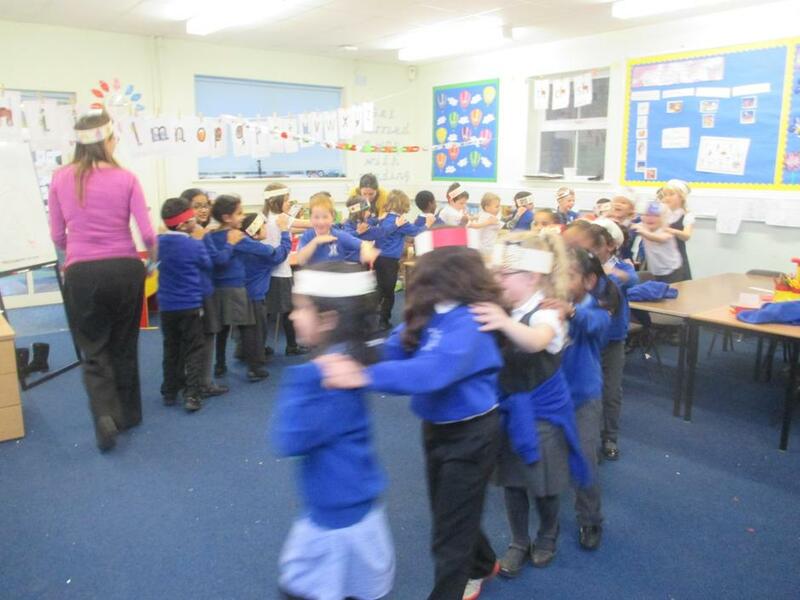 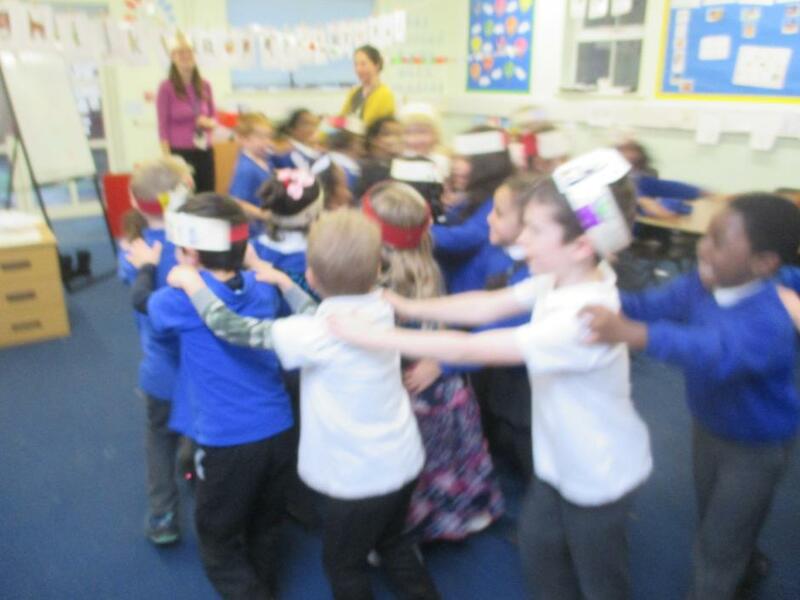 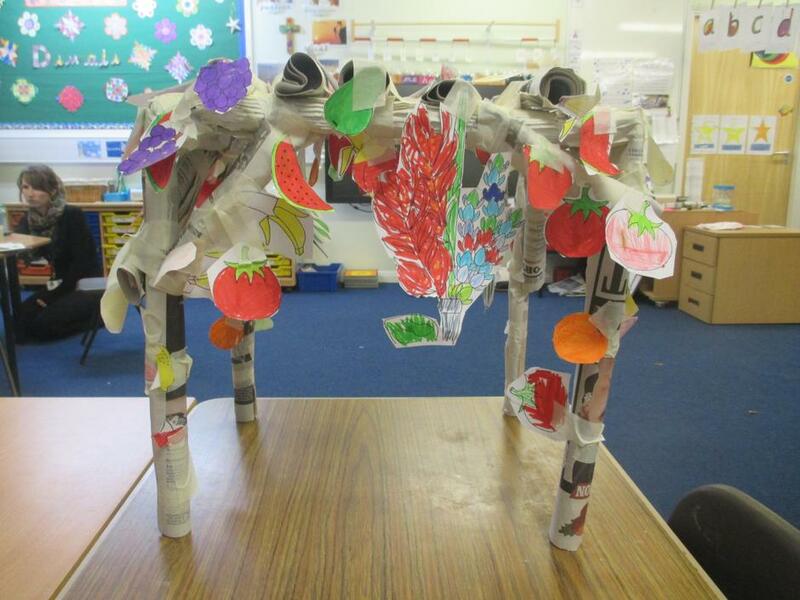 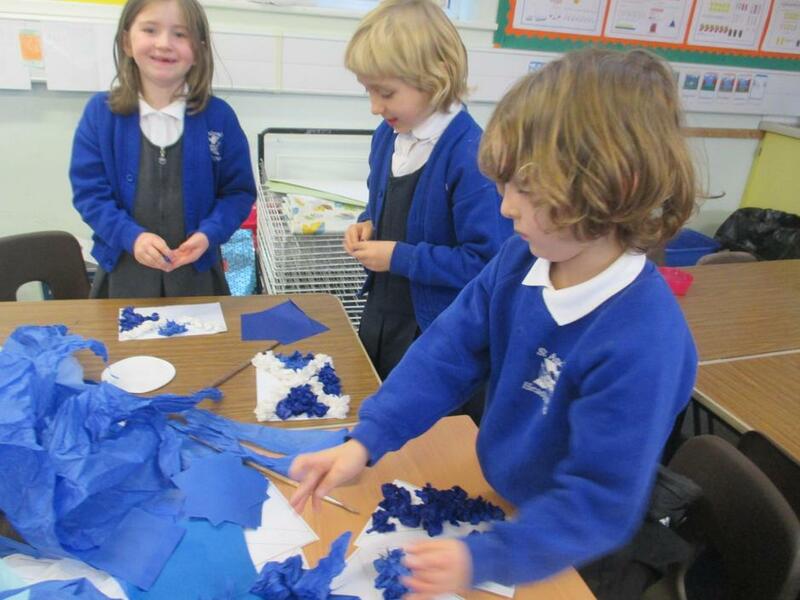 Year 1RT made a Jewish Sukkah! 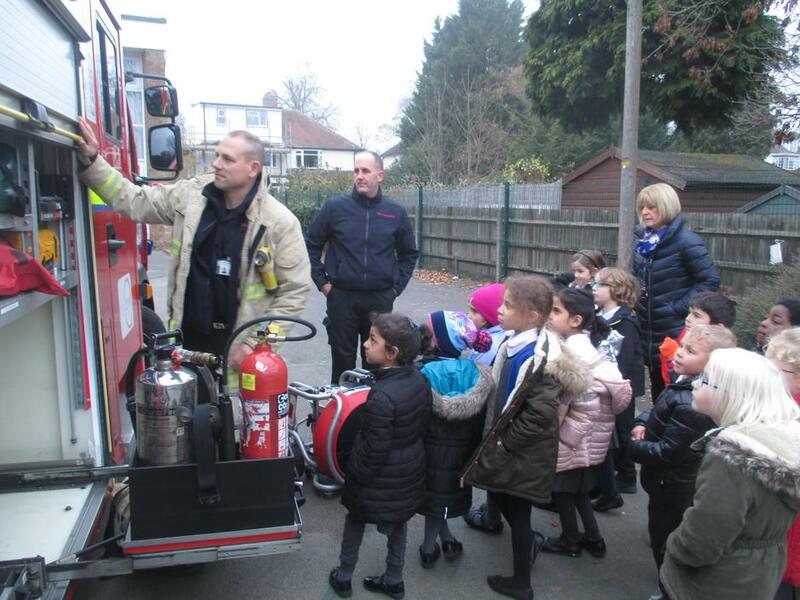 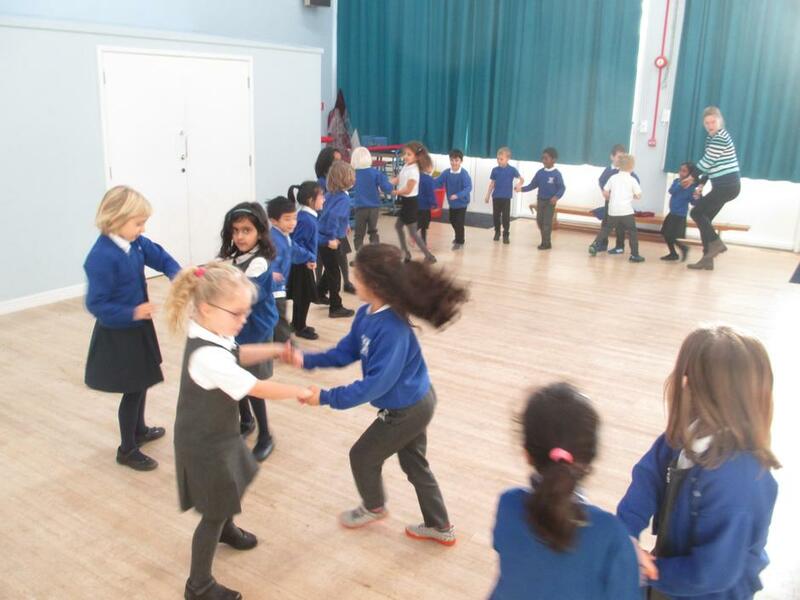 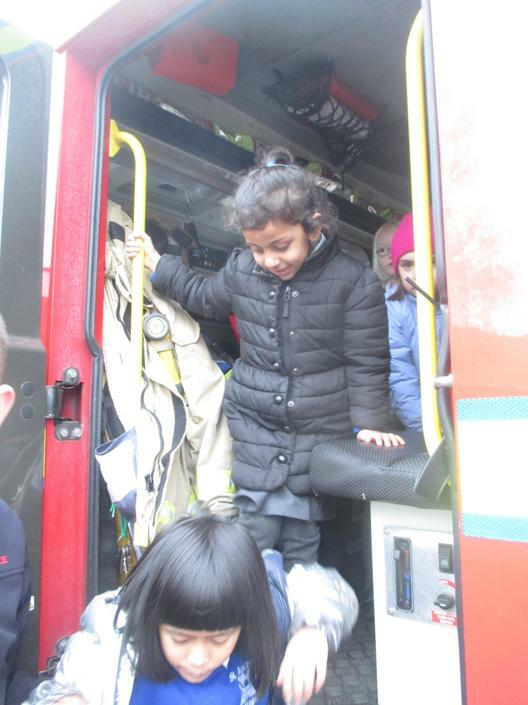 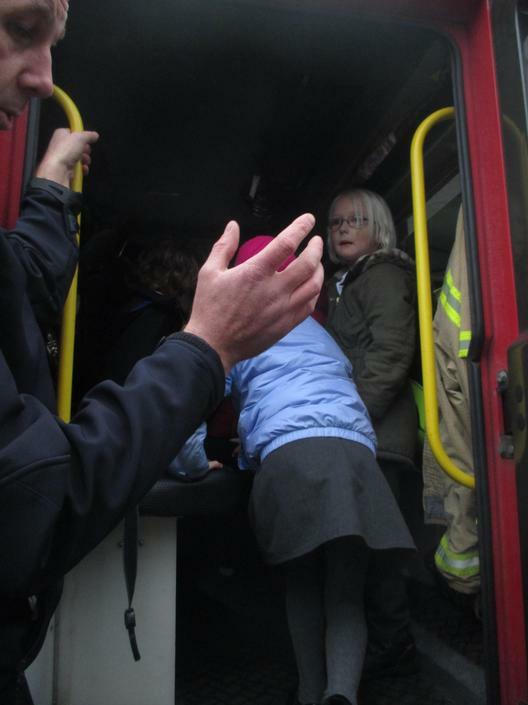 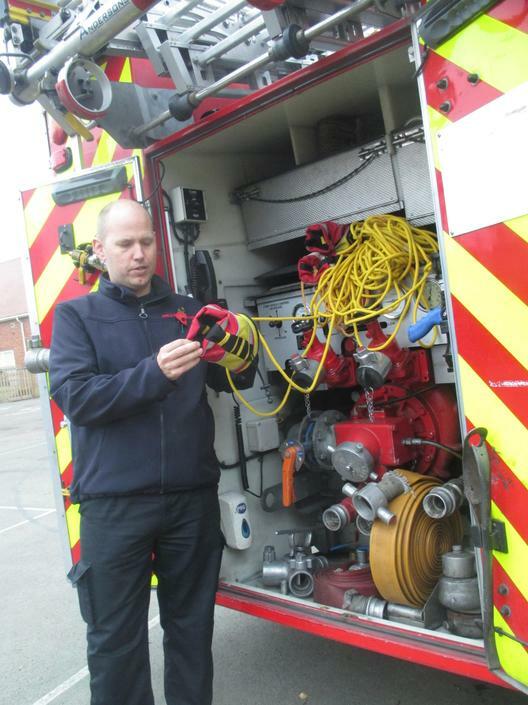 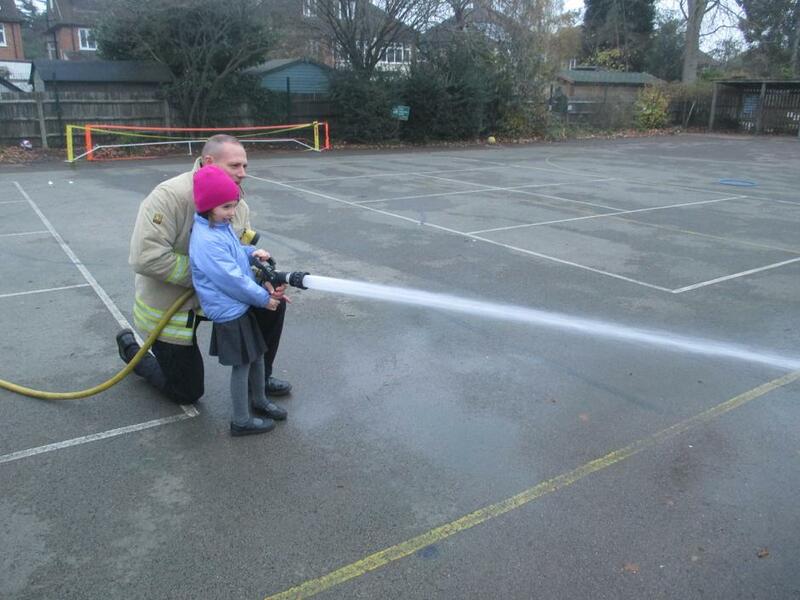 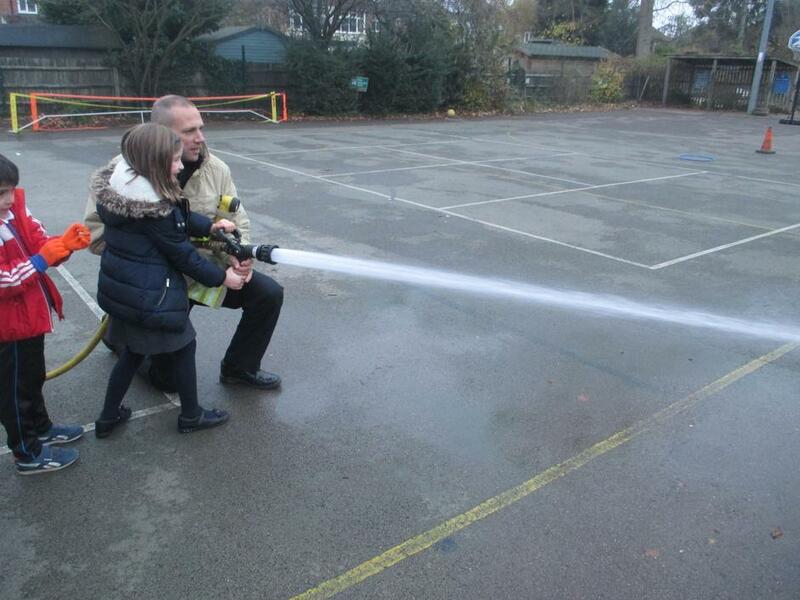 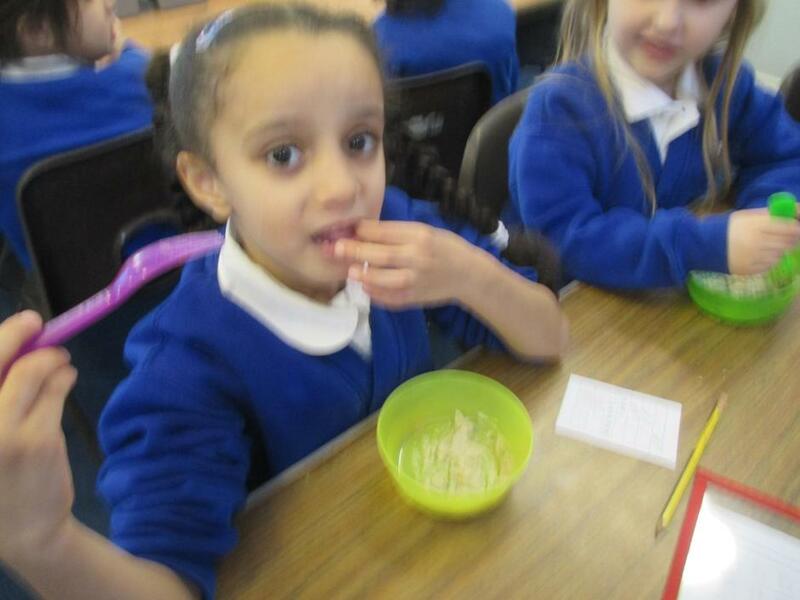 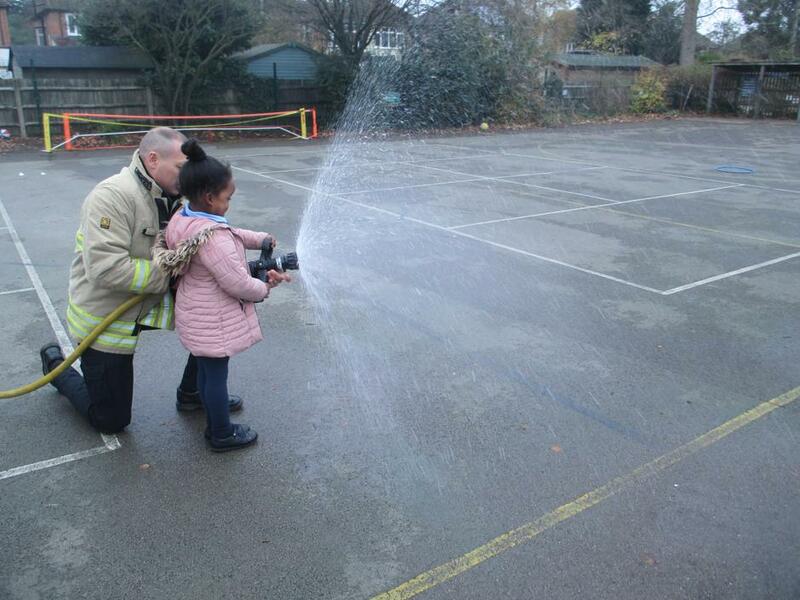 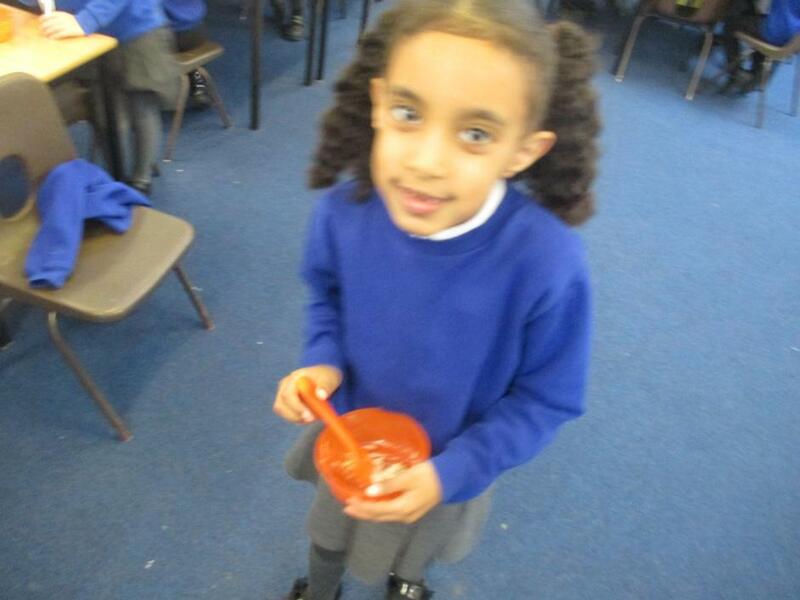 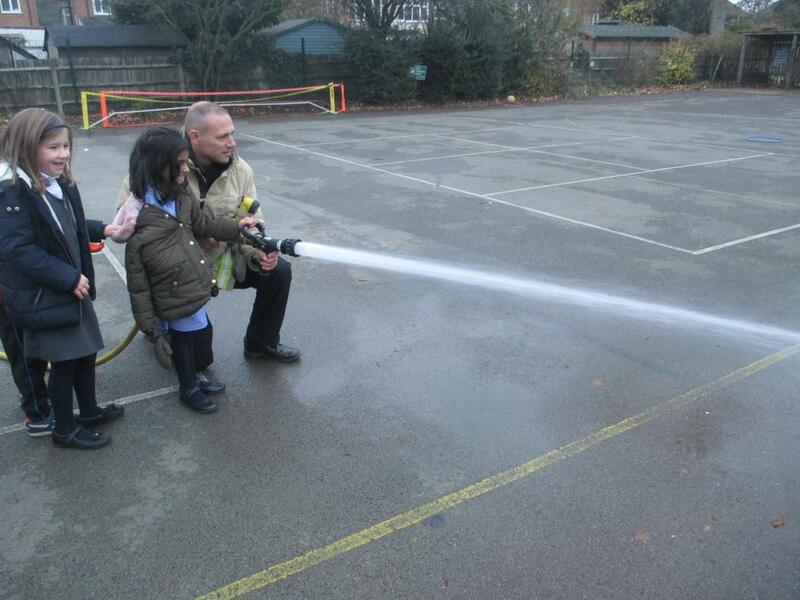 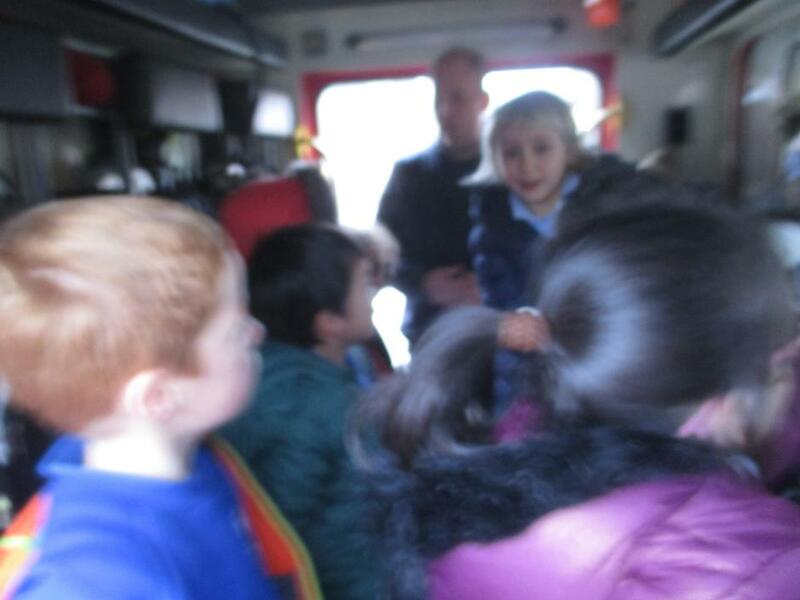 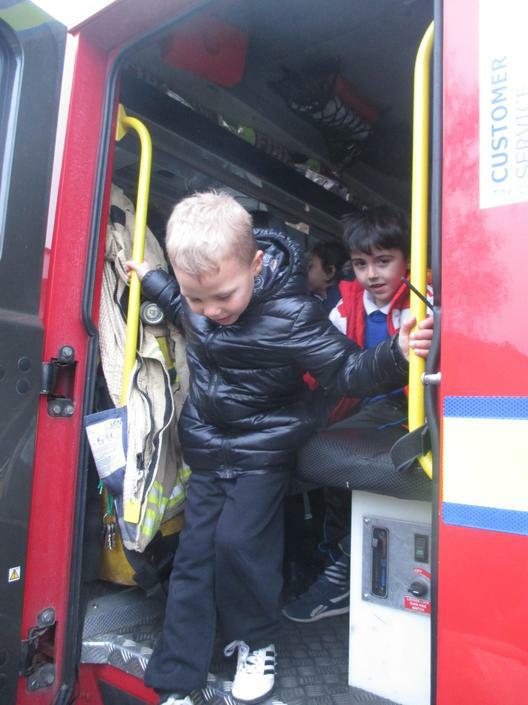 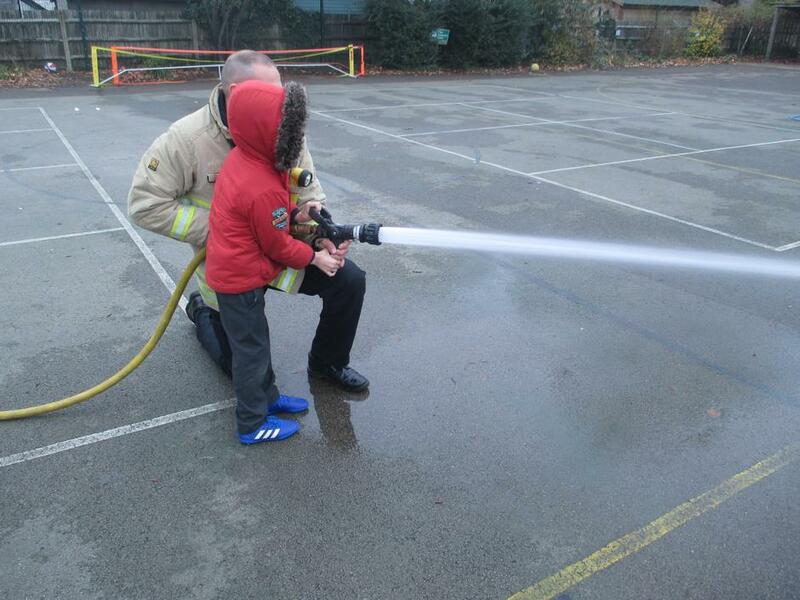 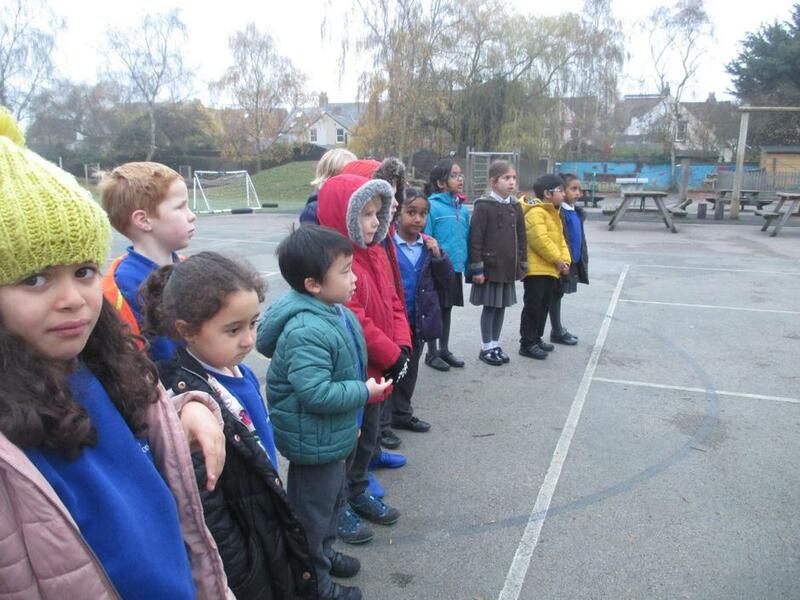 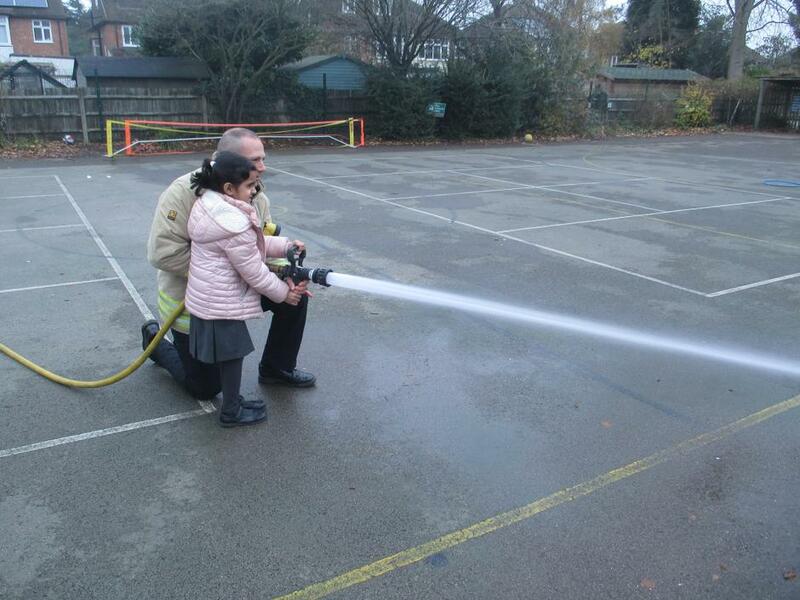 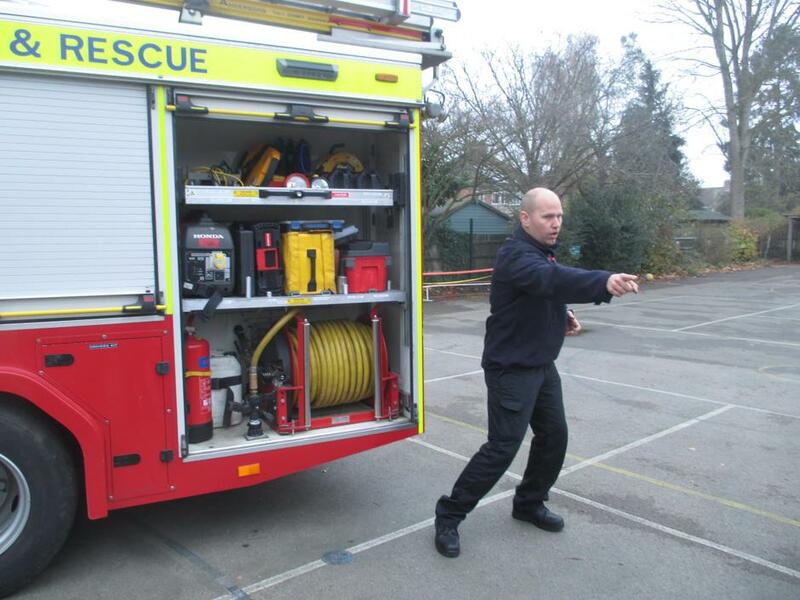 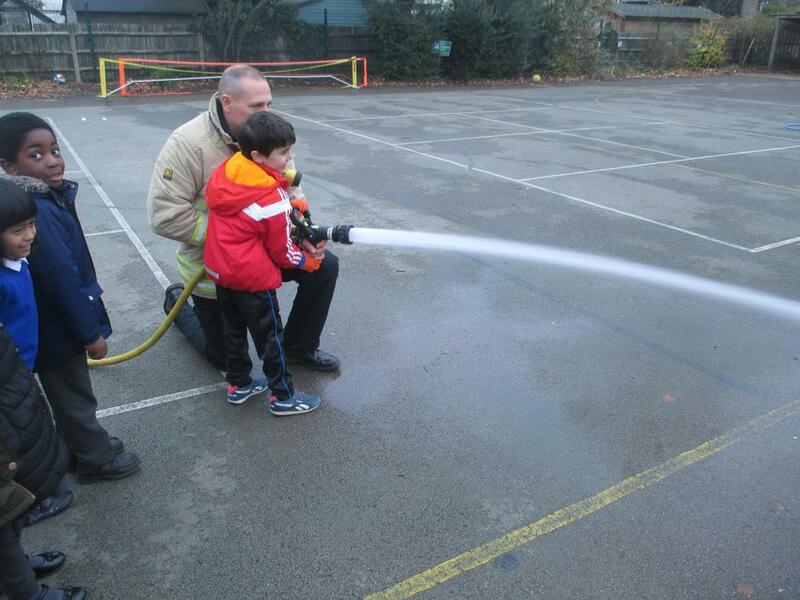 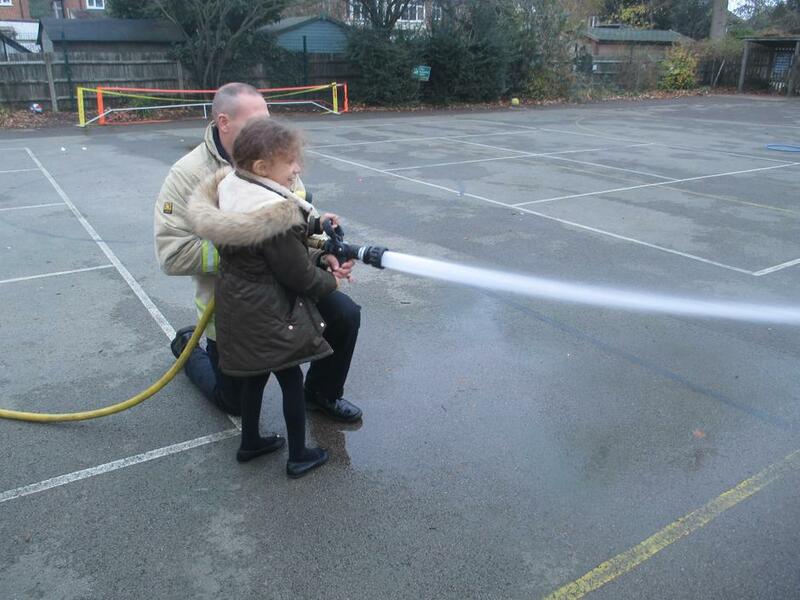 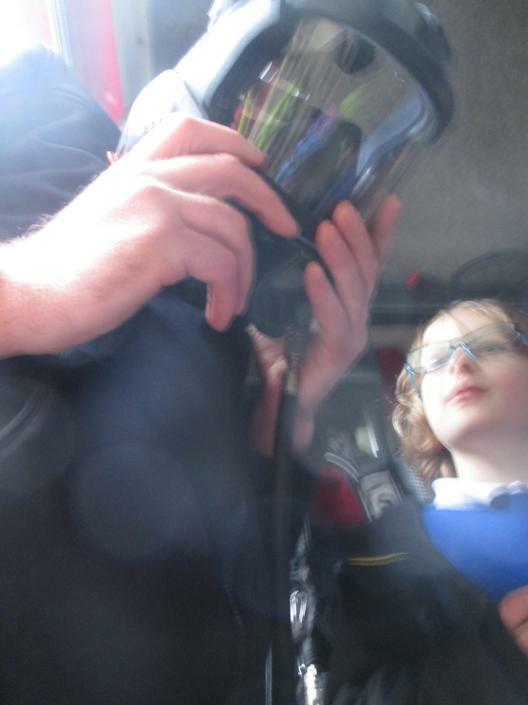 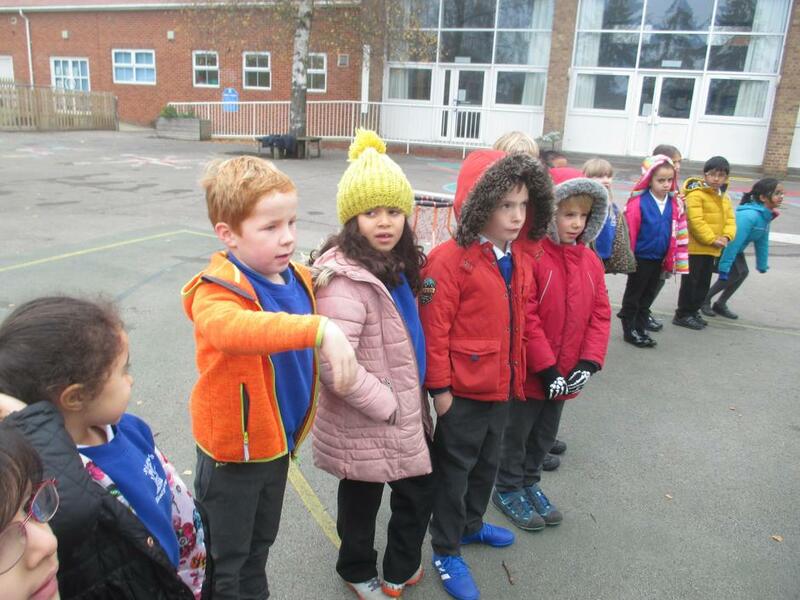 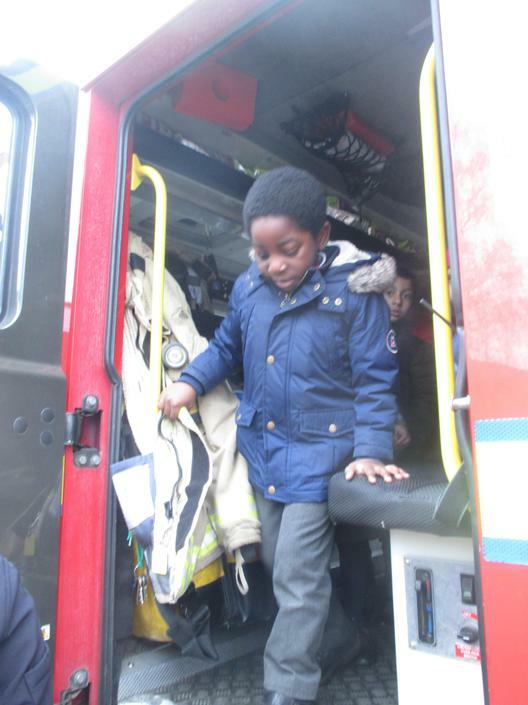 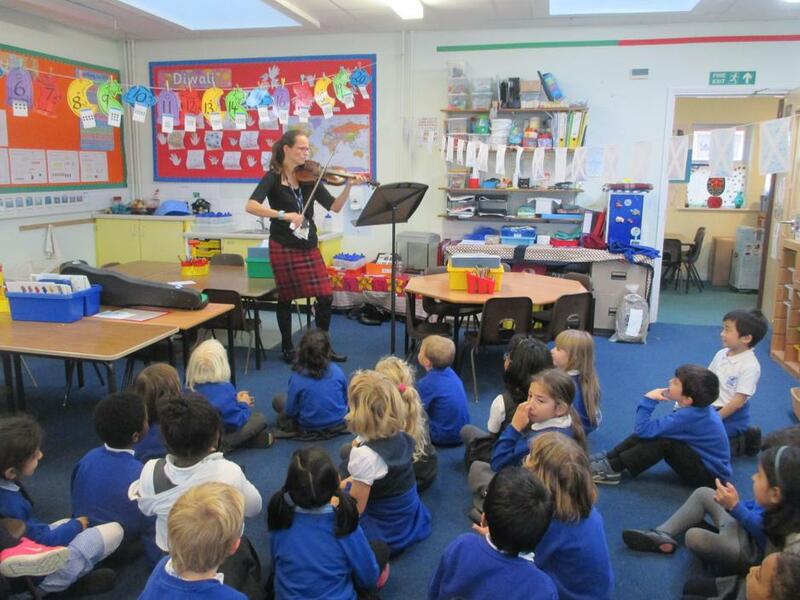 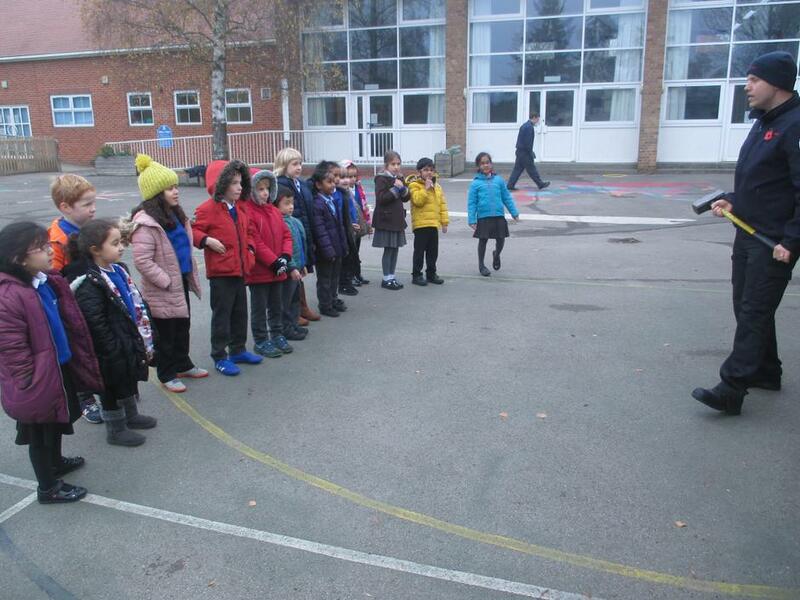 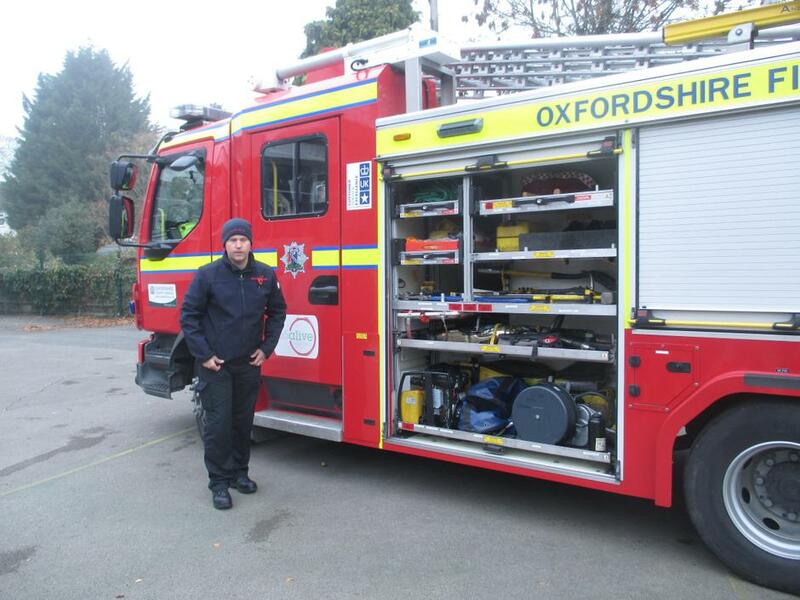 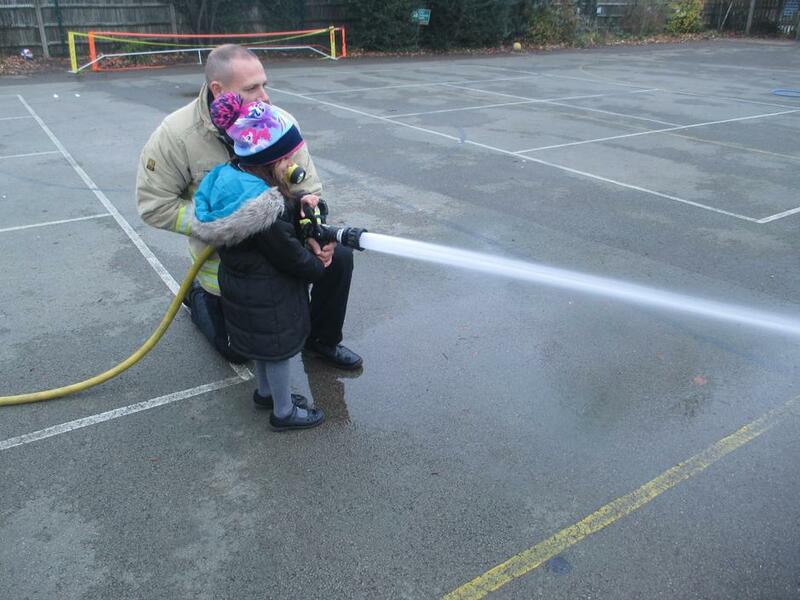 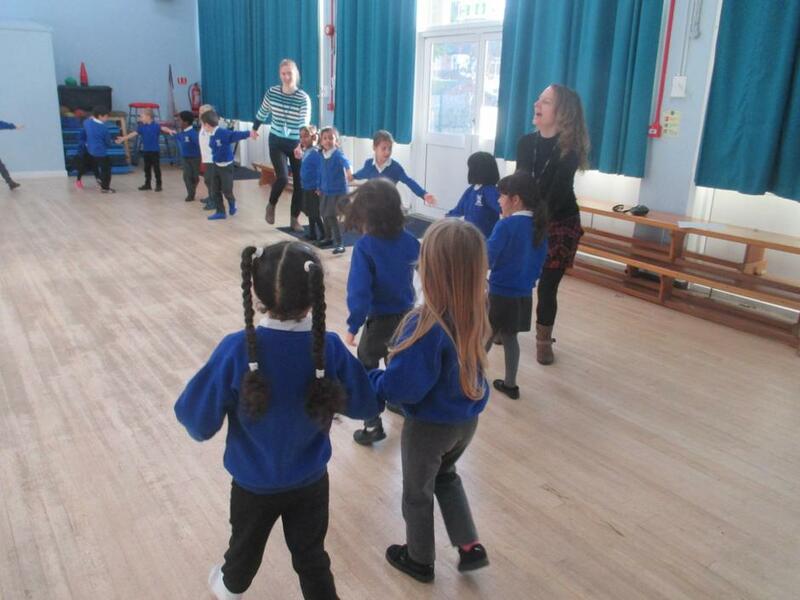 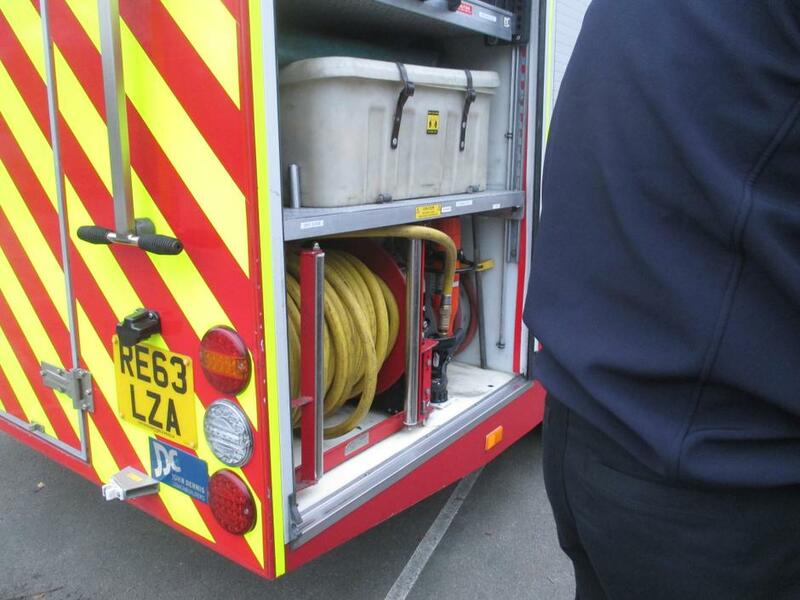 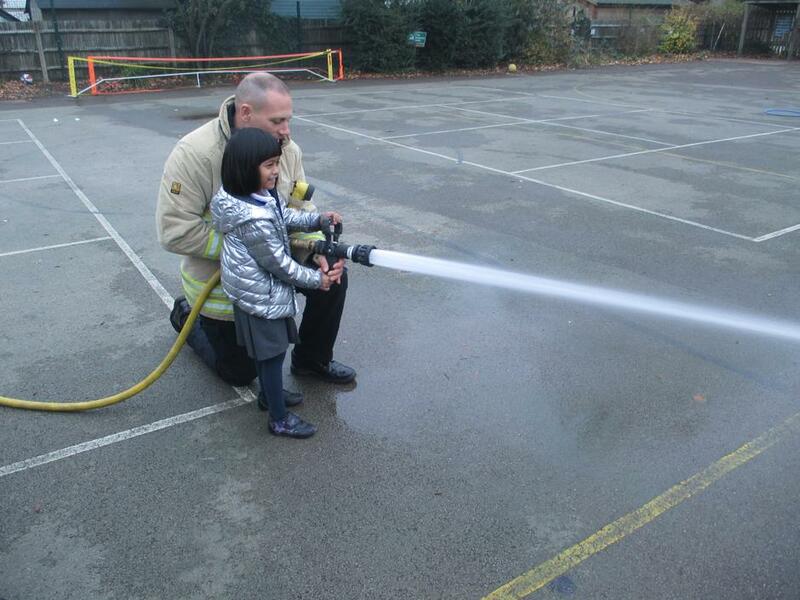 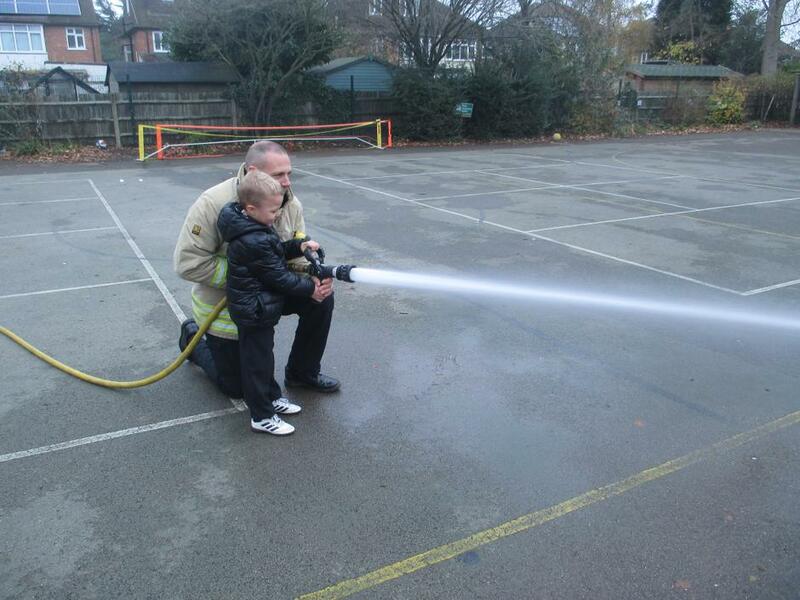 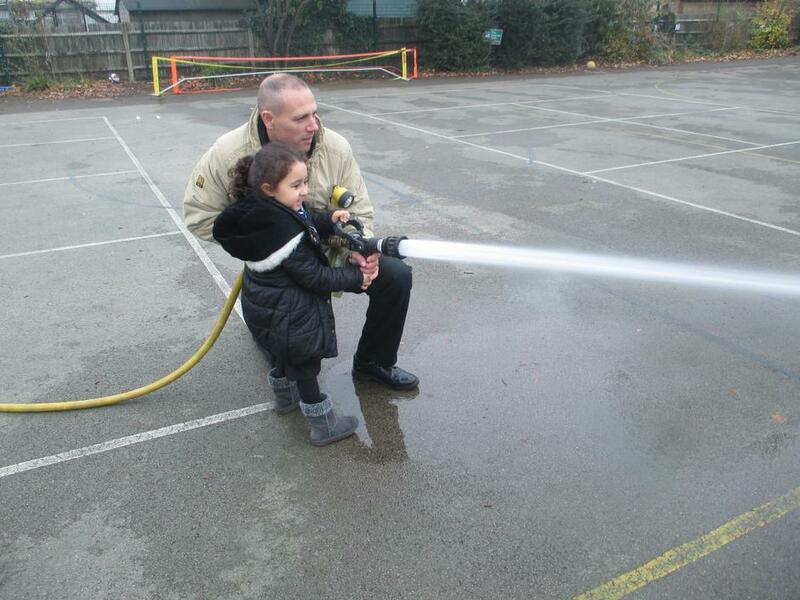 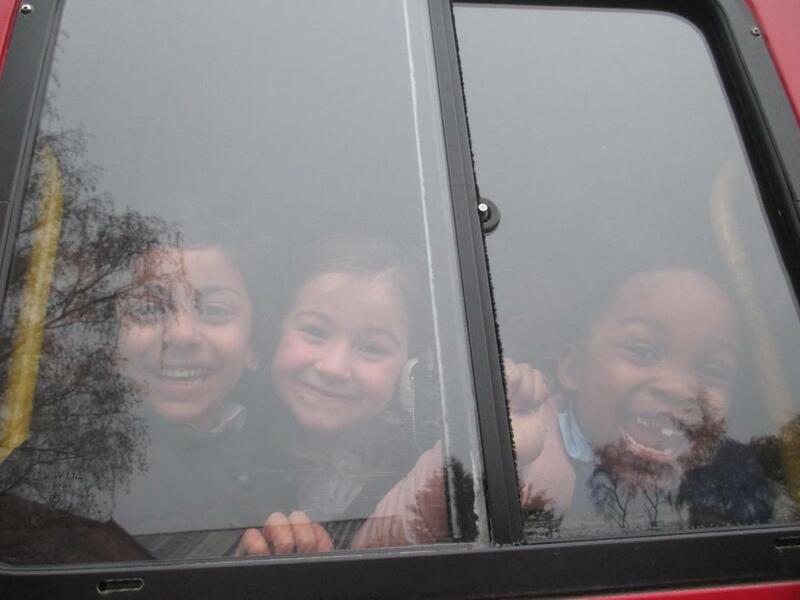 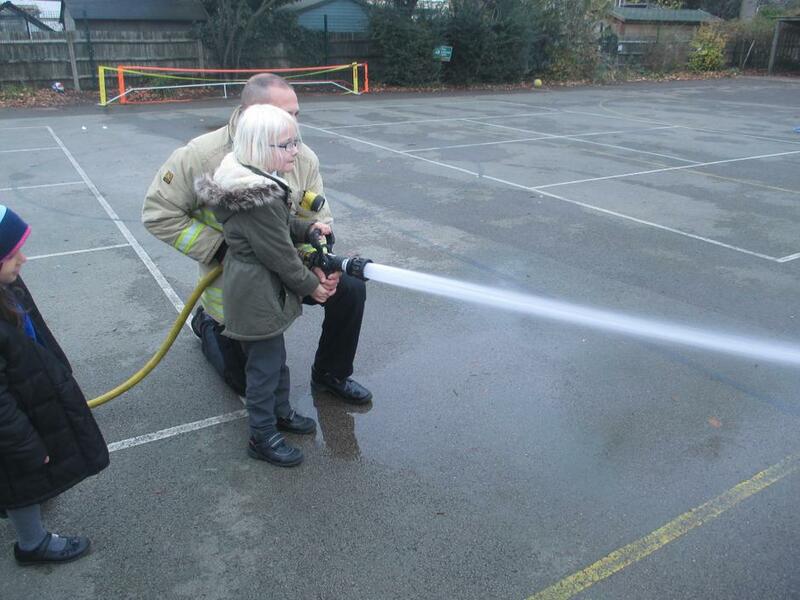 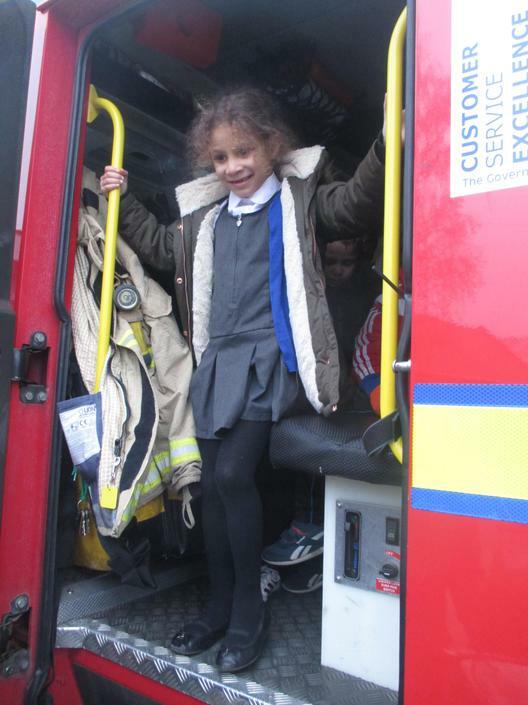 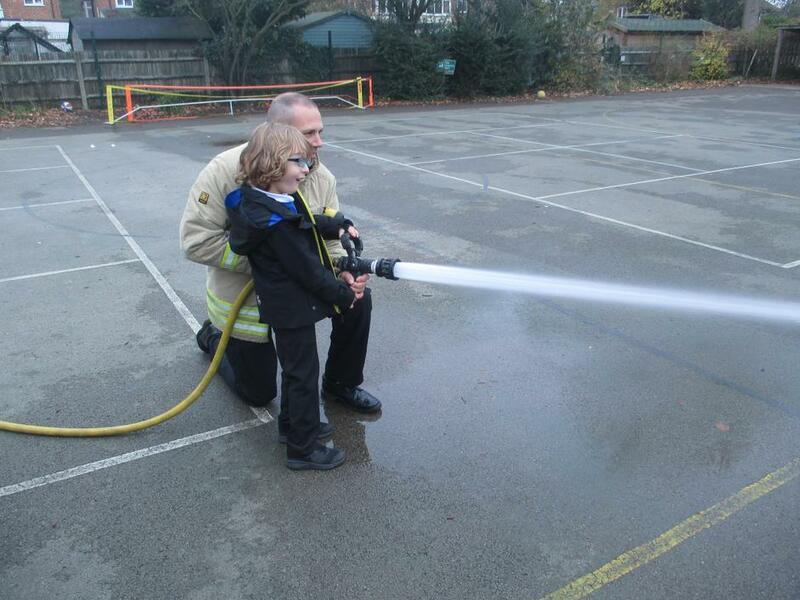 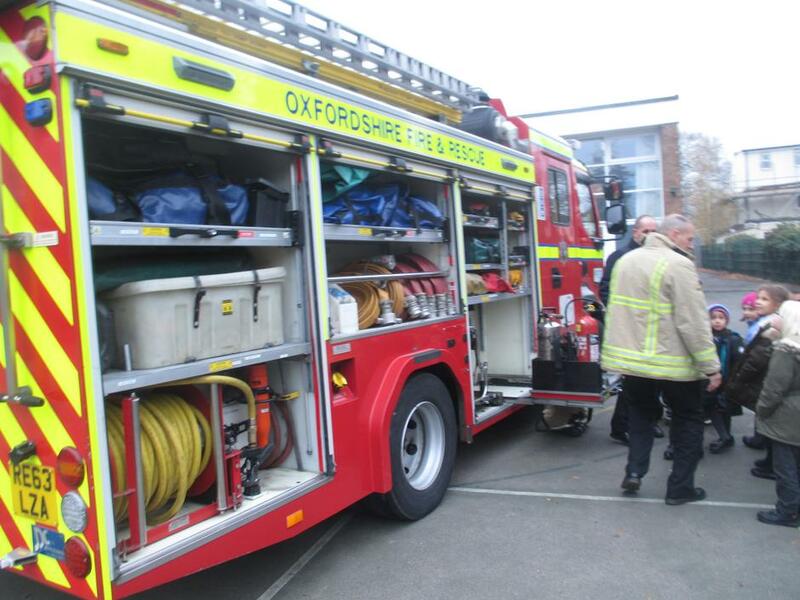 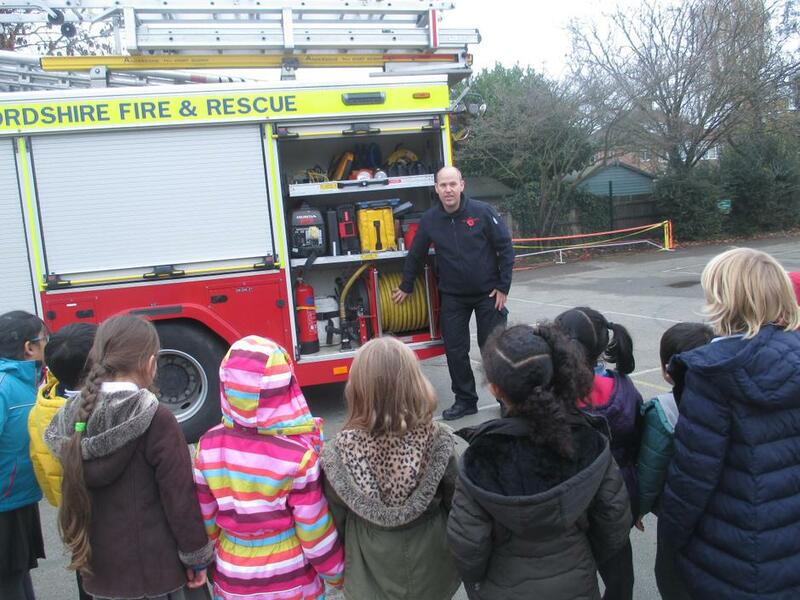 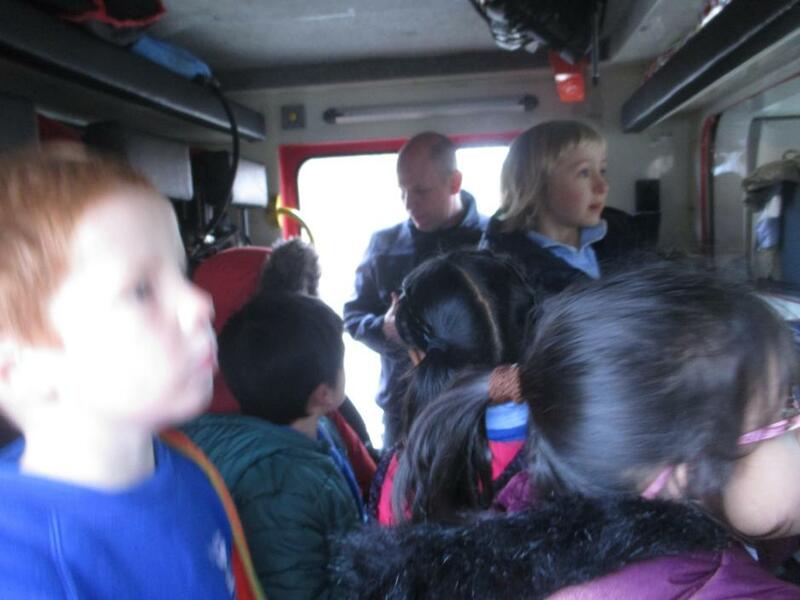 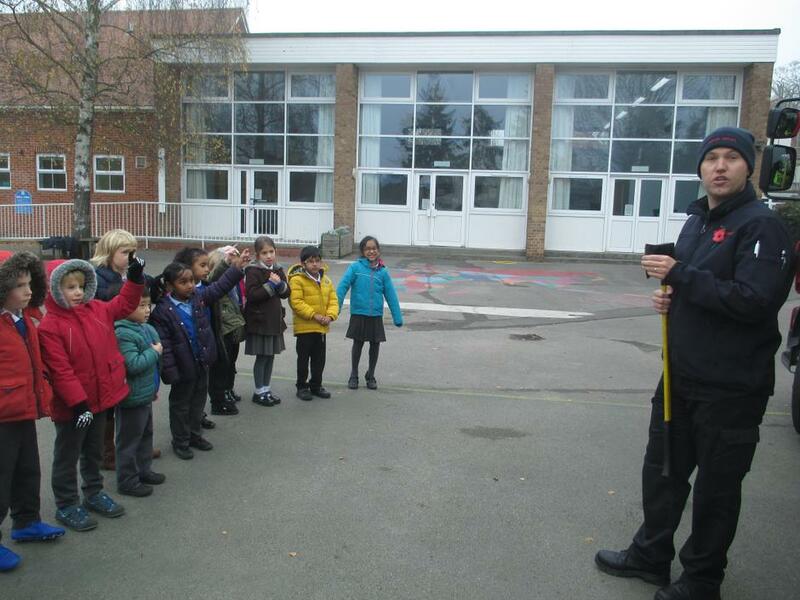 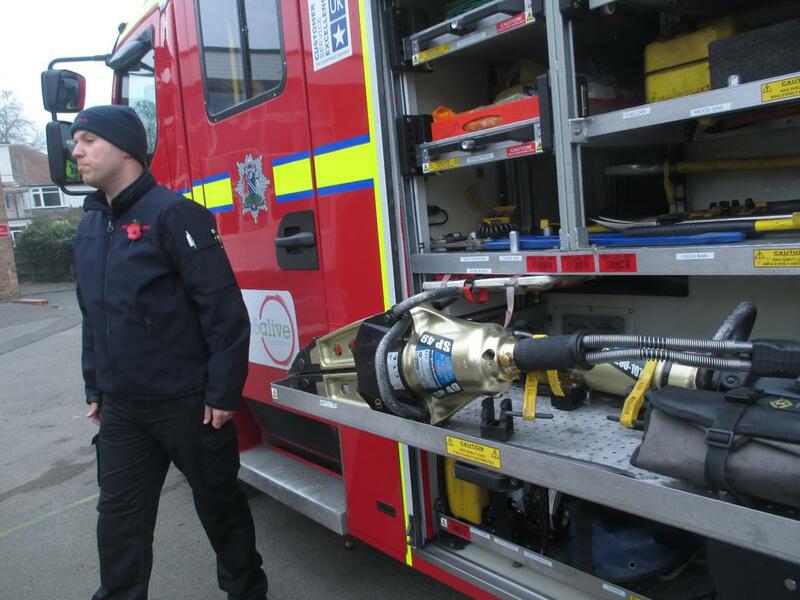 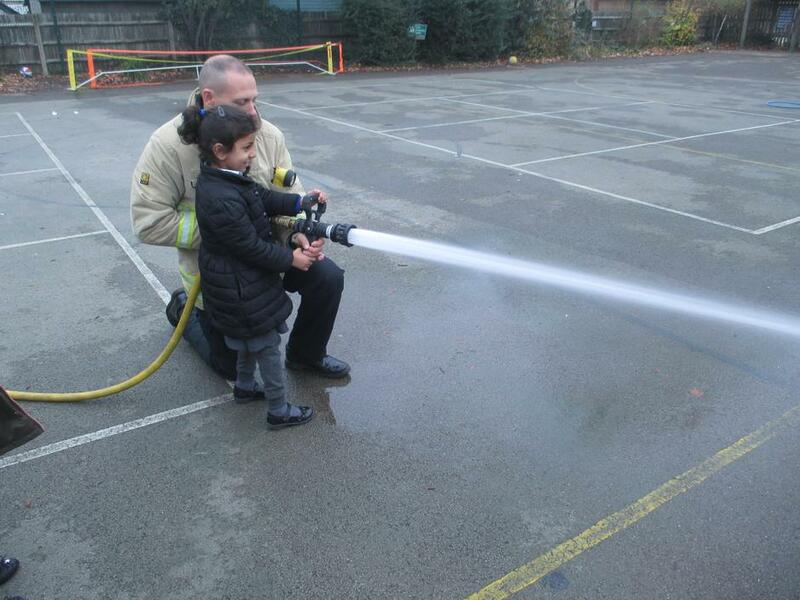 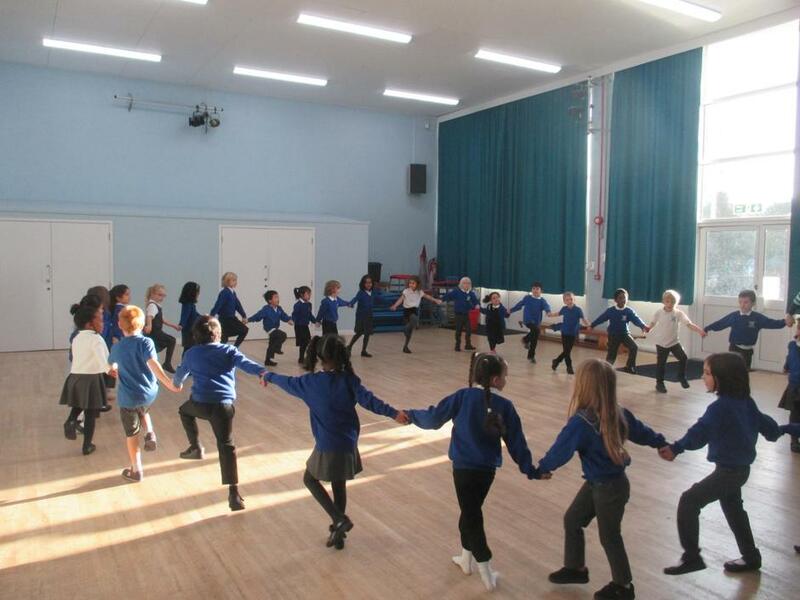 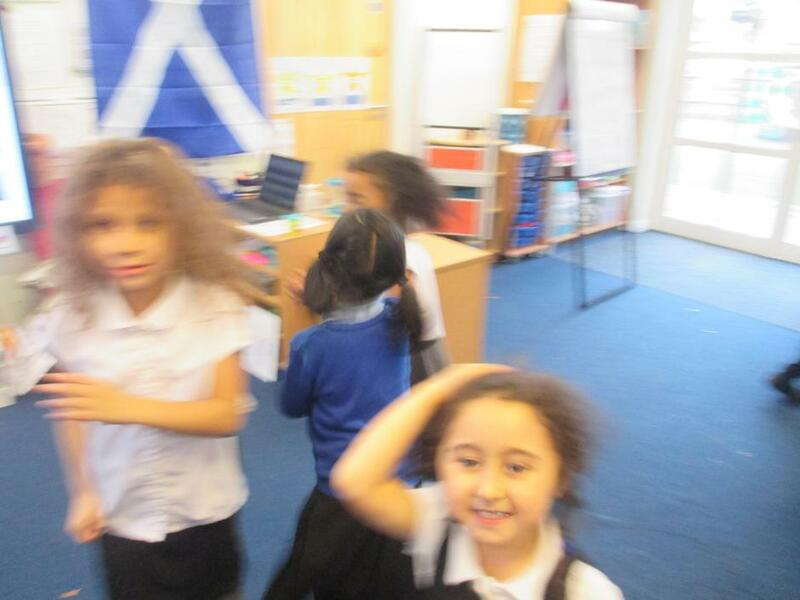 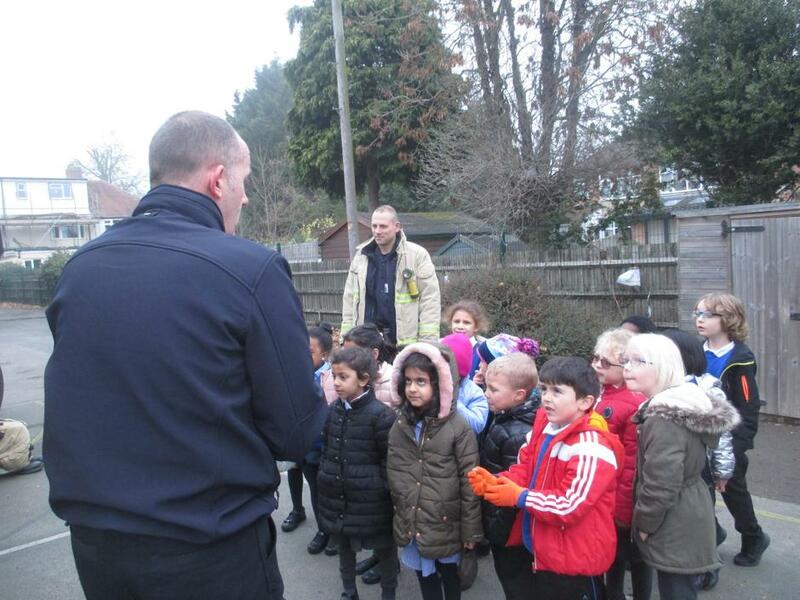 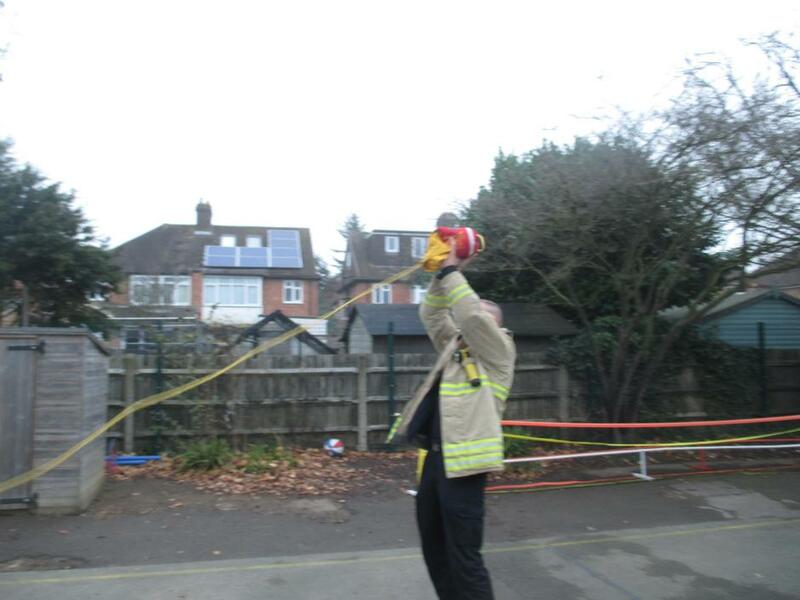 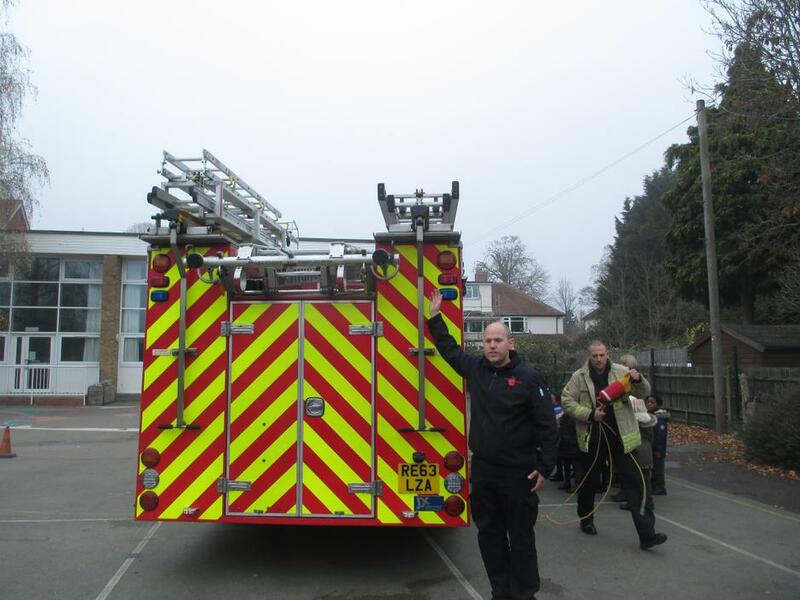 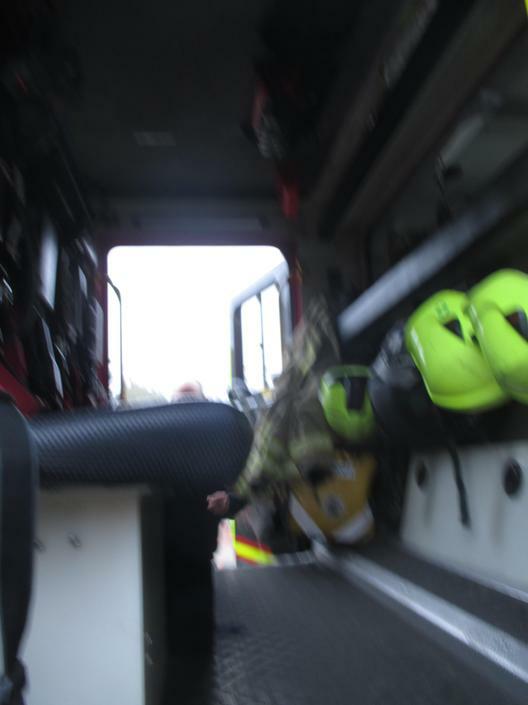 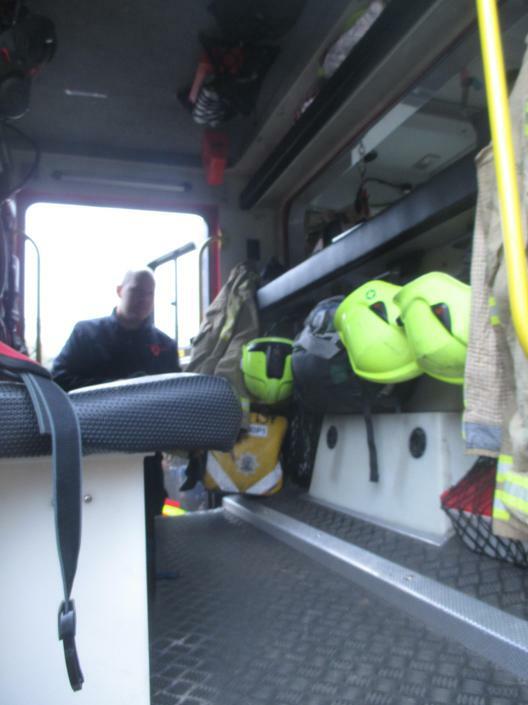 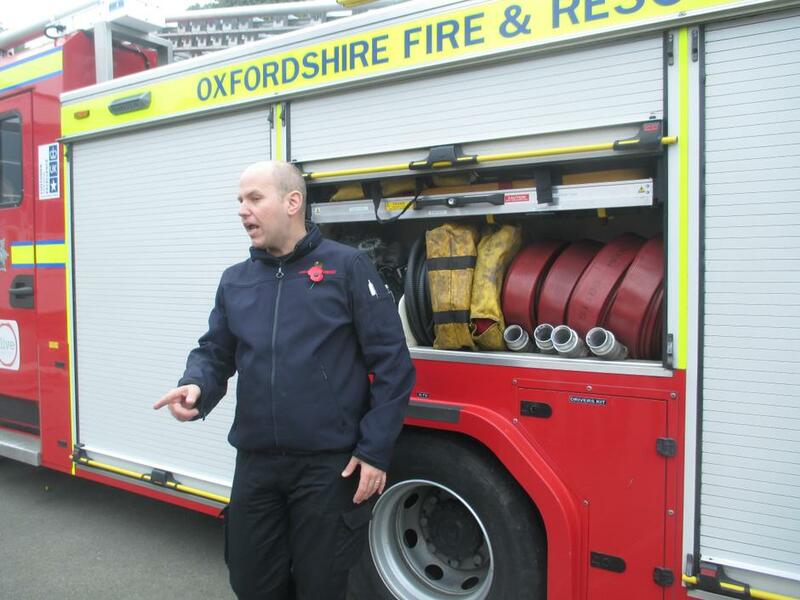 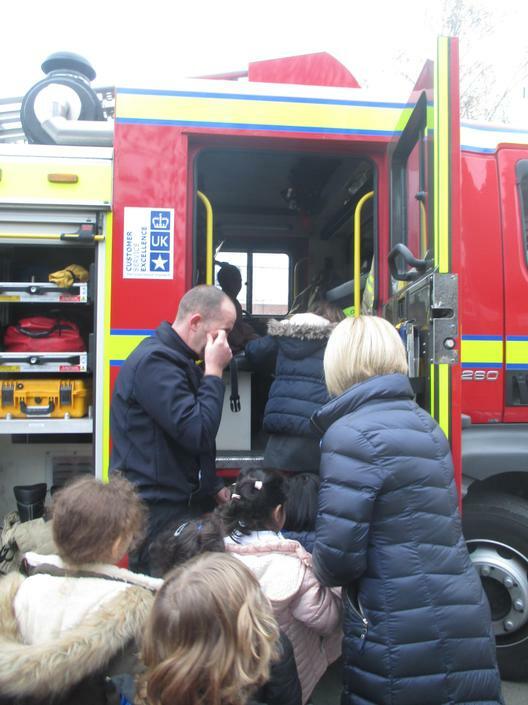 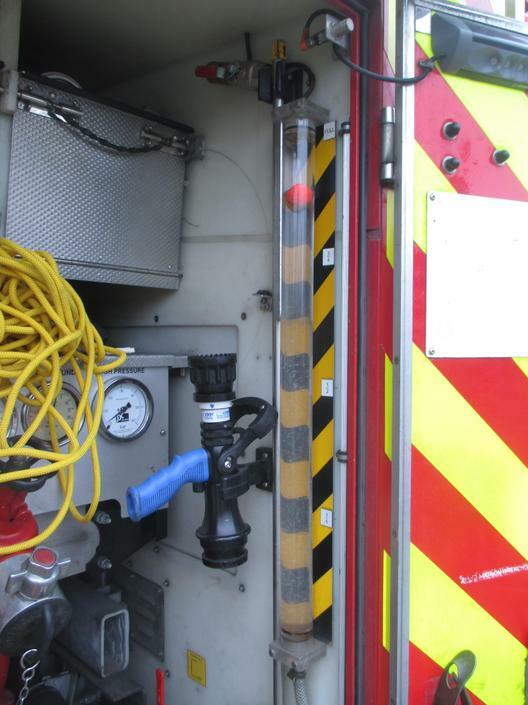 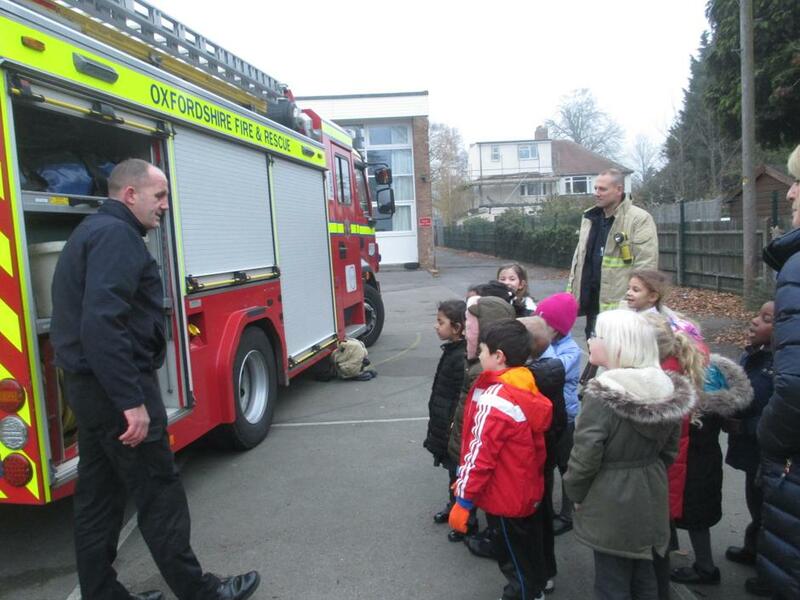 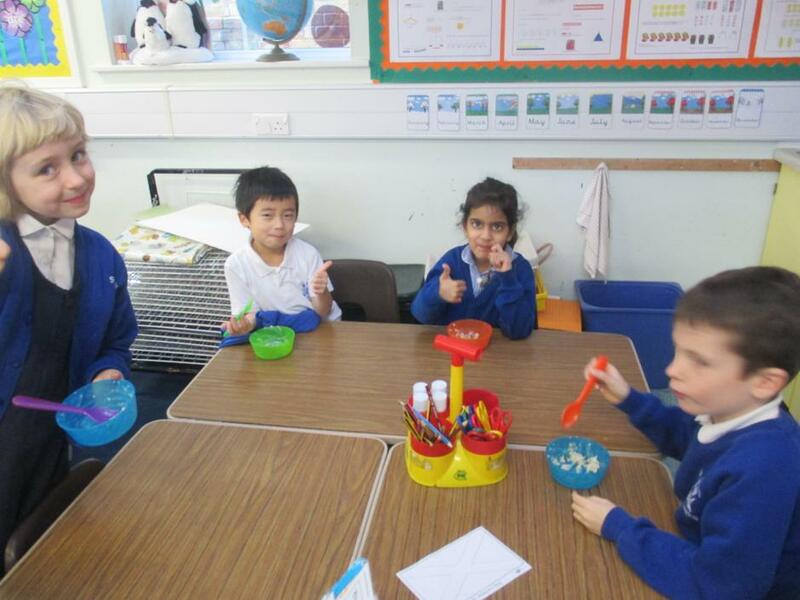 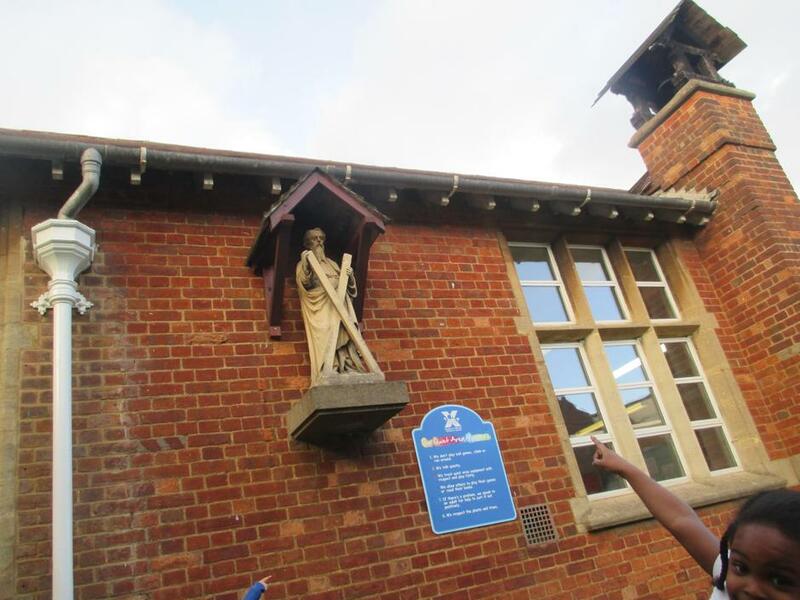 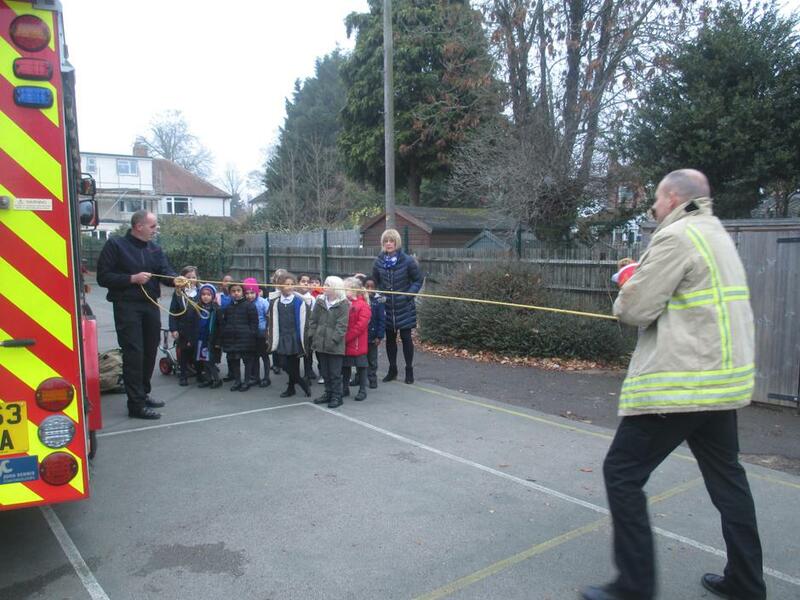 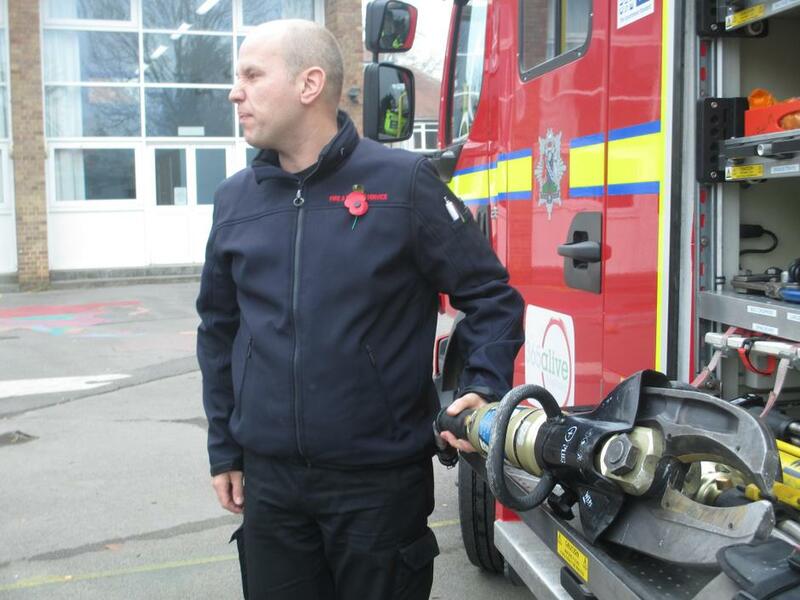 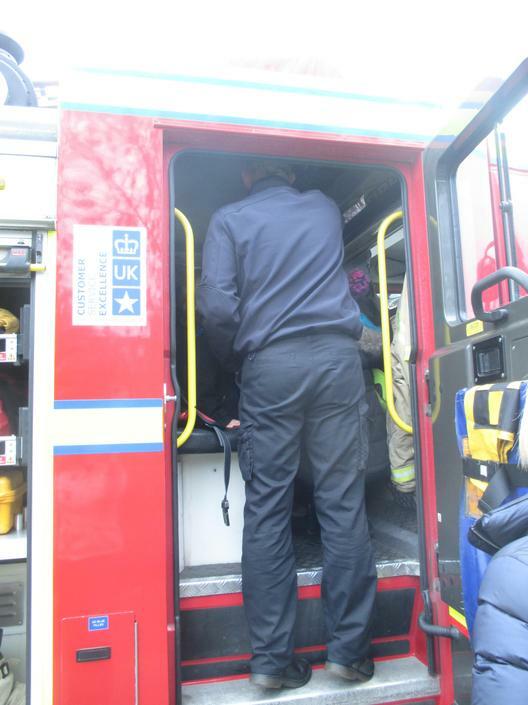 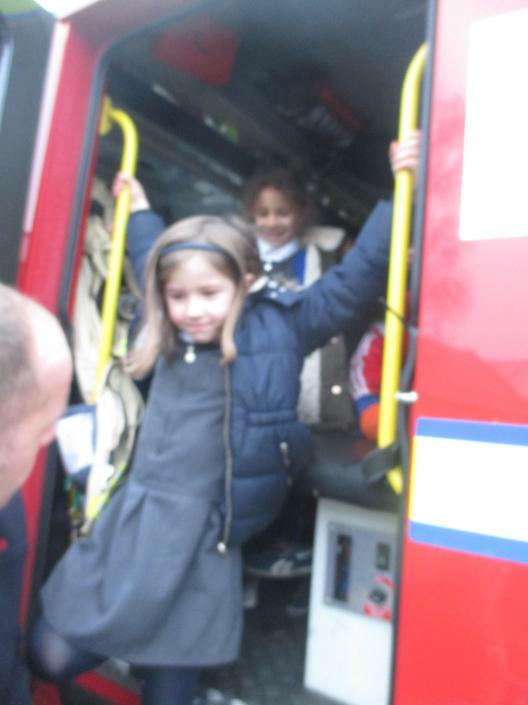 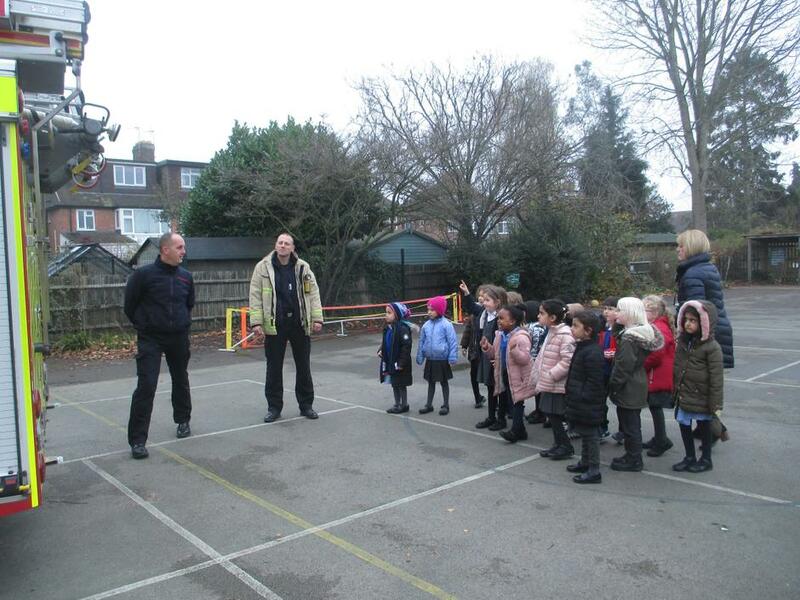 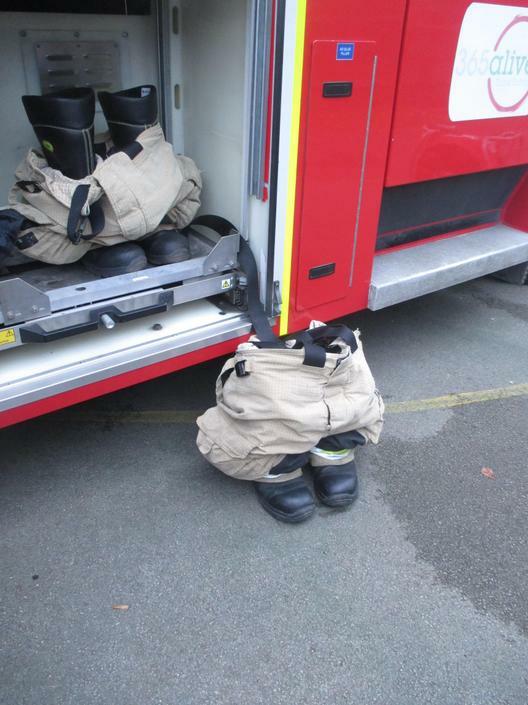 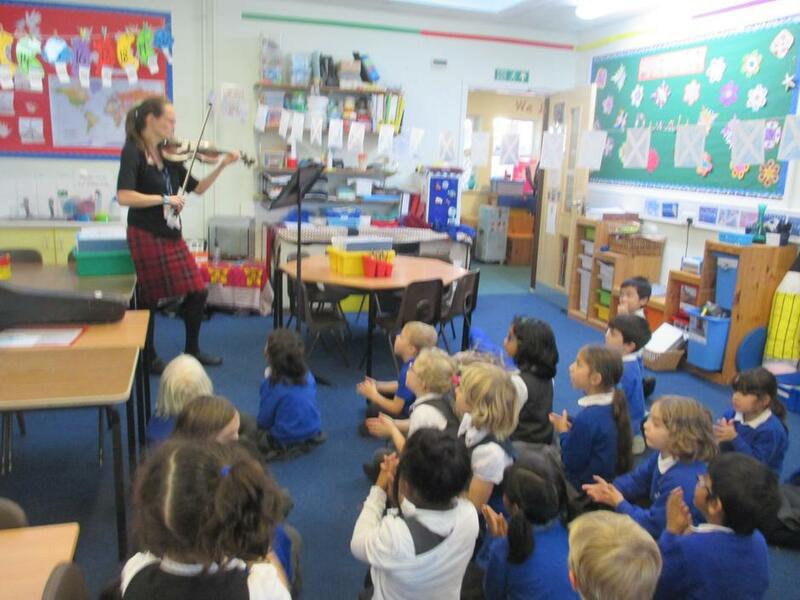 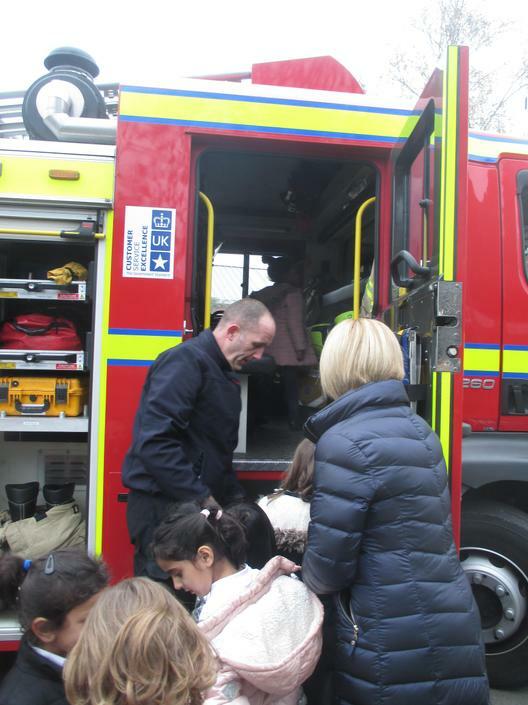 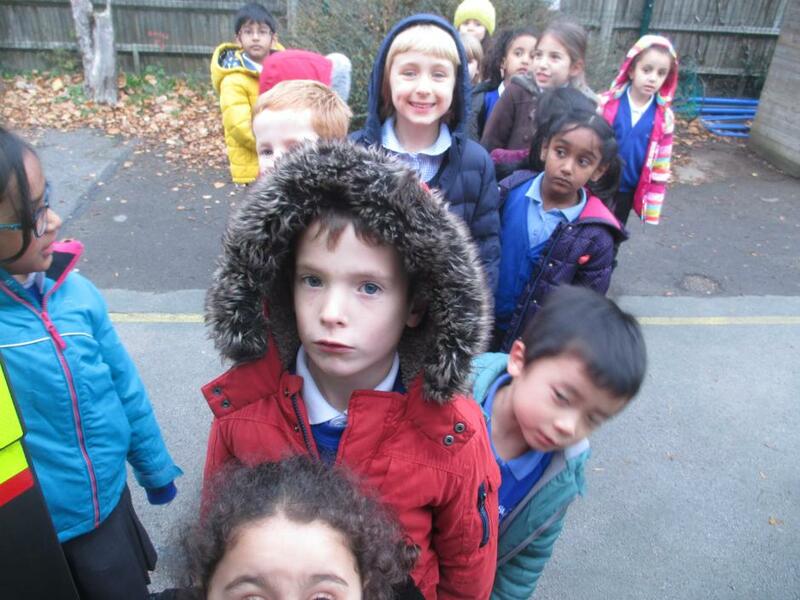 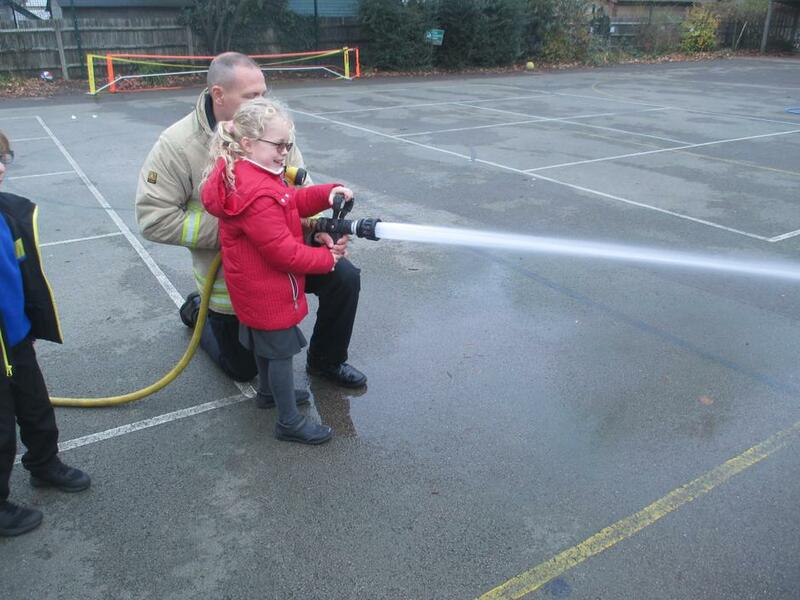 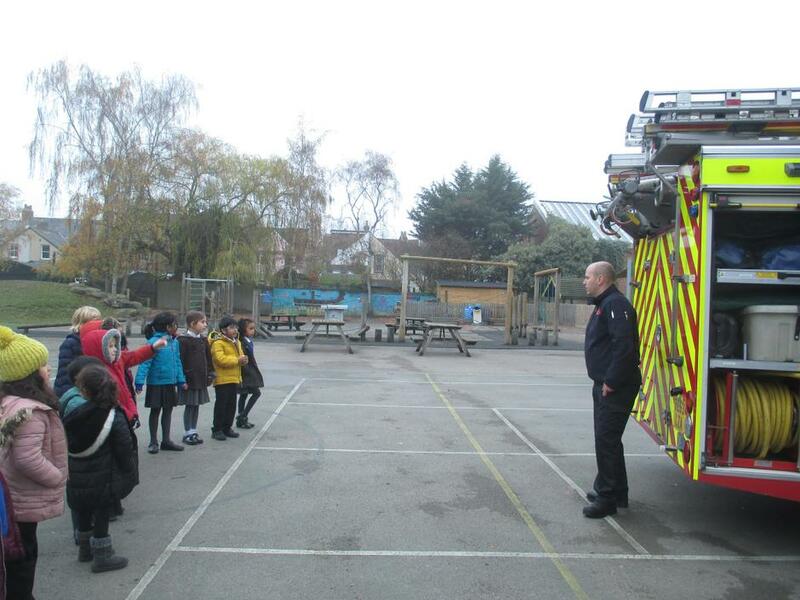 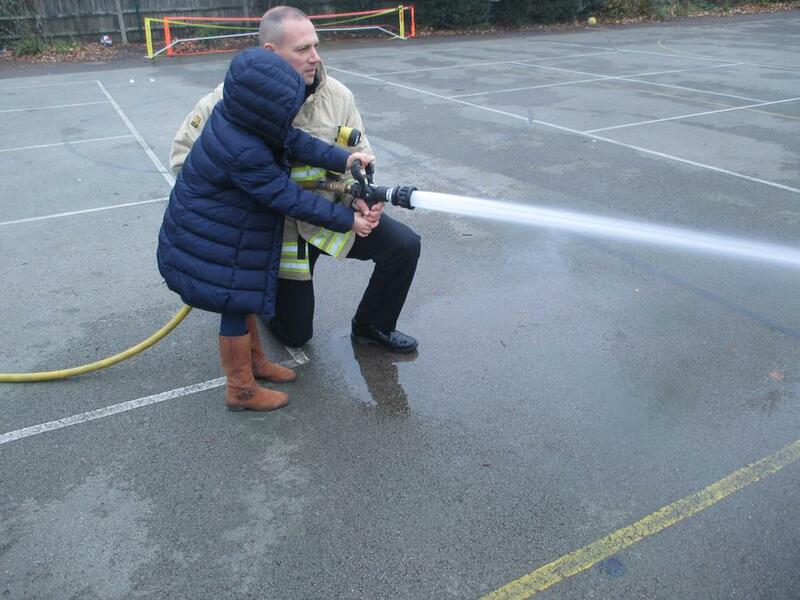 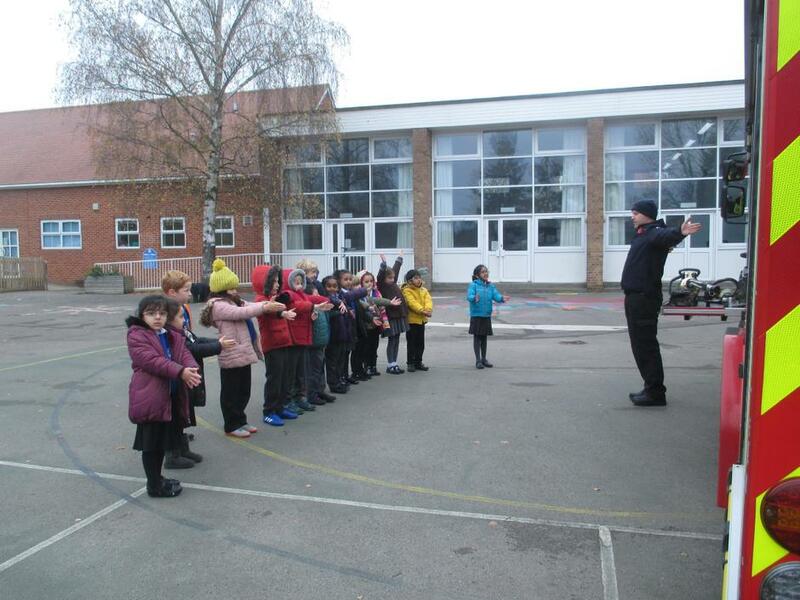 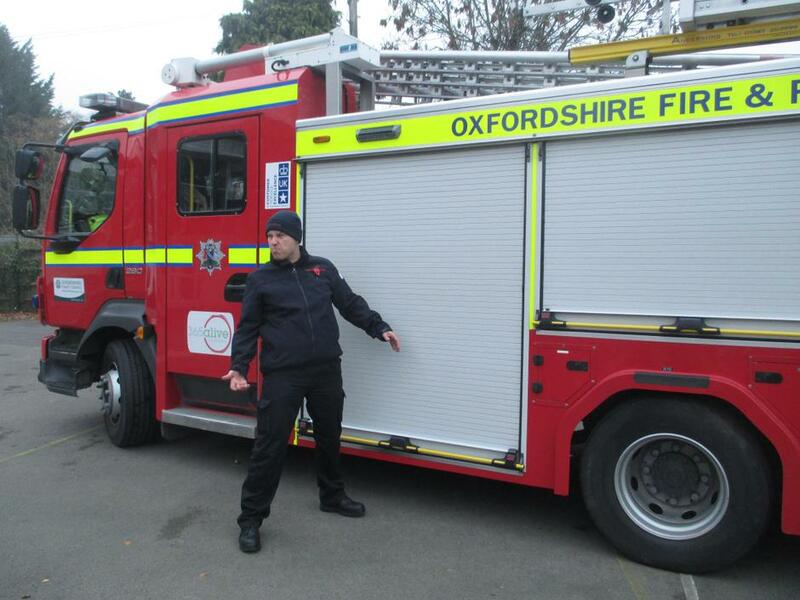 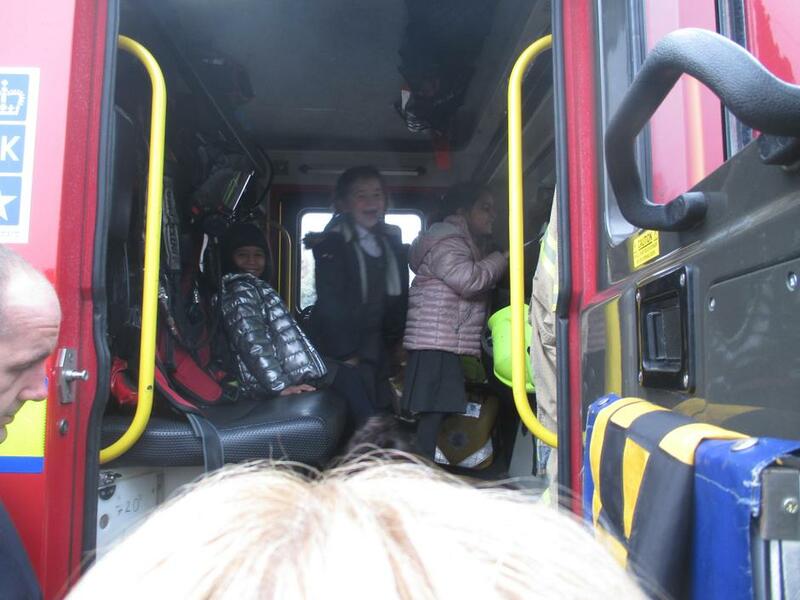 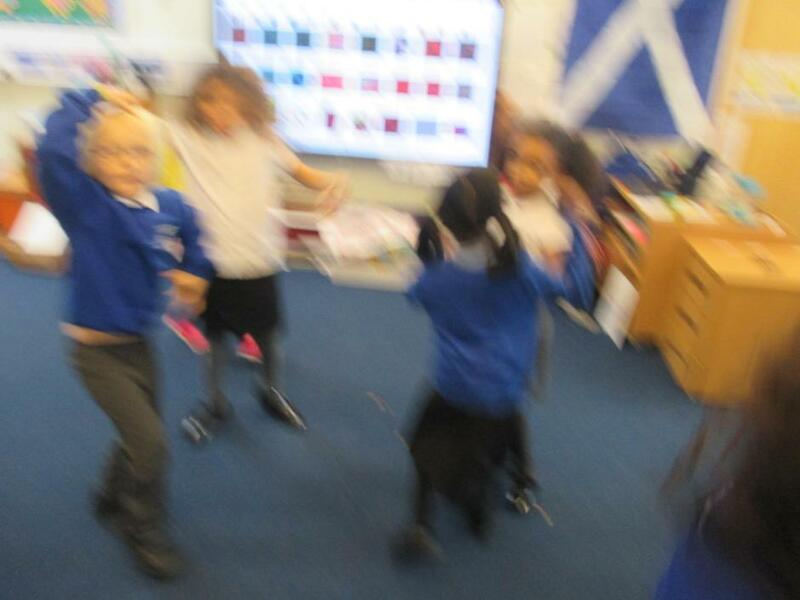 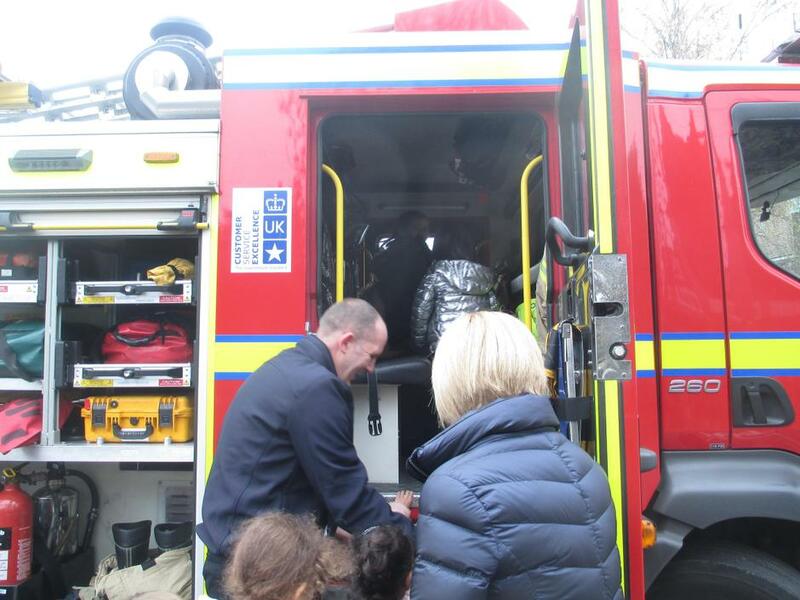 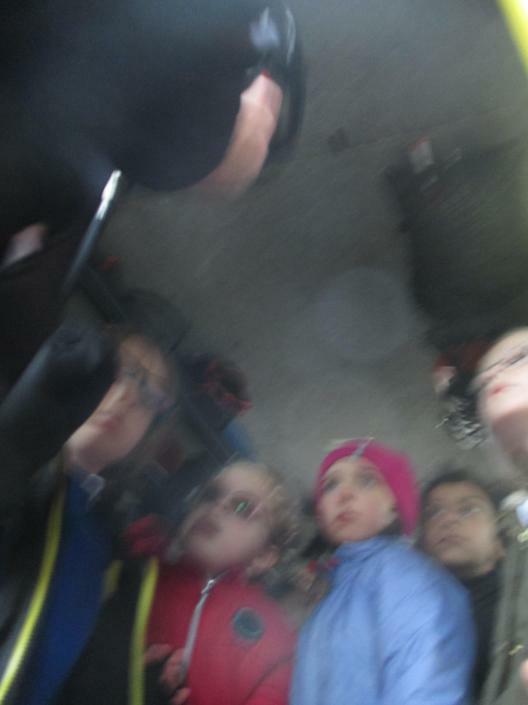 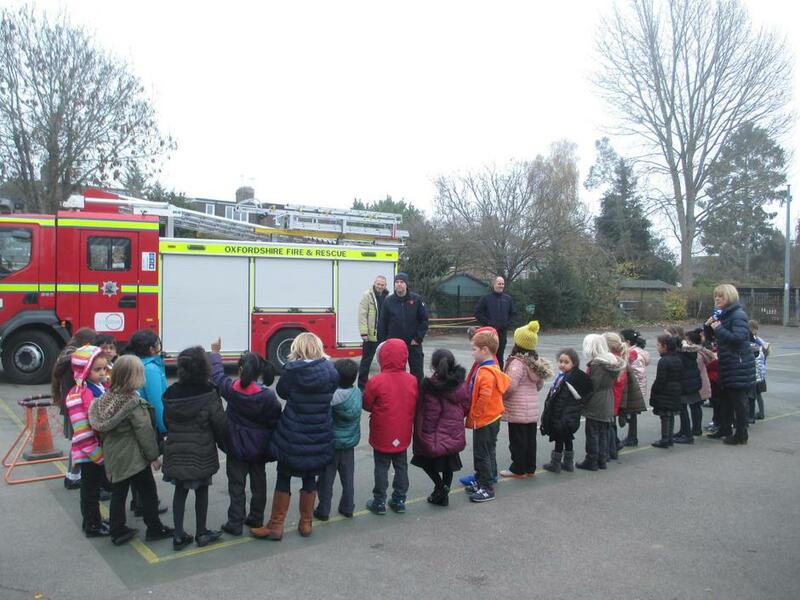 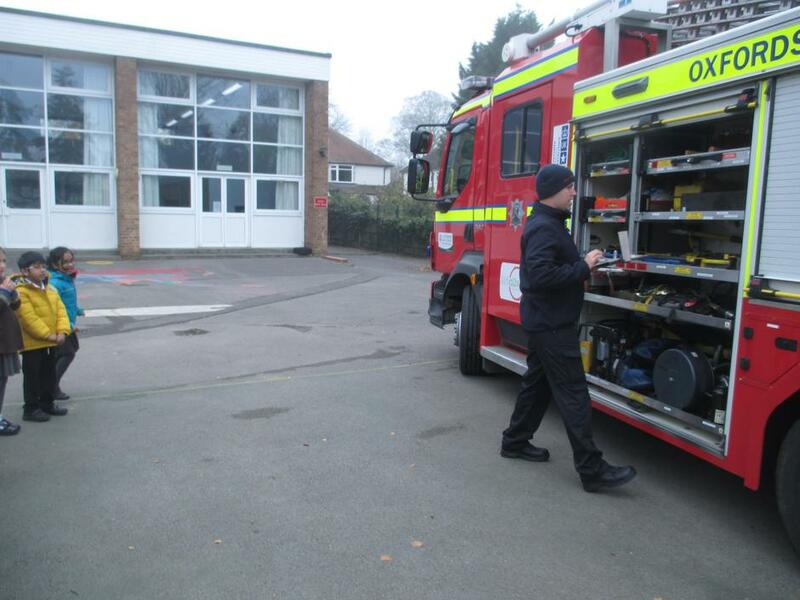 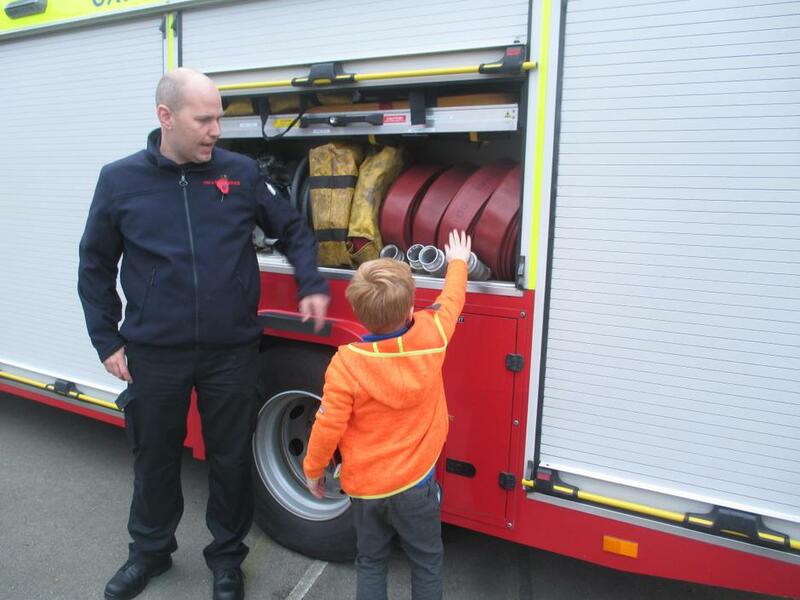 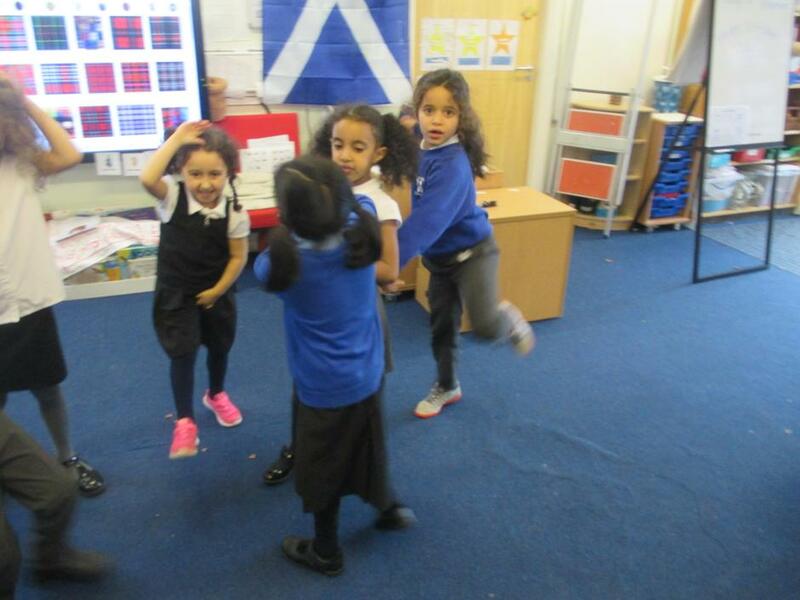 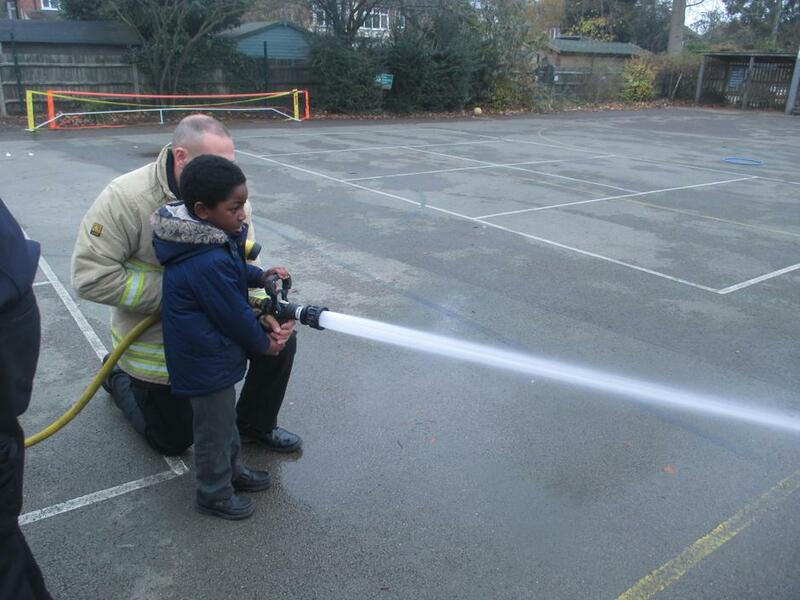 Year 1RT Fire fighters visit!